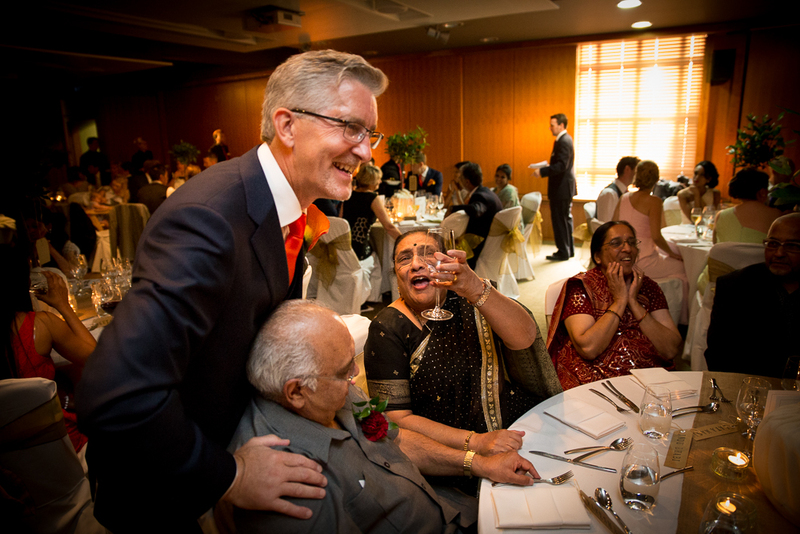 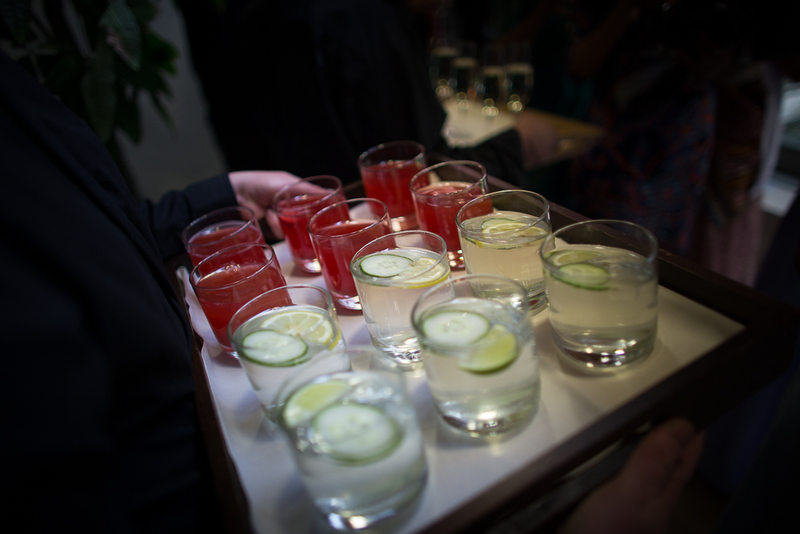 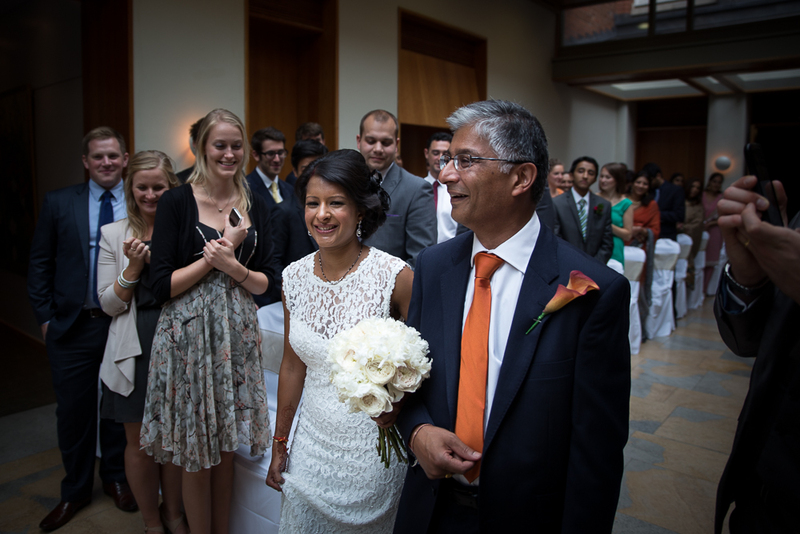 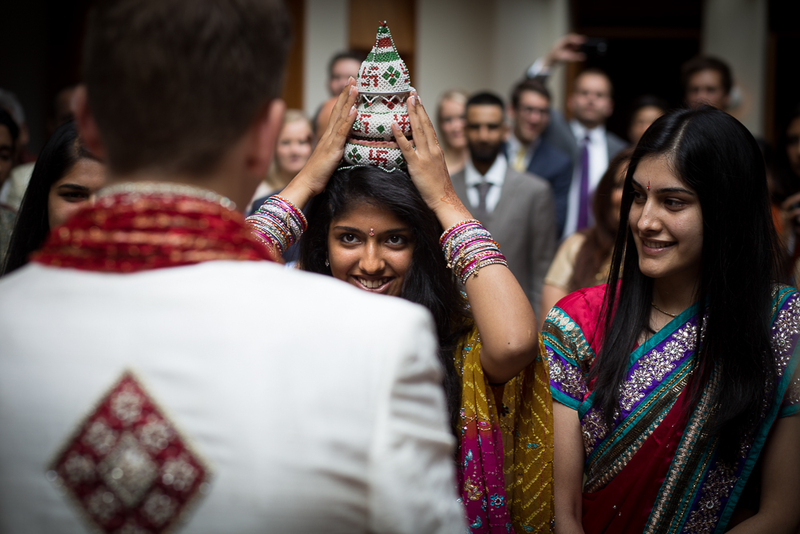 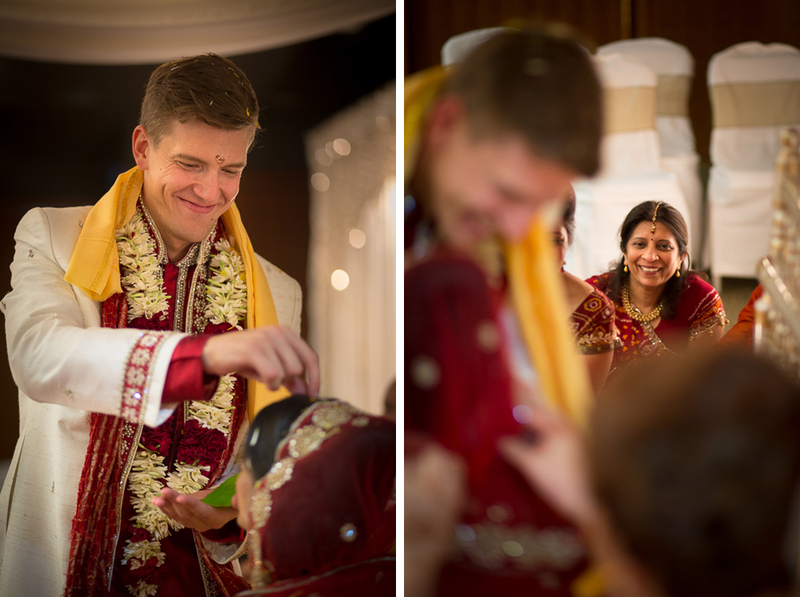 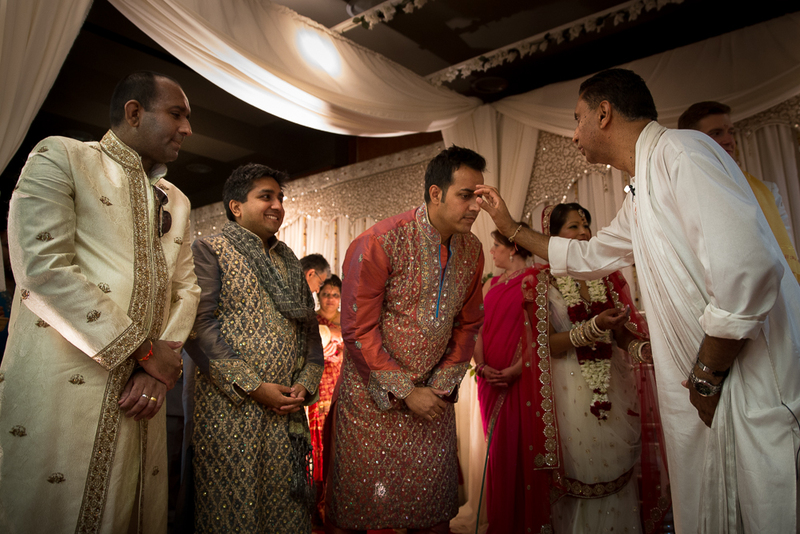 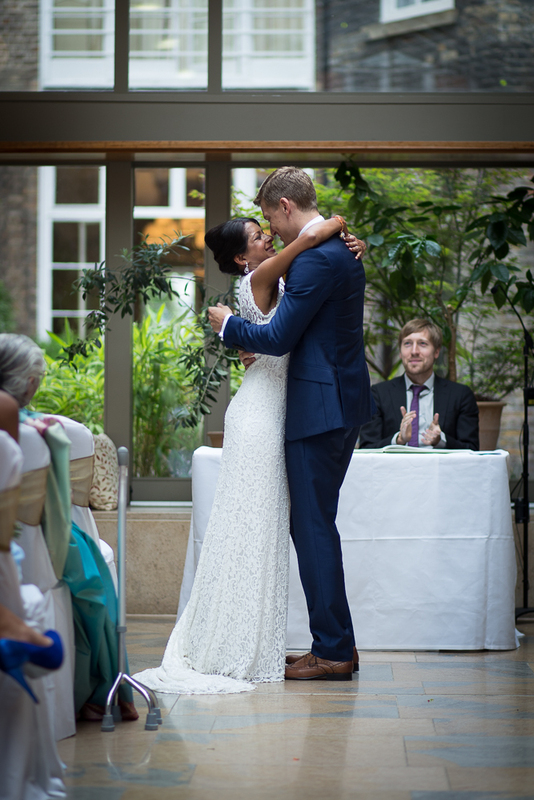 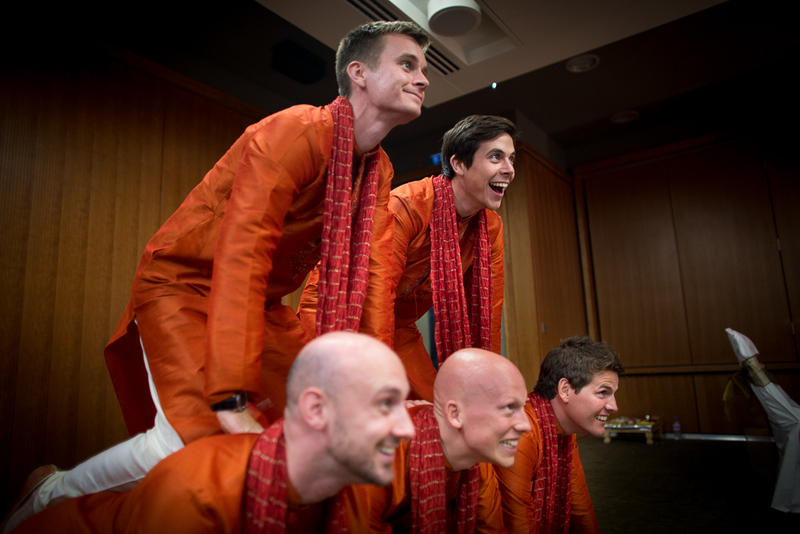 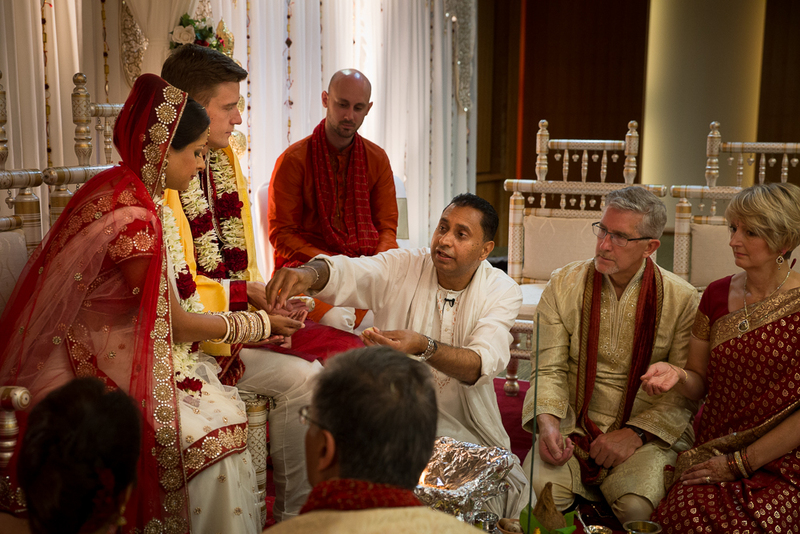 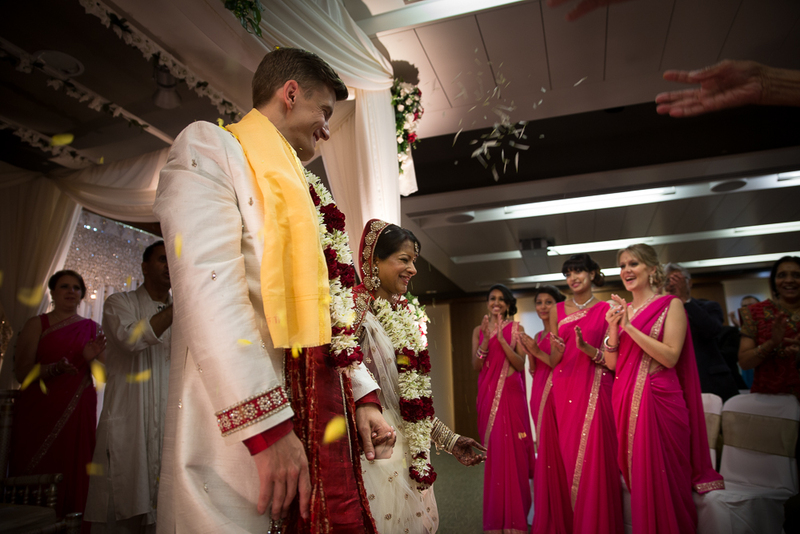 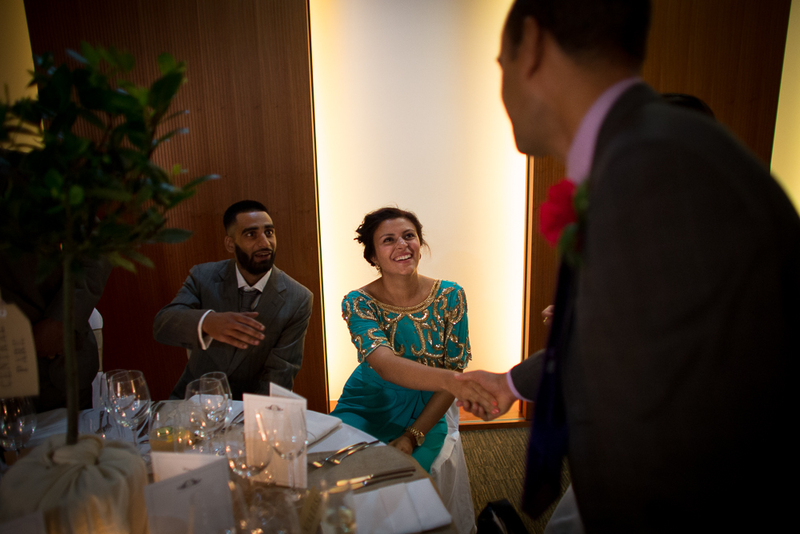 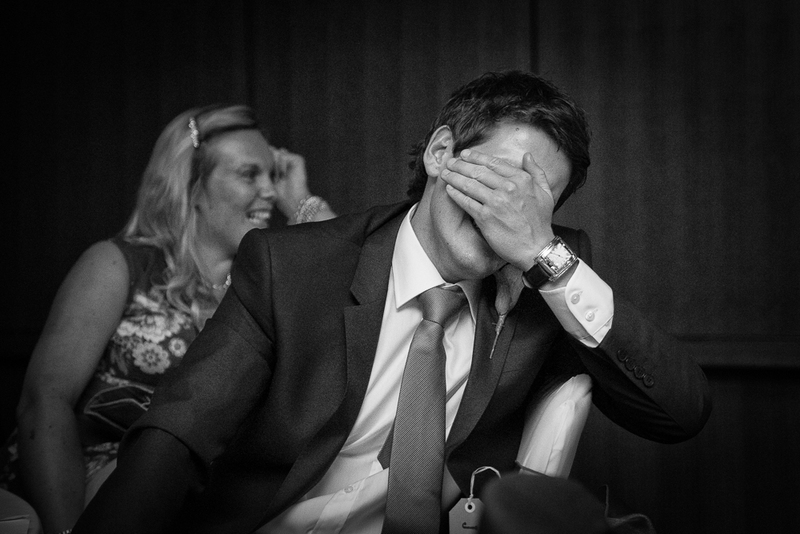 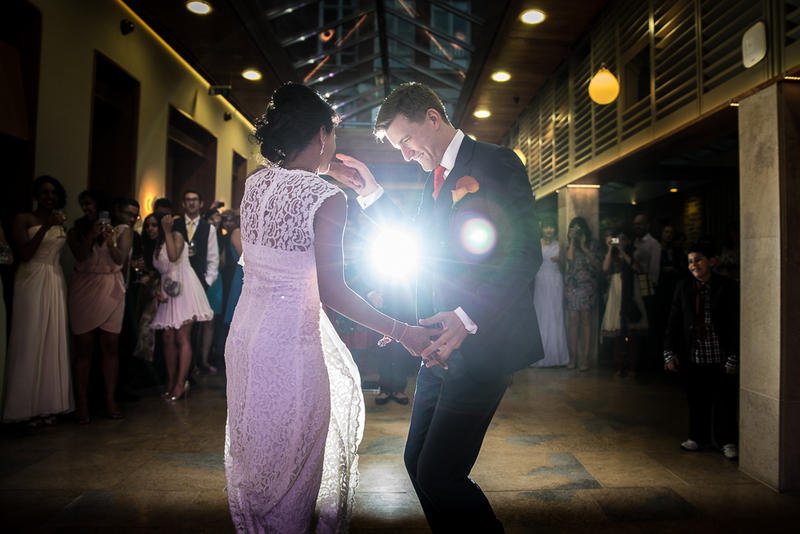 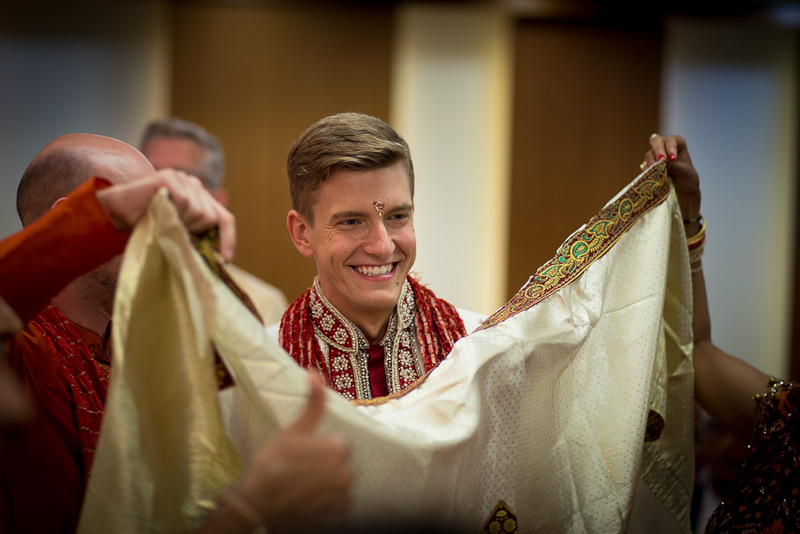 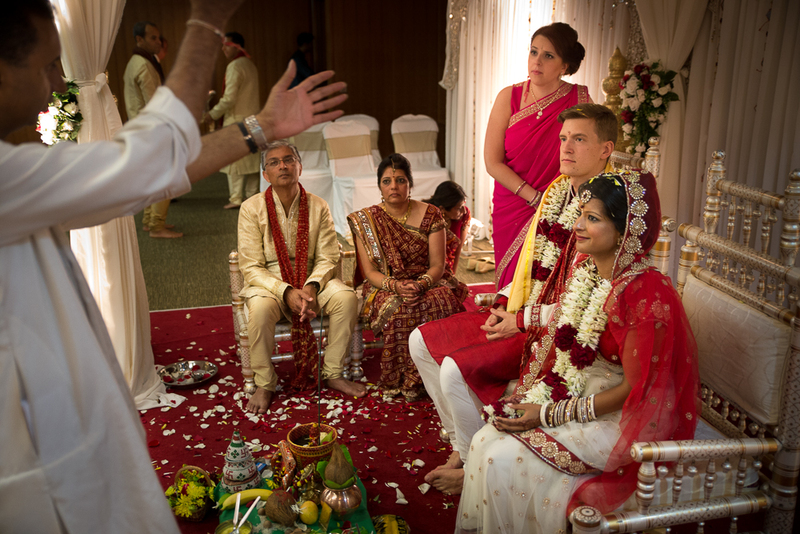 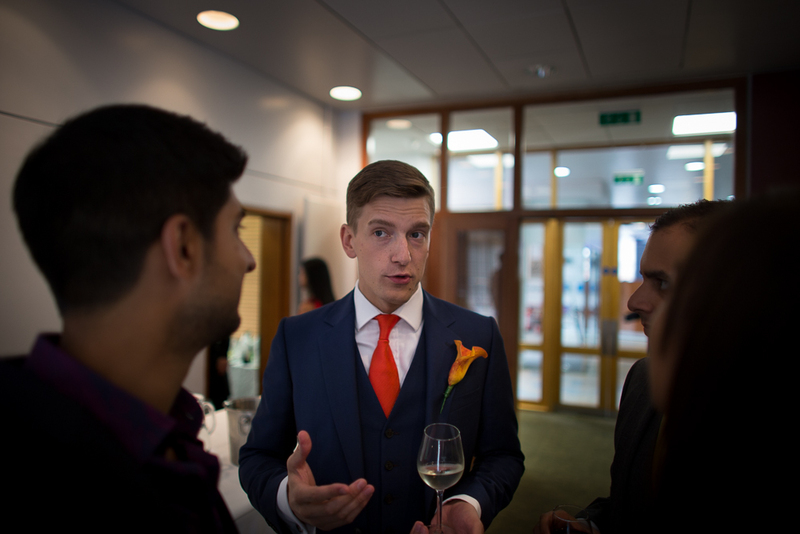 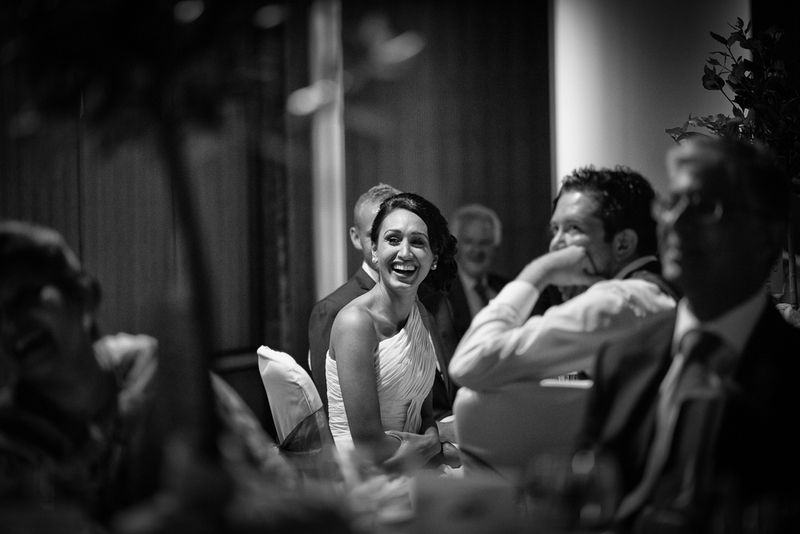 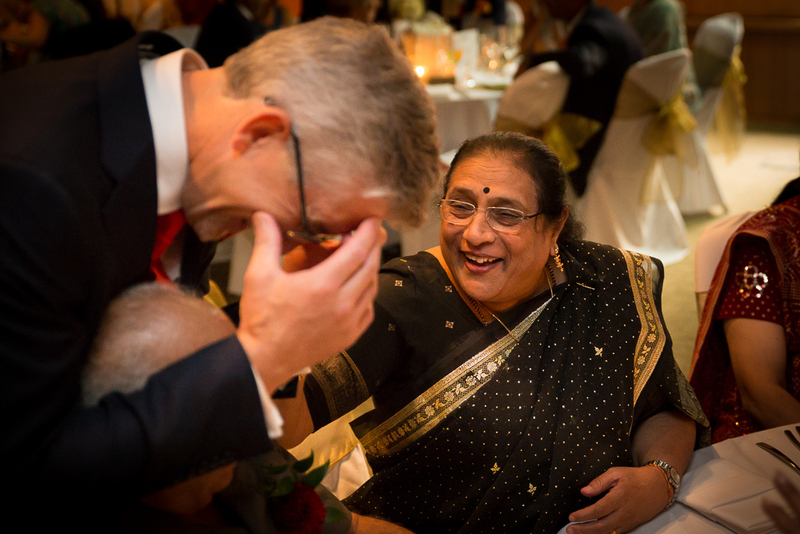 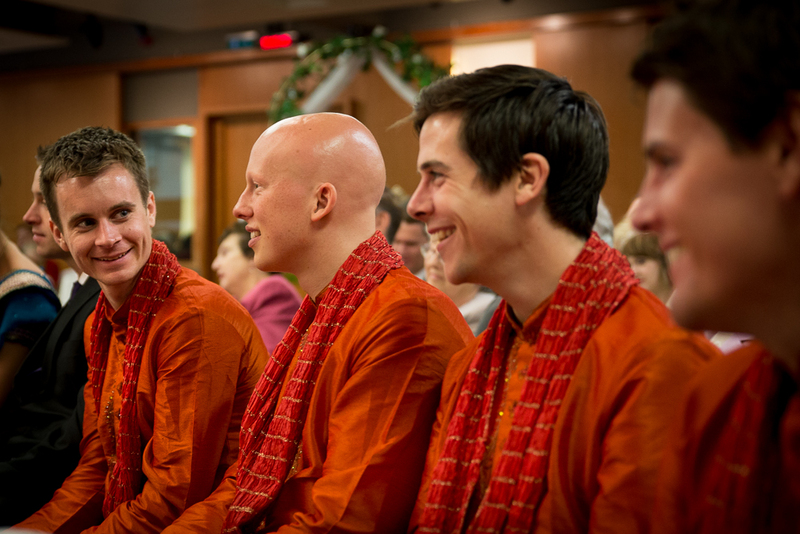 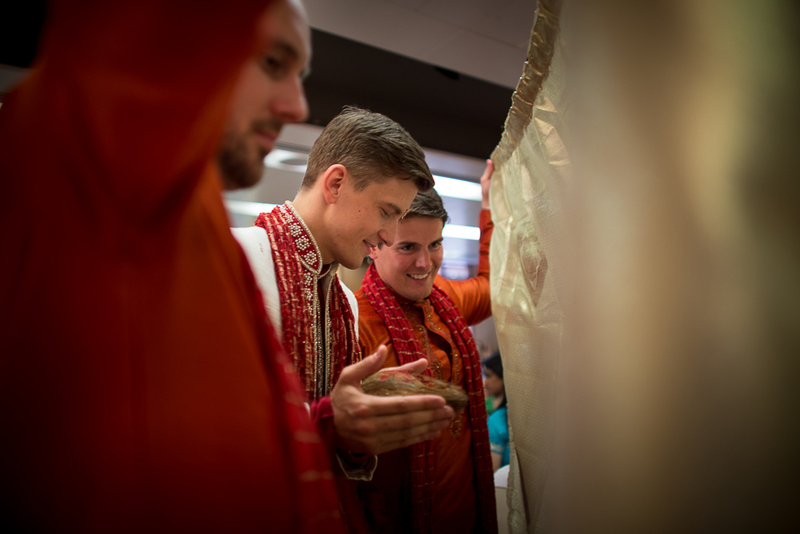 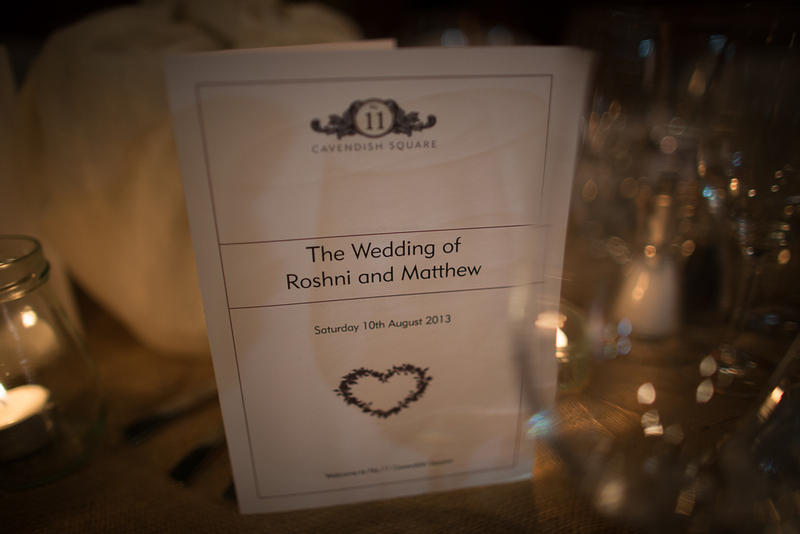 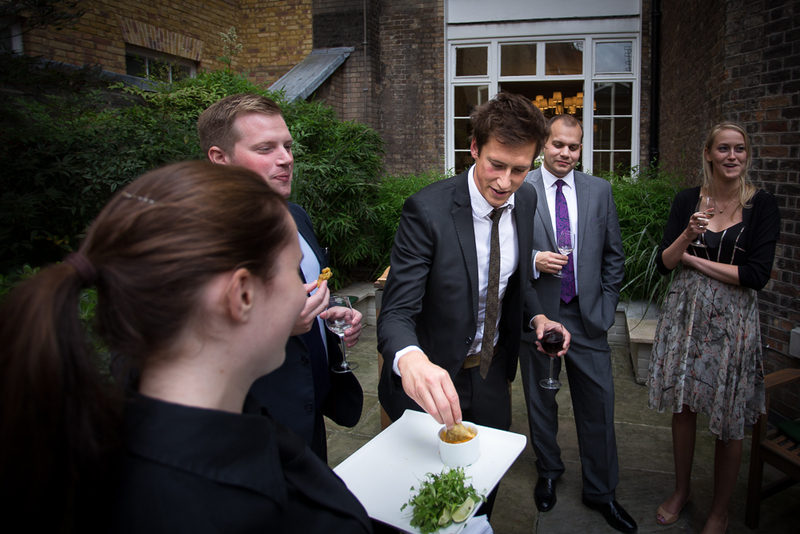 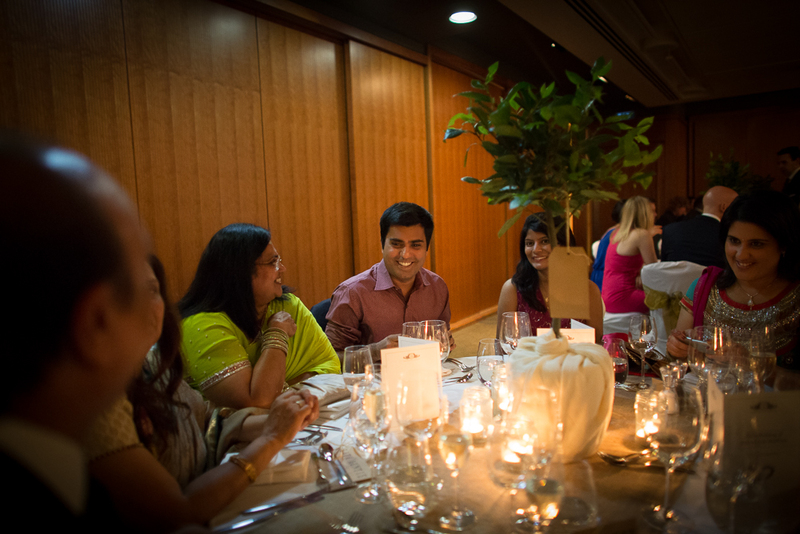 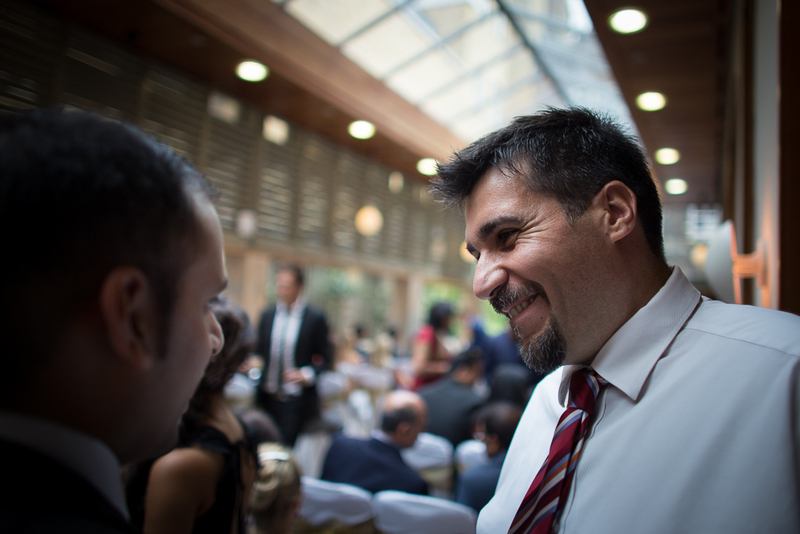 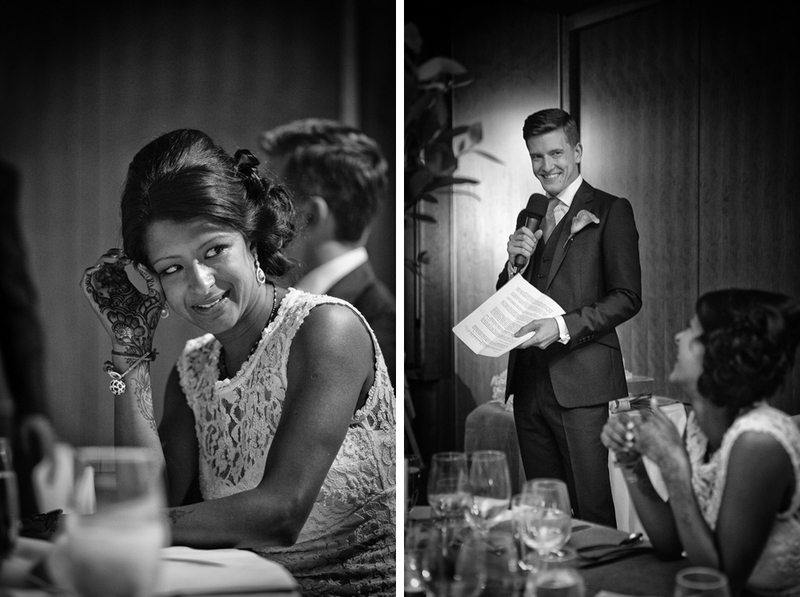 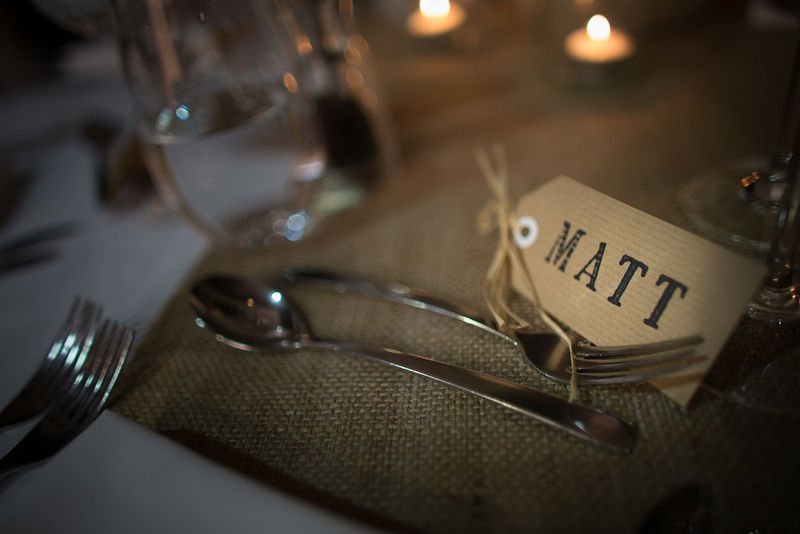 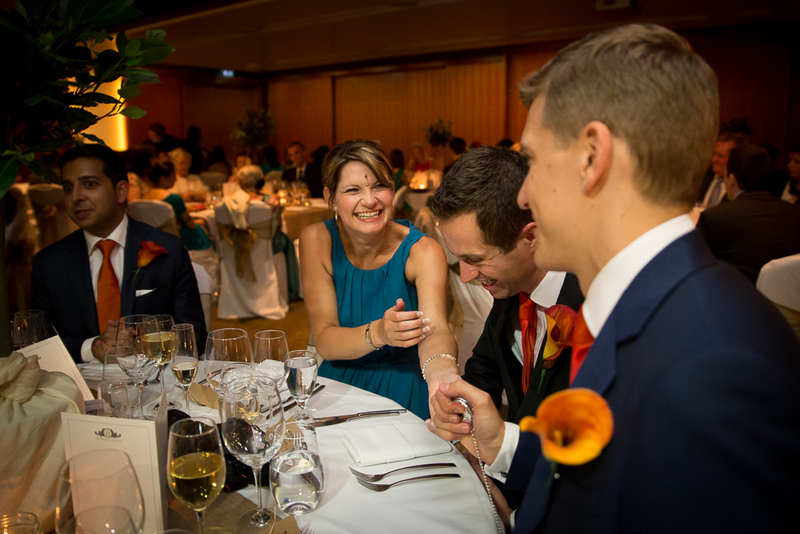 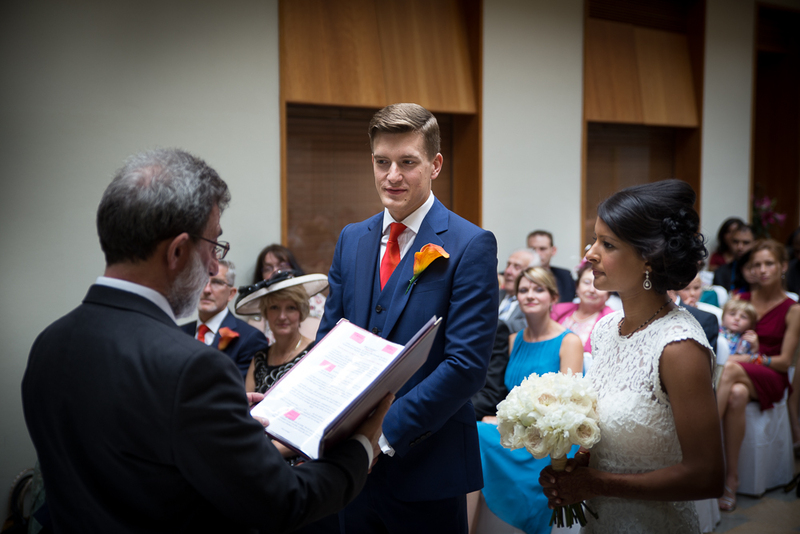 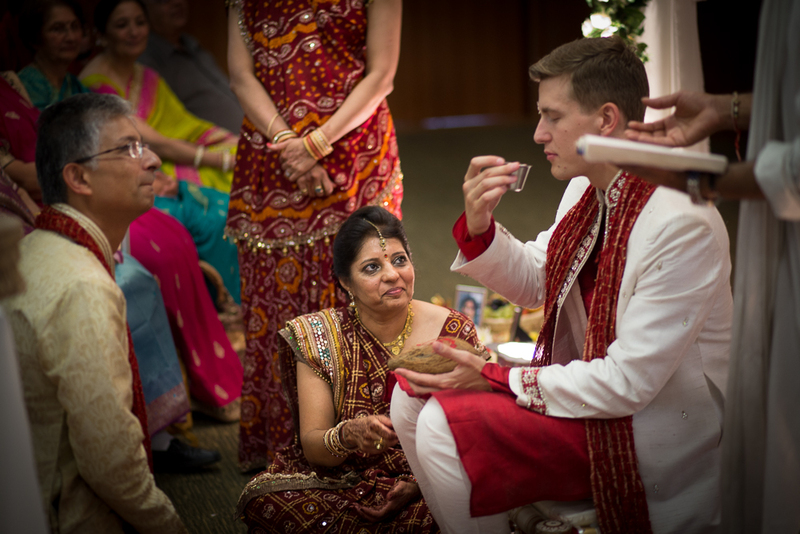 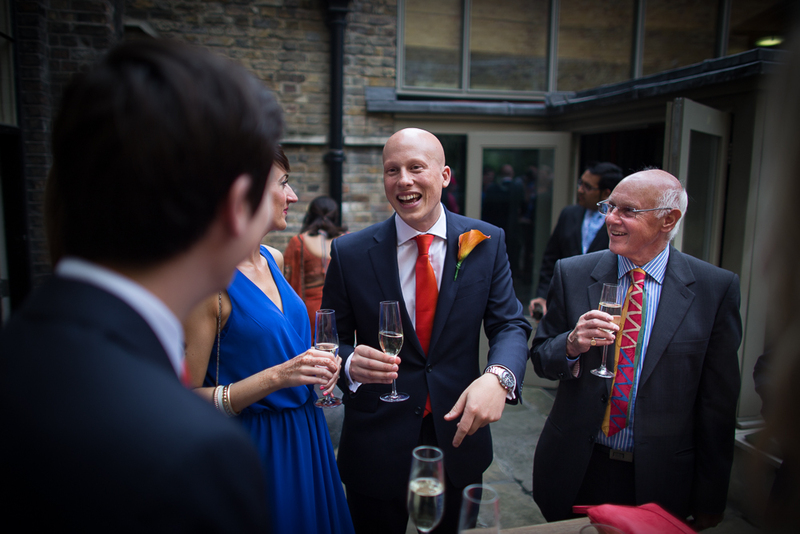 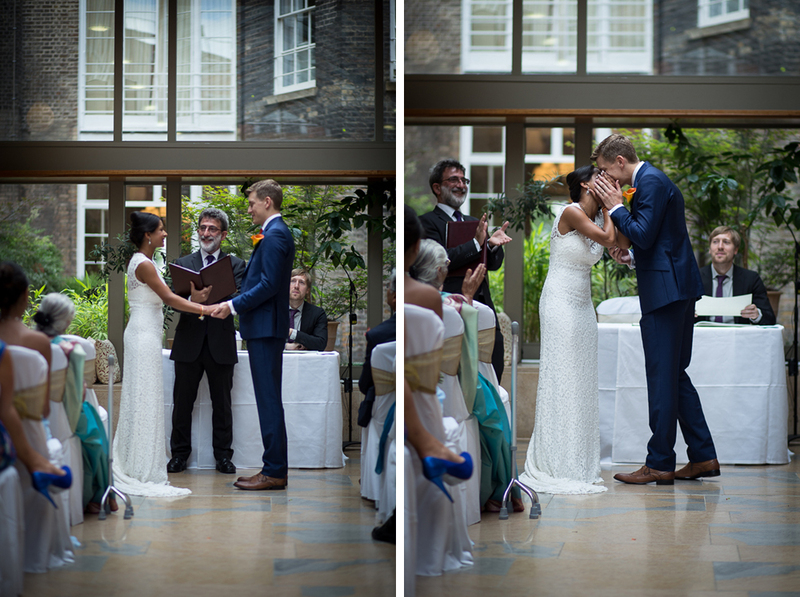 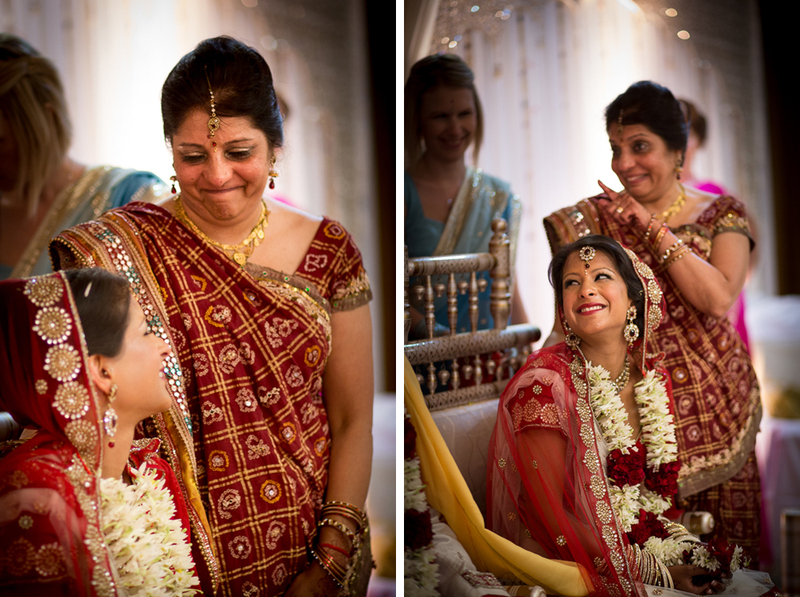 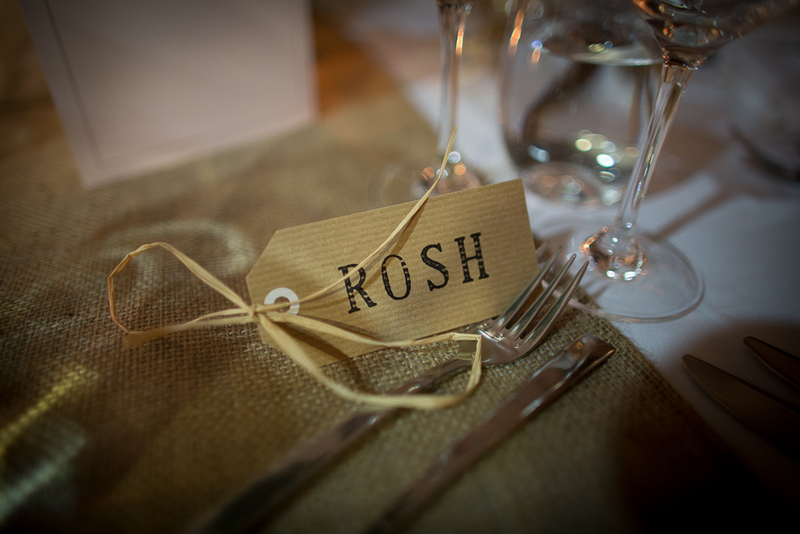 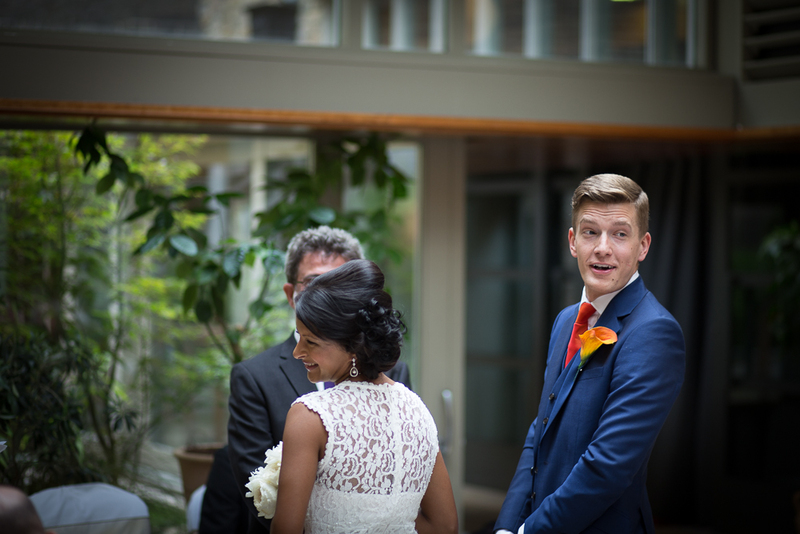 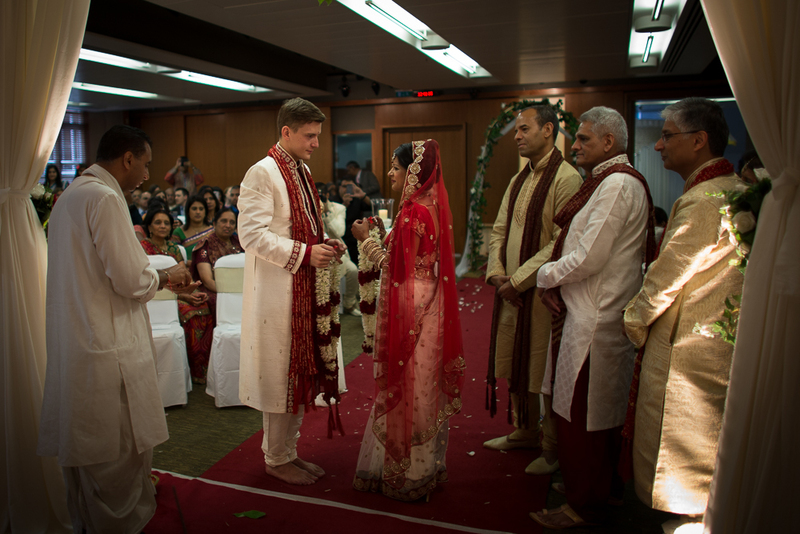 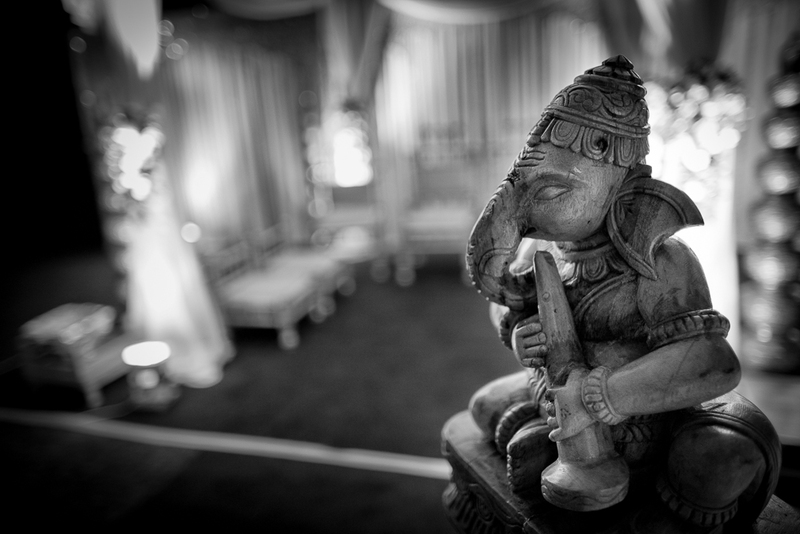 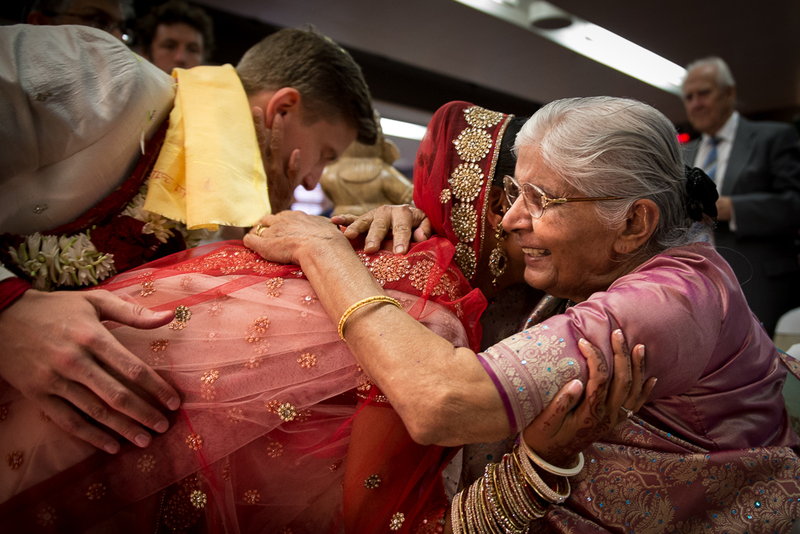 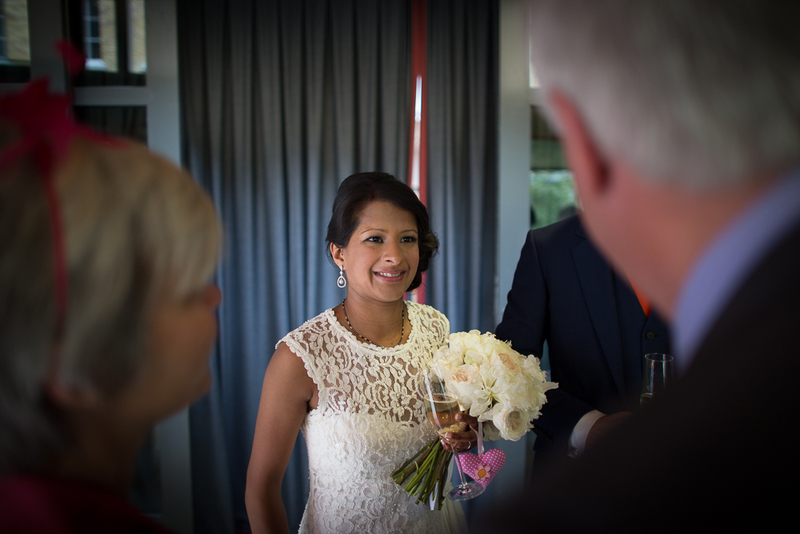 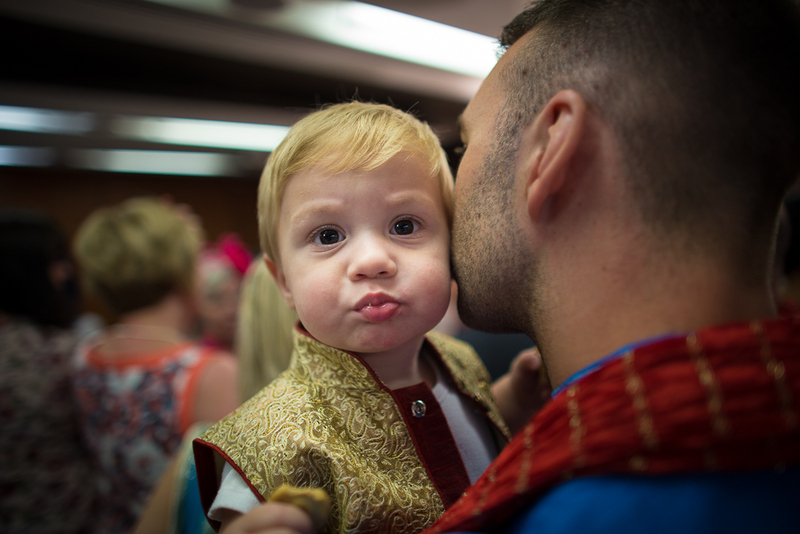 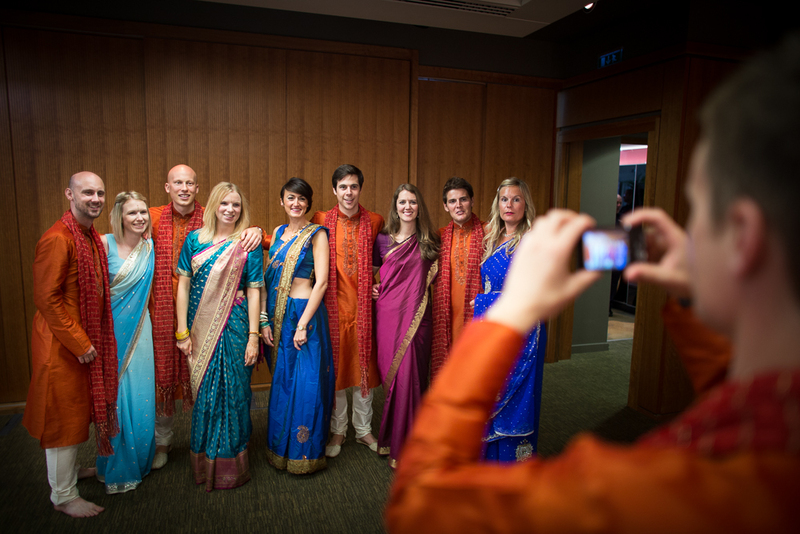 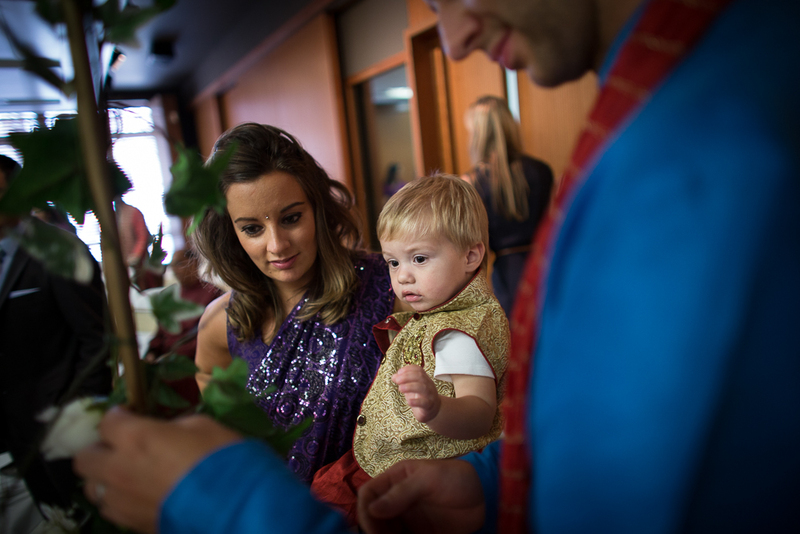 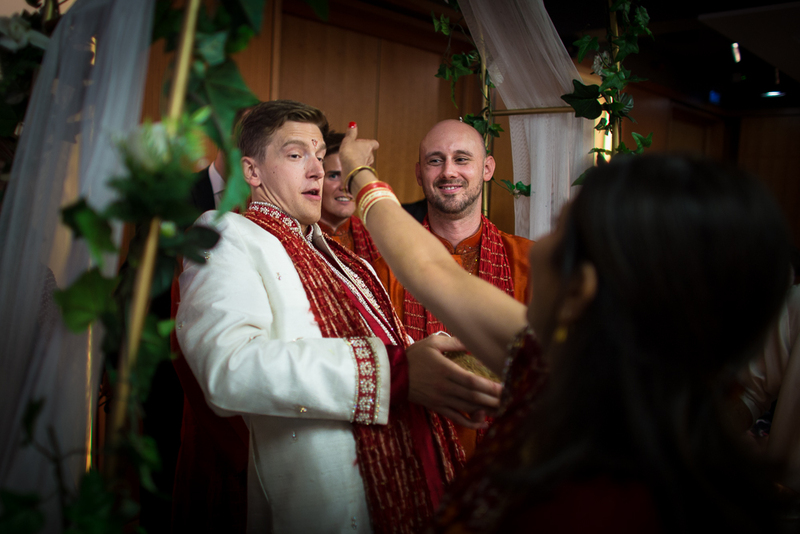 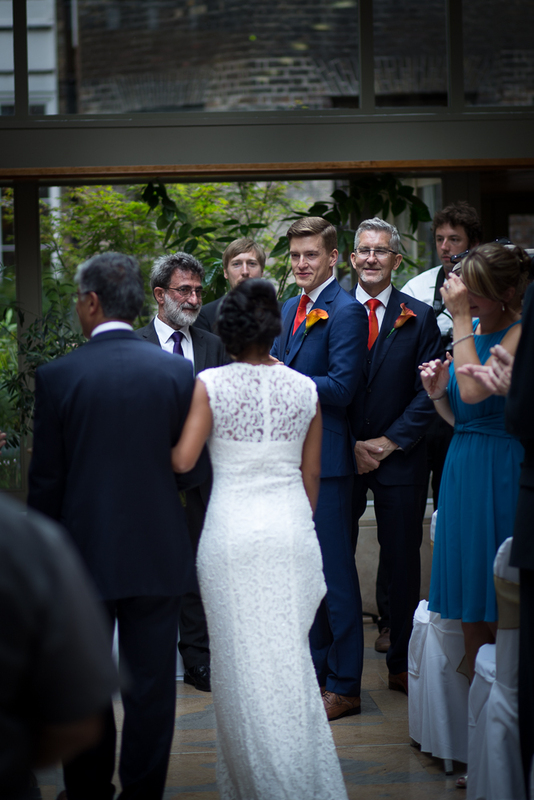 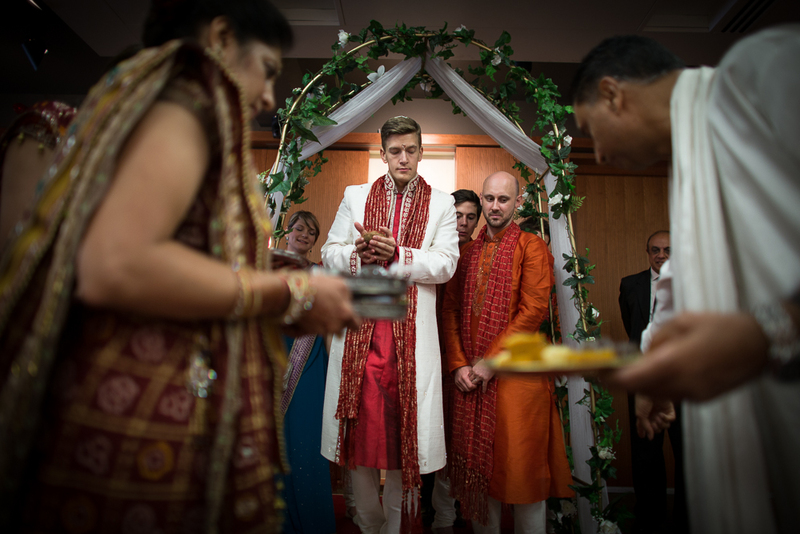 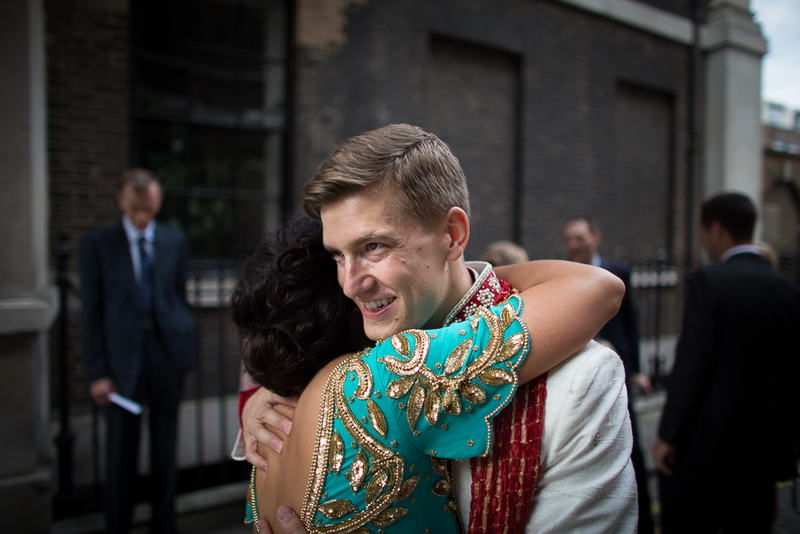 Matt & Roshni’s day was a glorious celebration of two families & two cultures coming together in spectacular fashion. 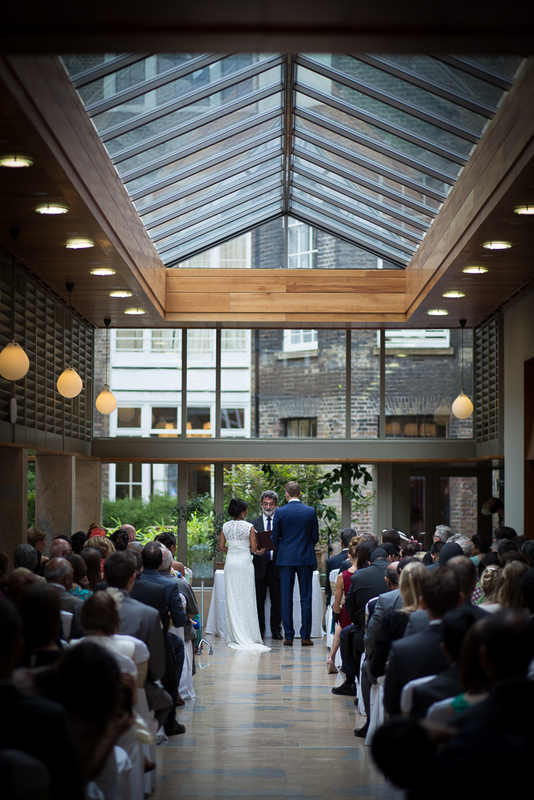 In the beautiful No. 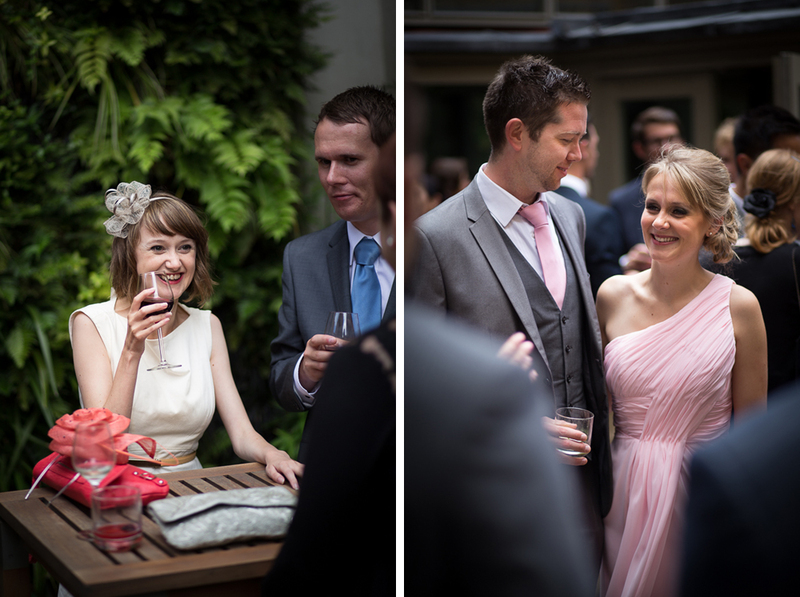 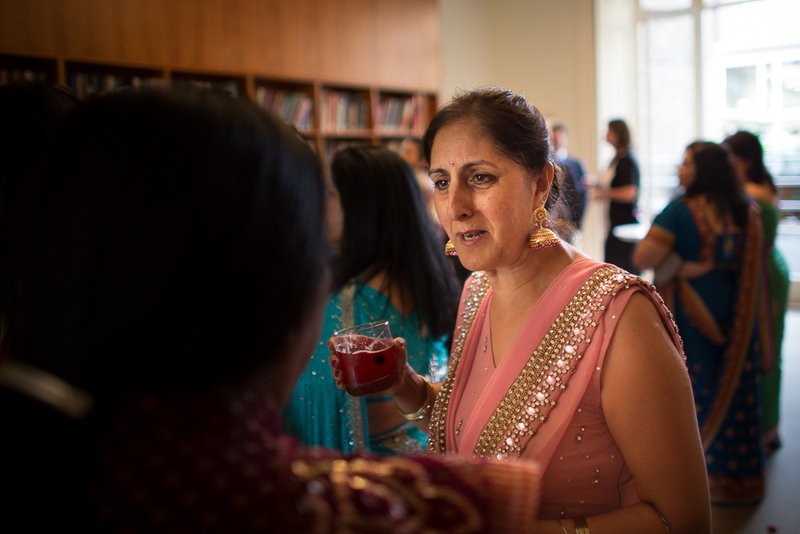 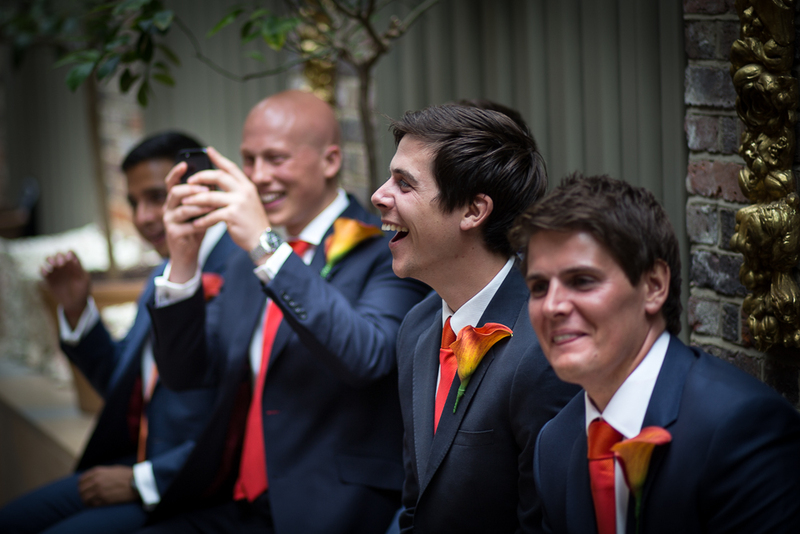 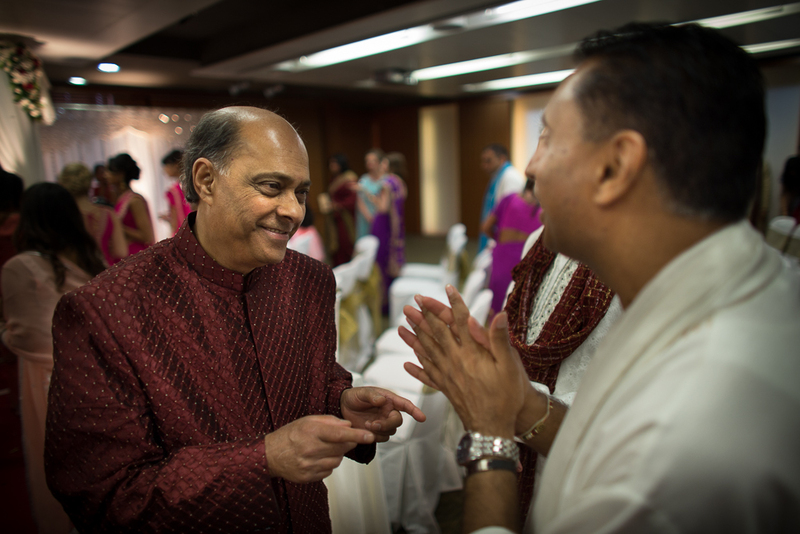 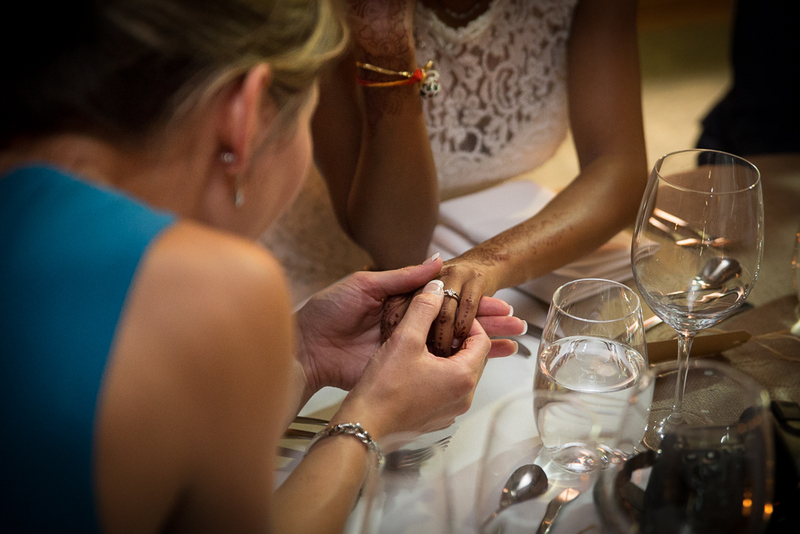 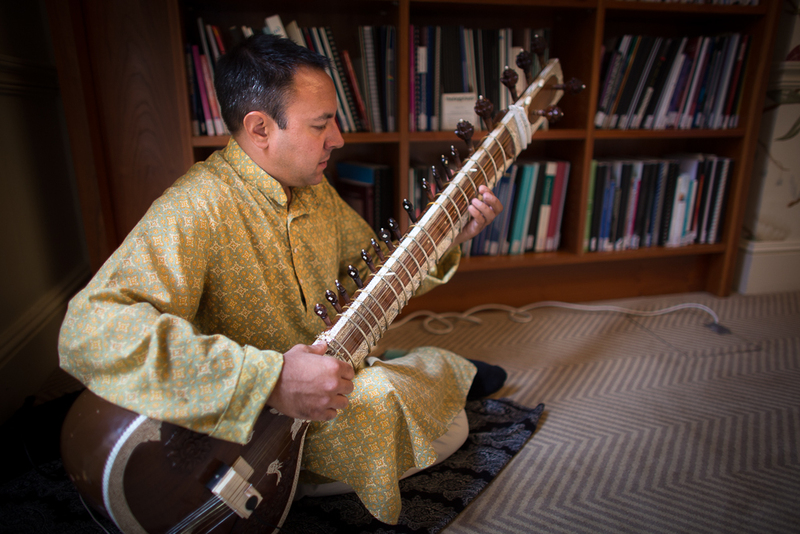 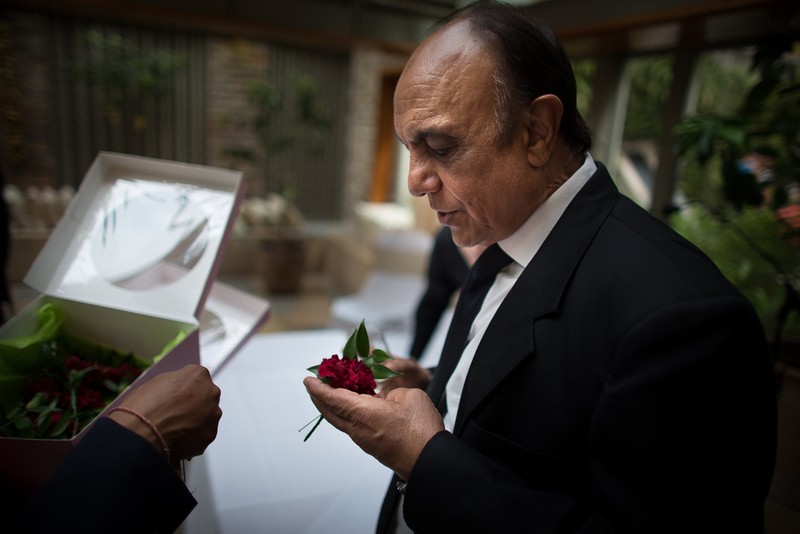 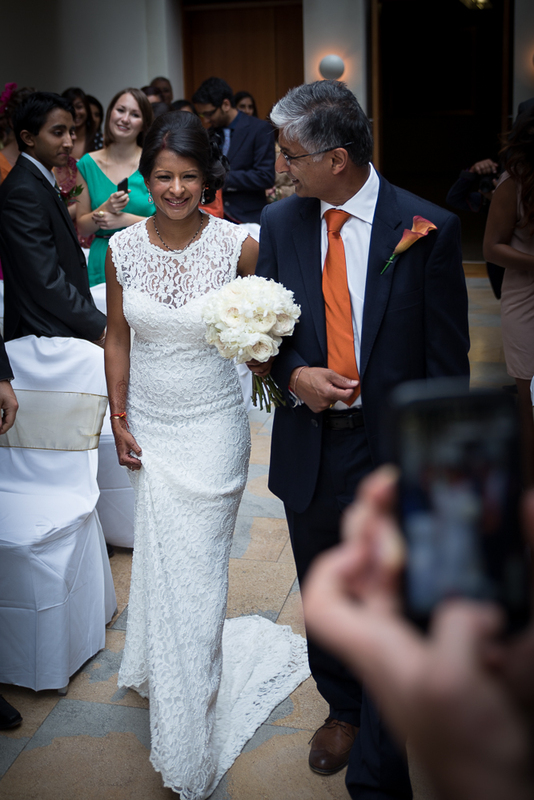 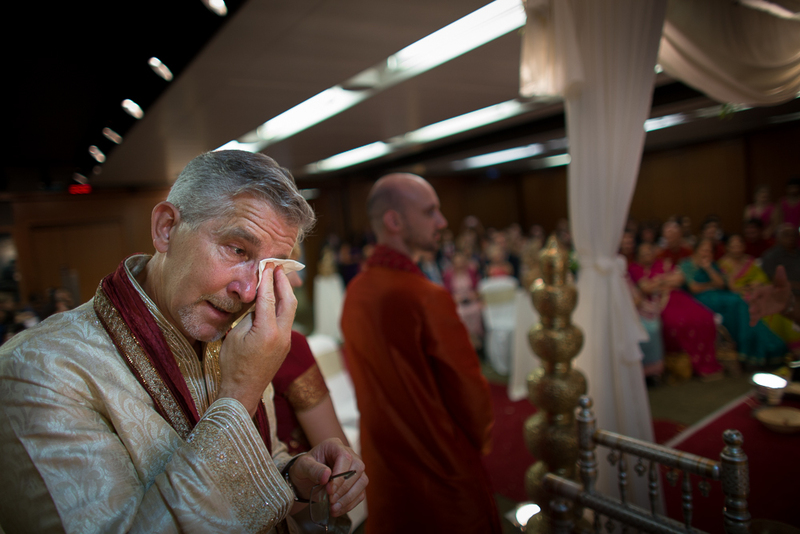 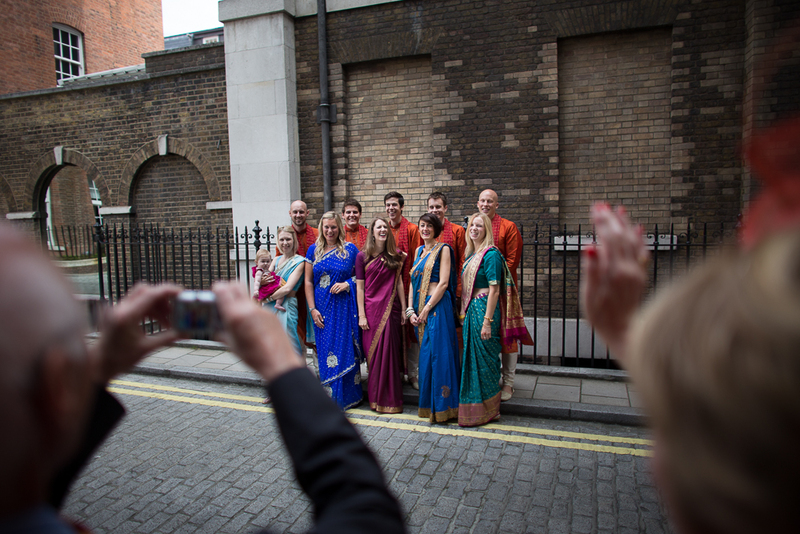 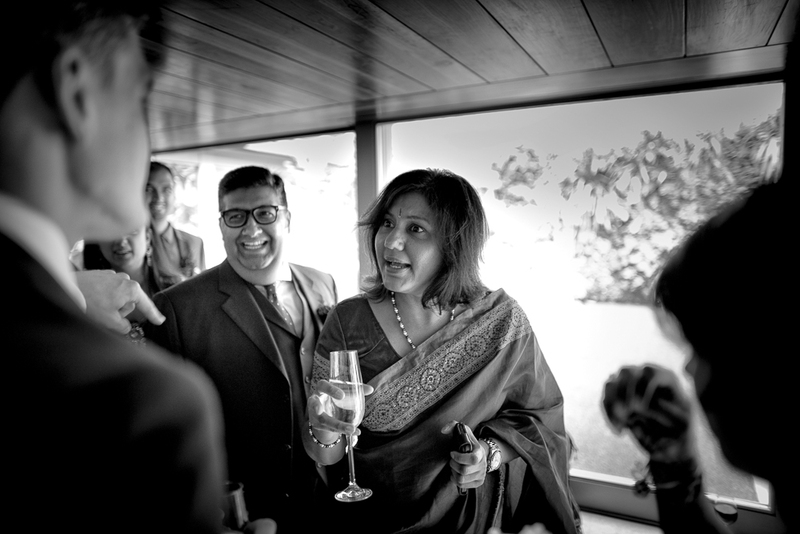 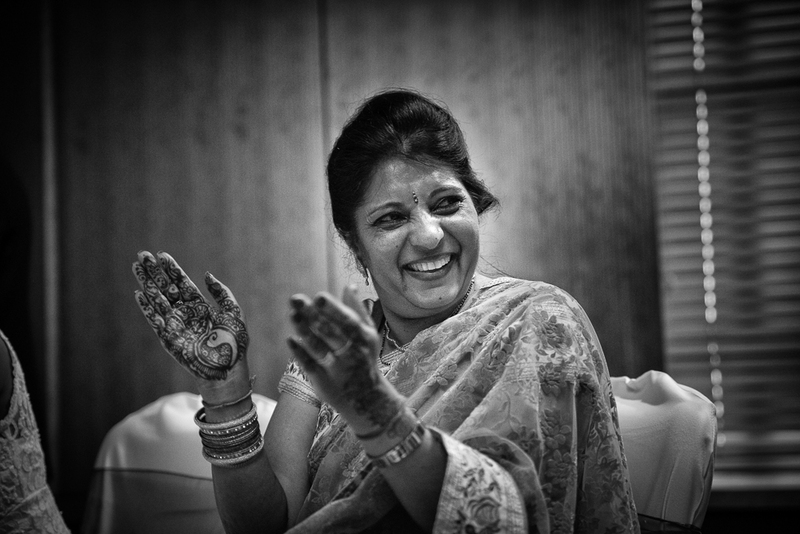 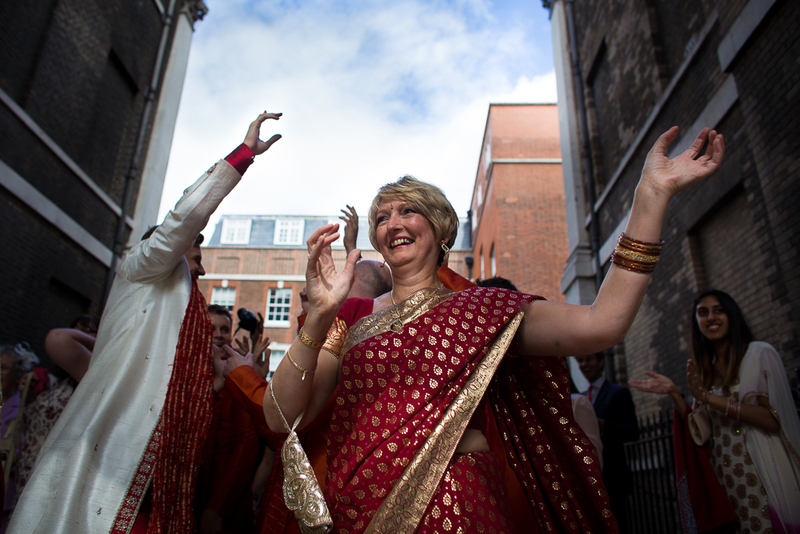 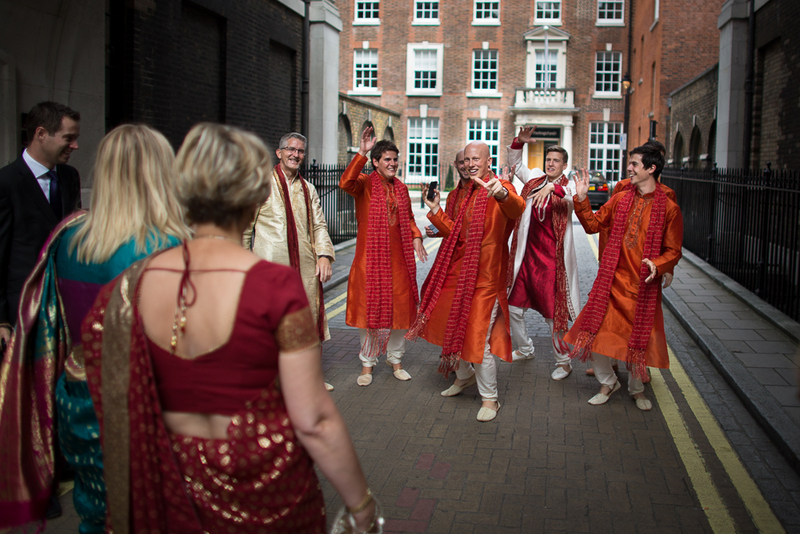 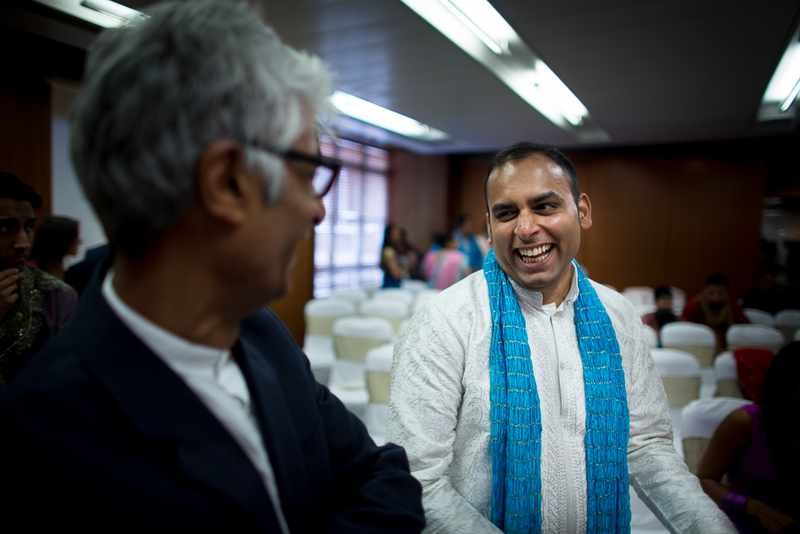 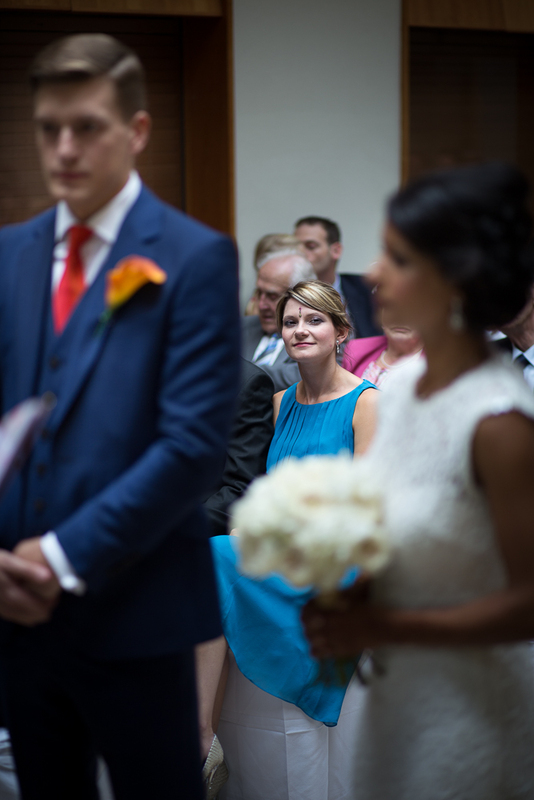 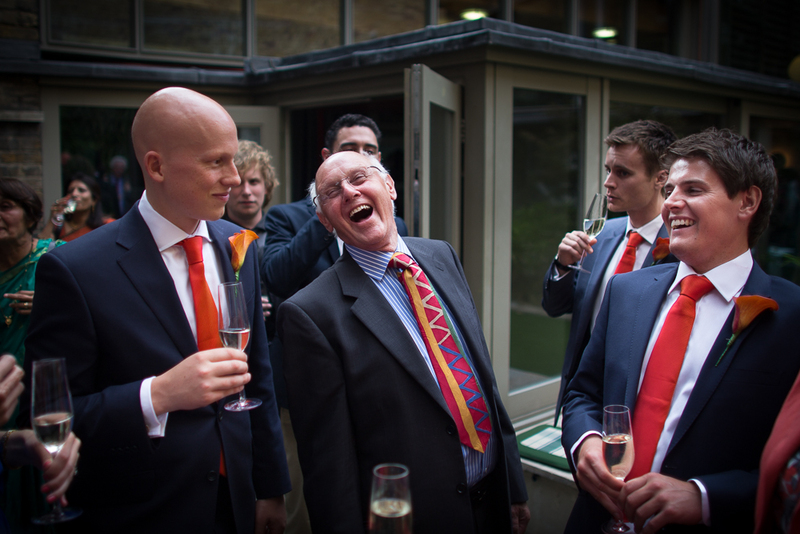 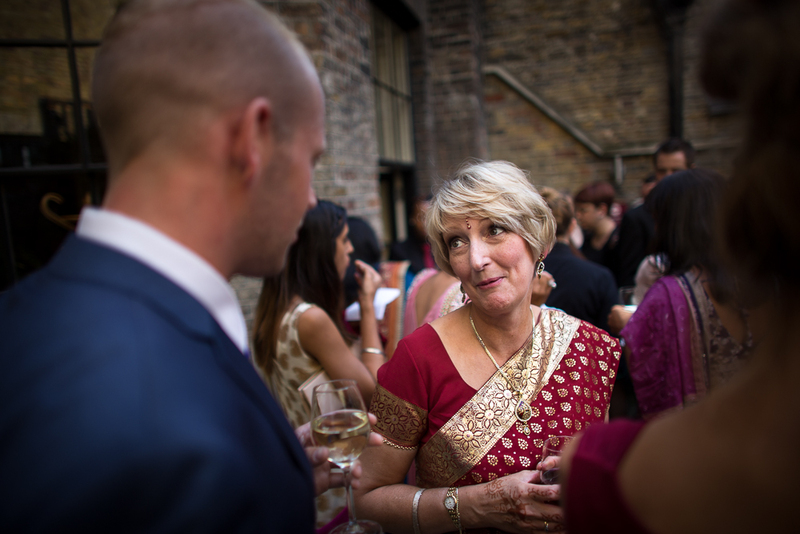 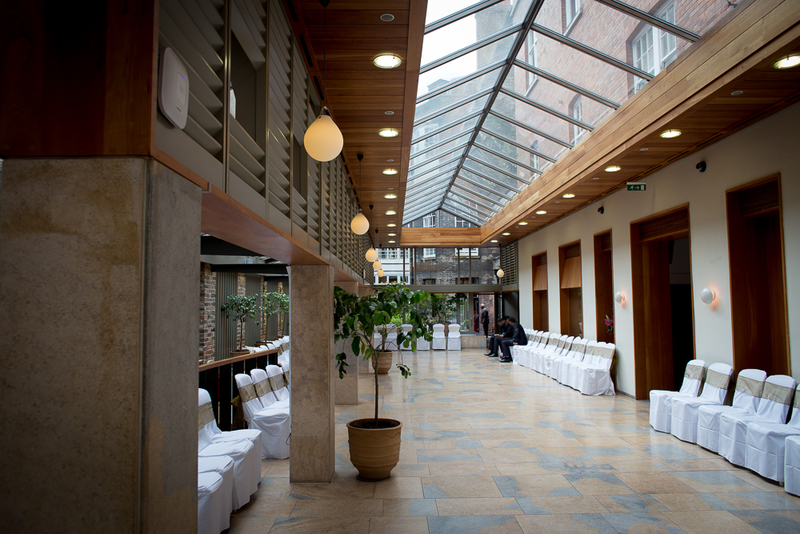 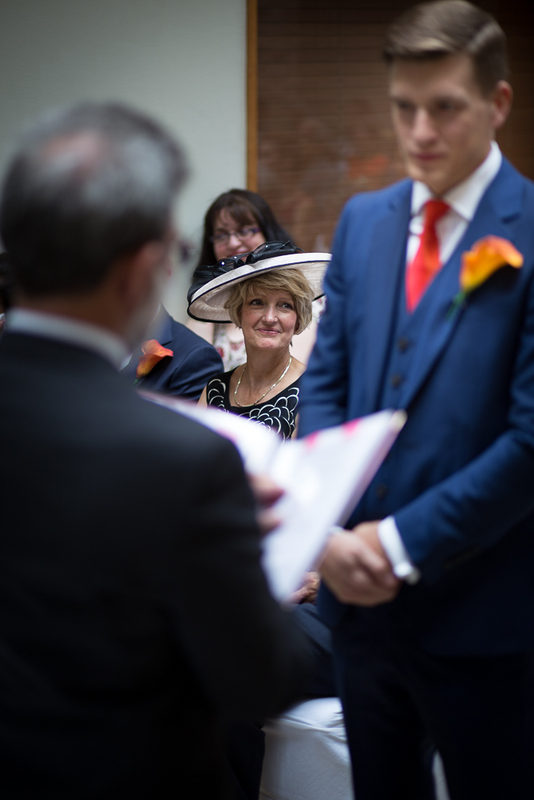 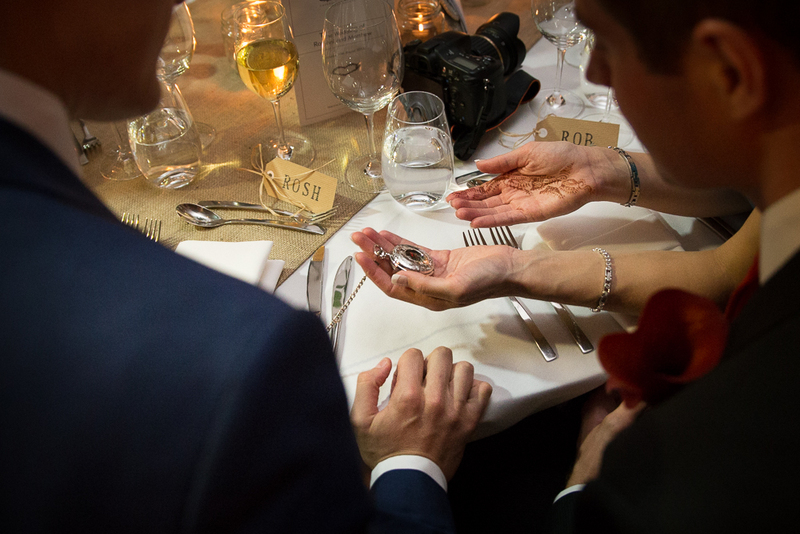 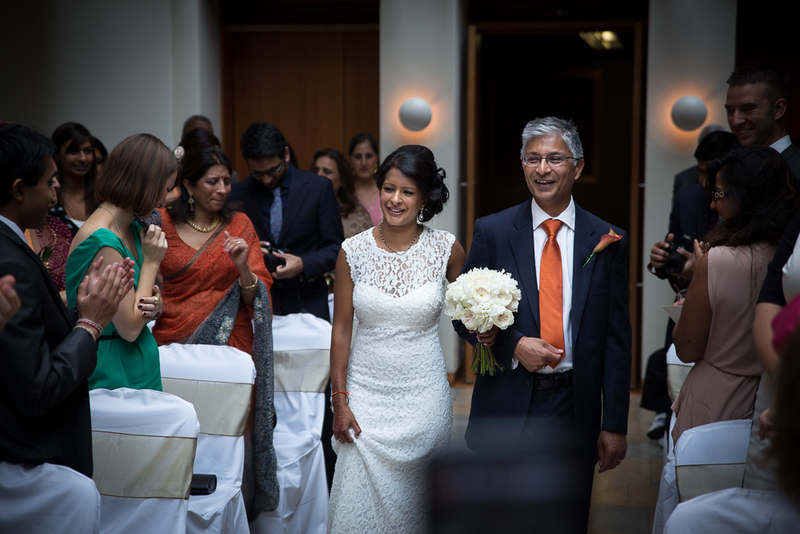 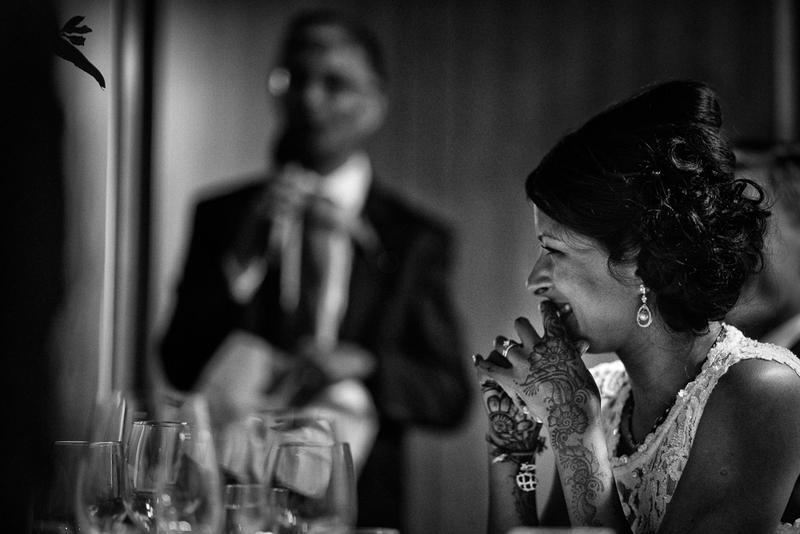 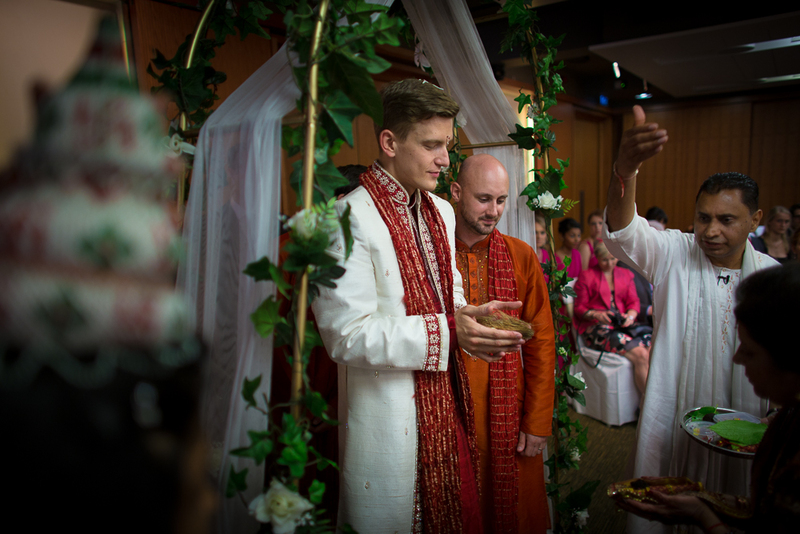 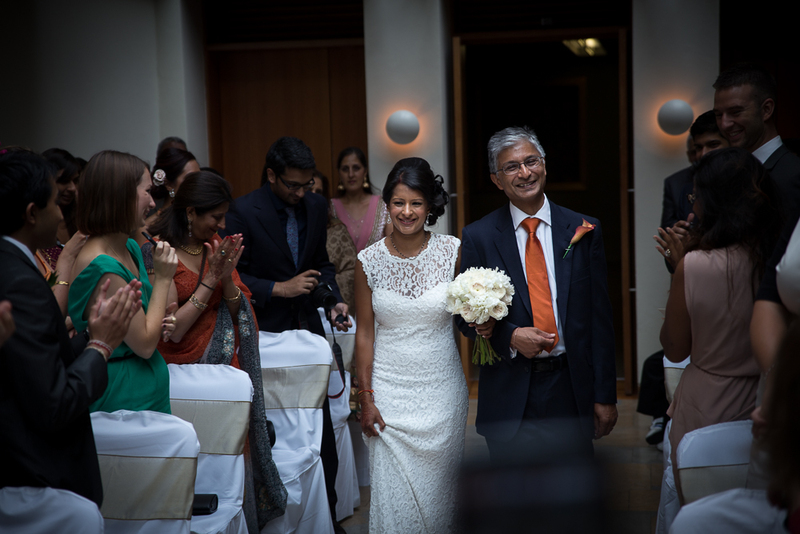 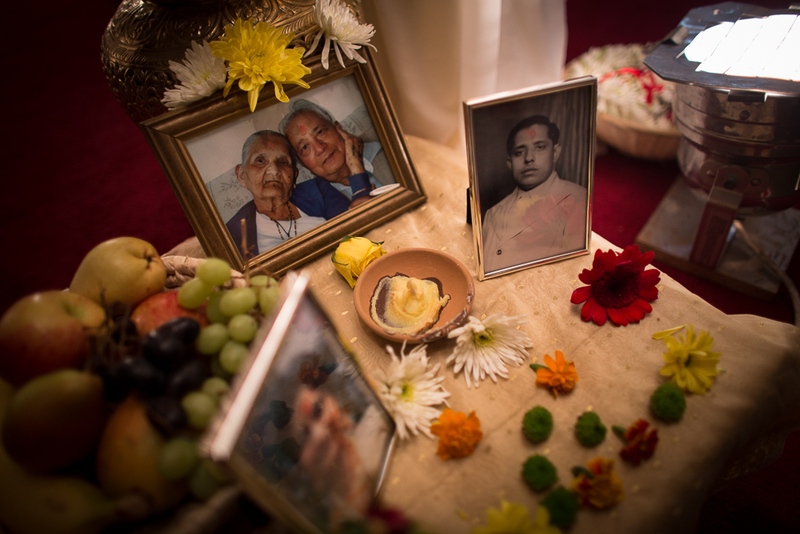 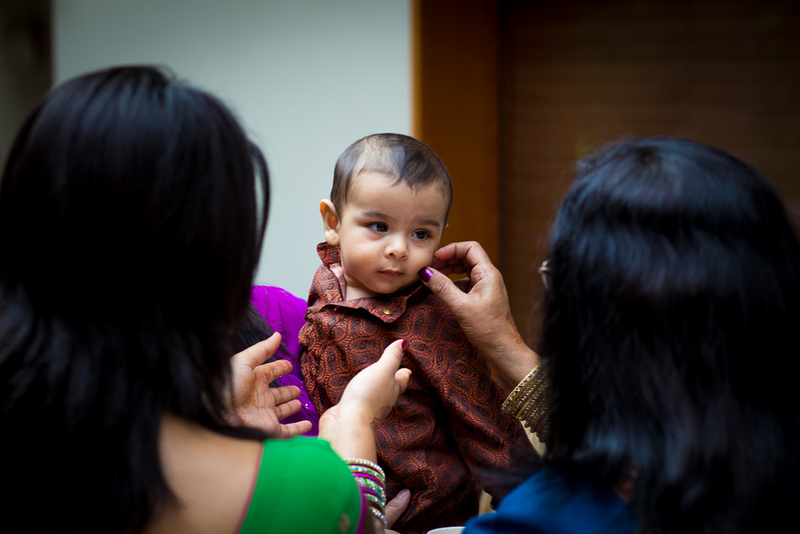 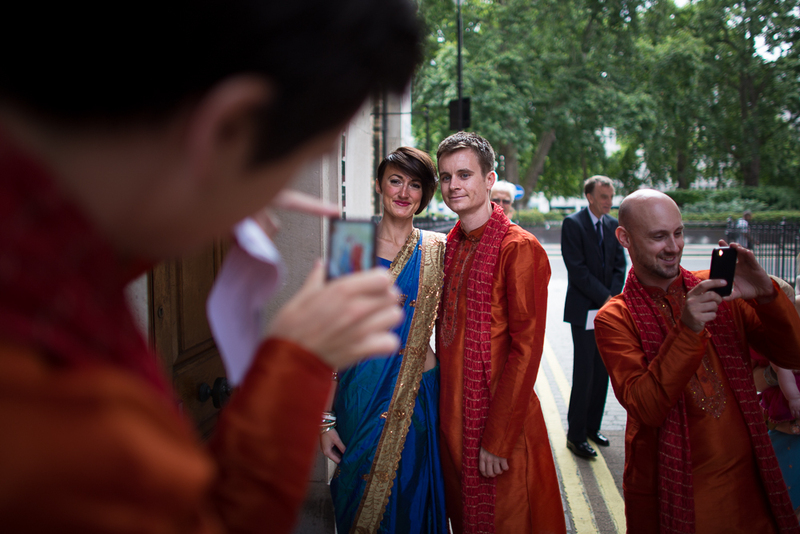 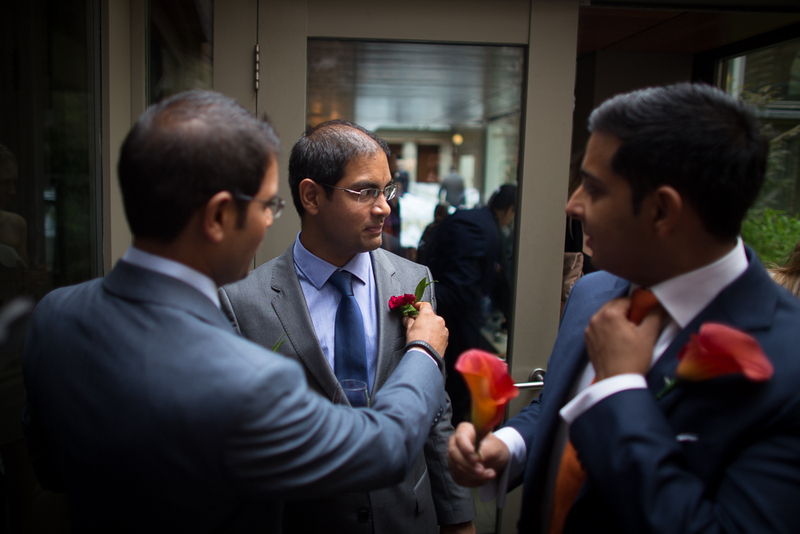 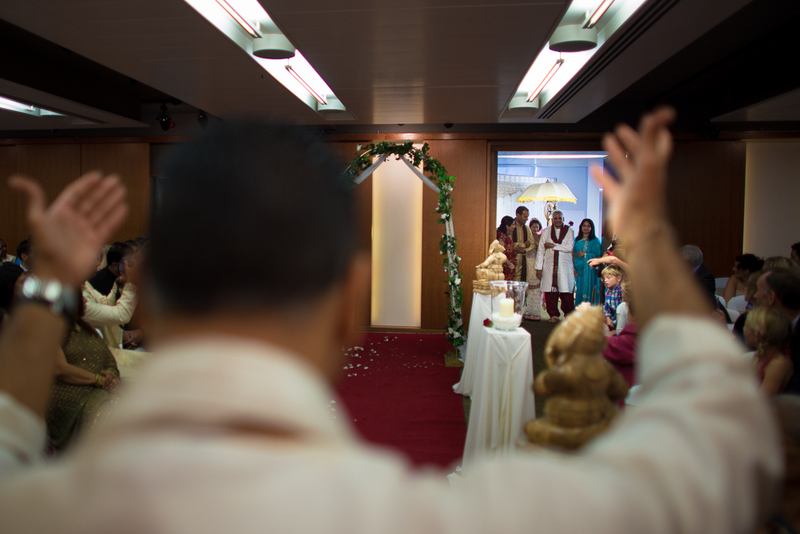 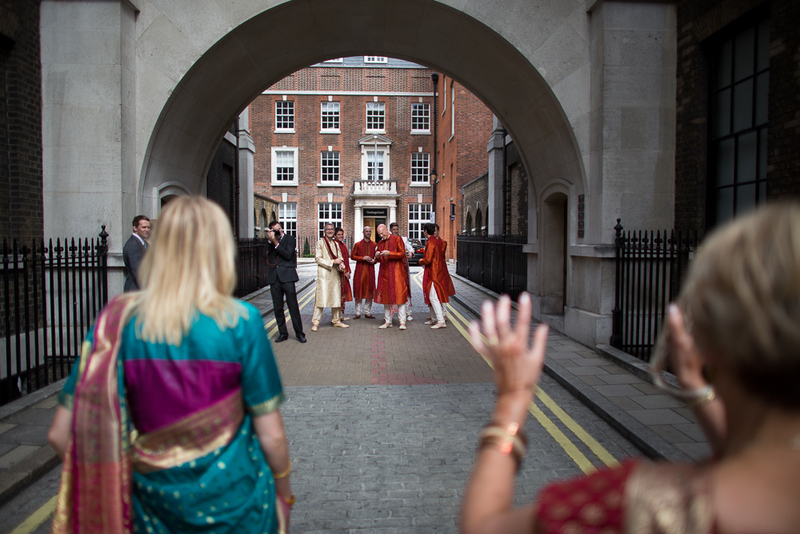 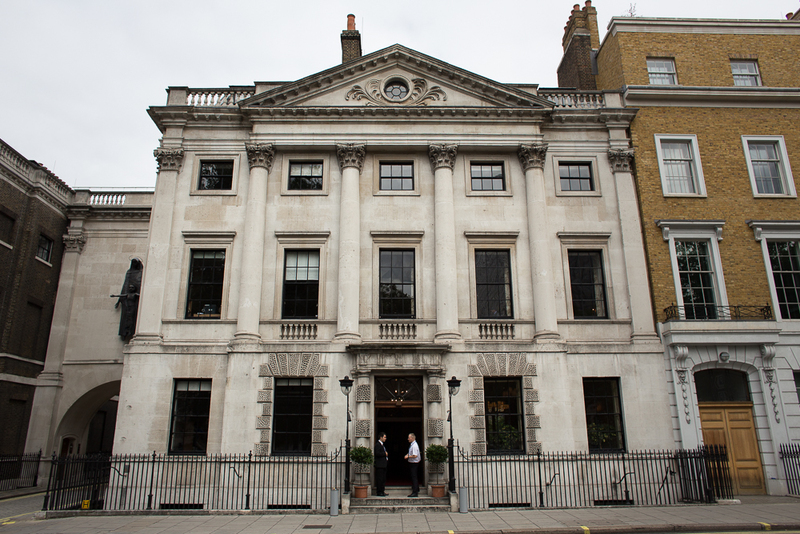 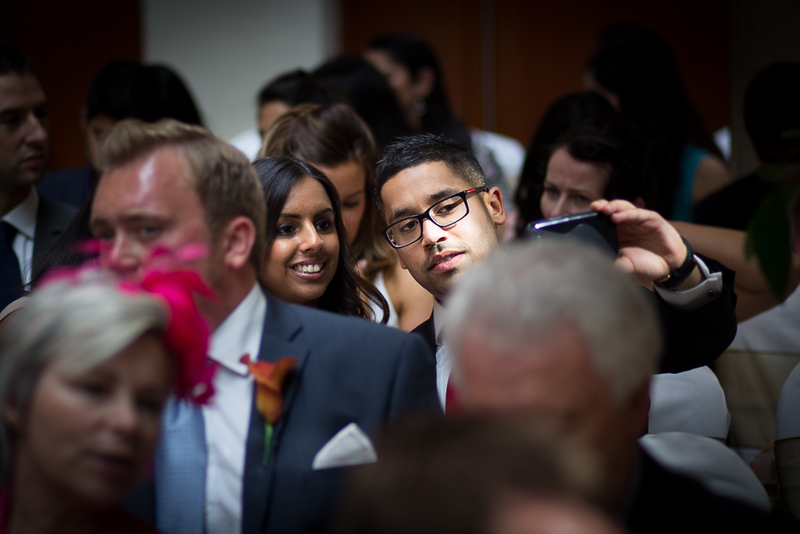 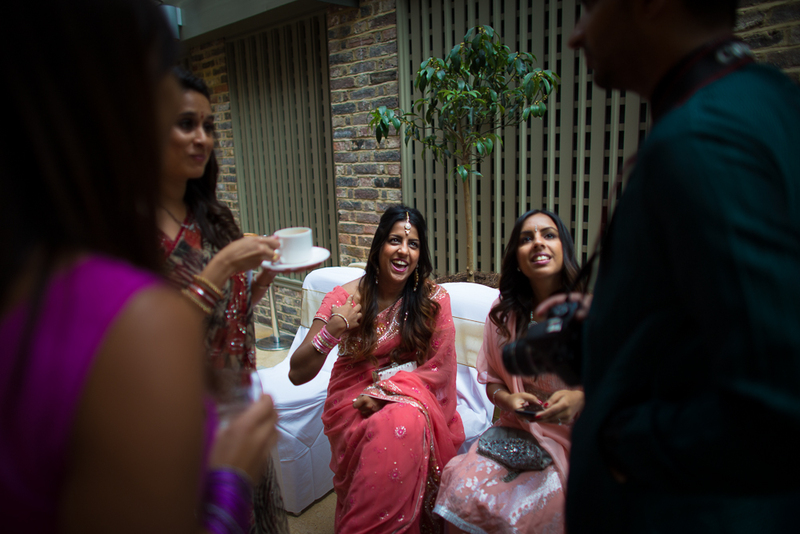 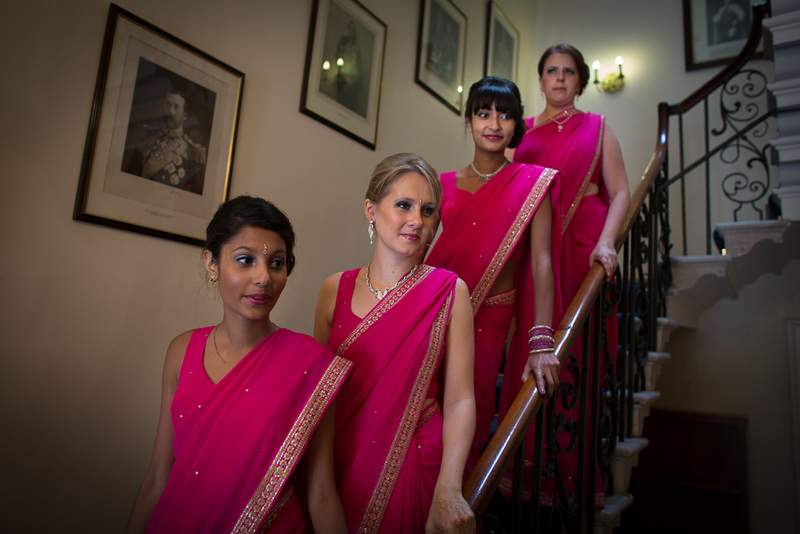 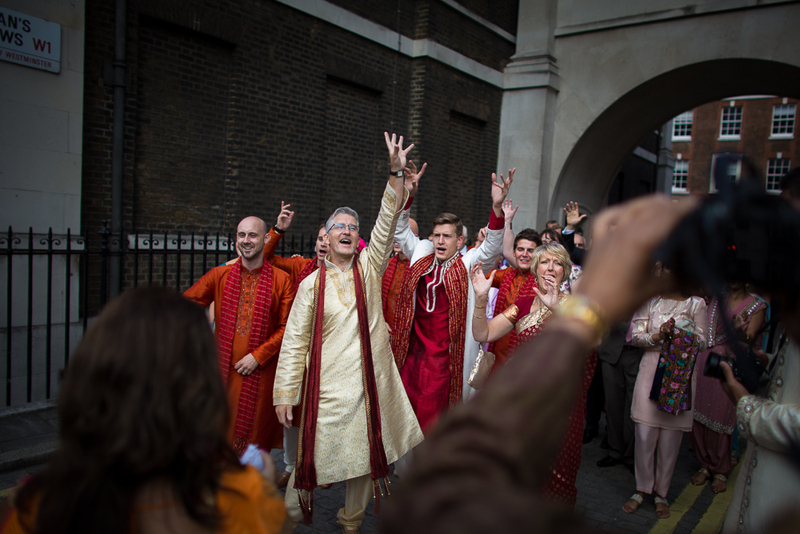 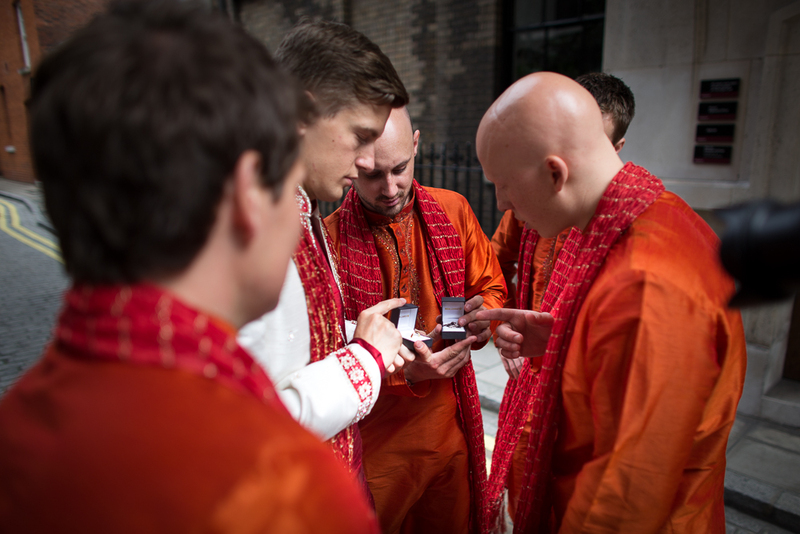 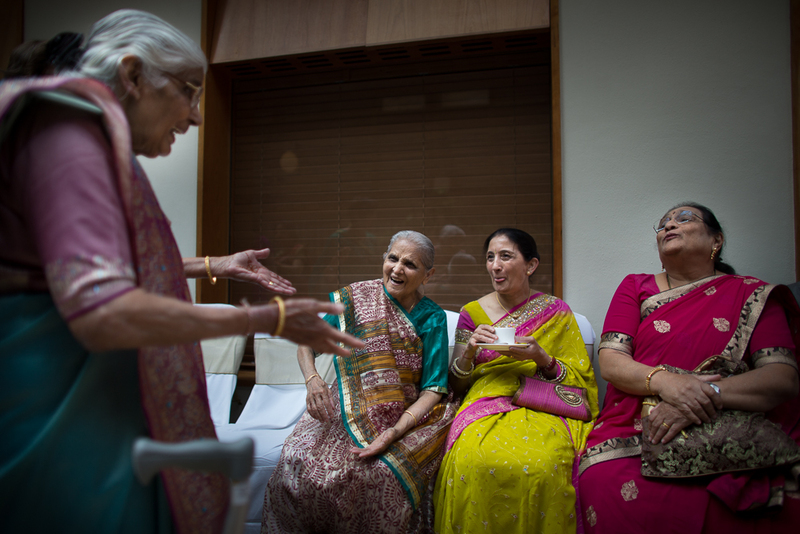 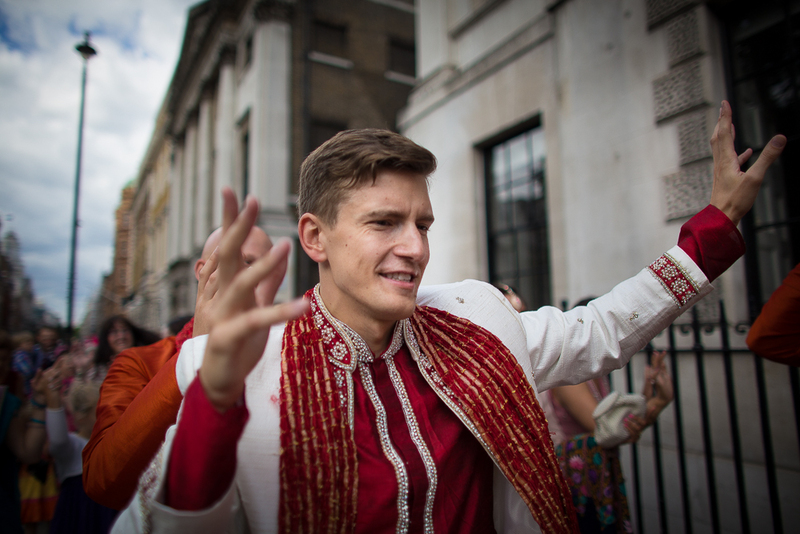 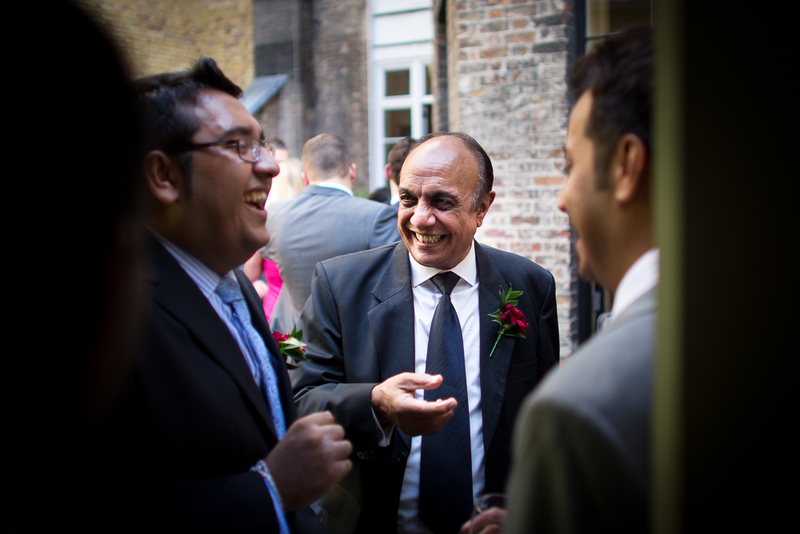 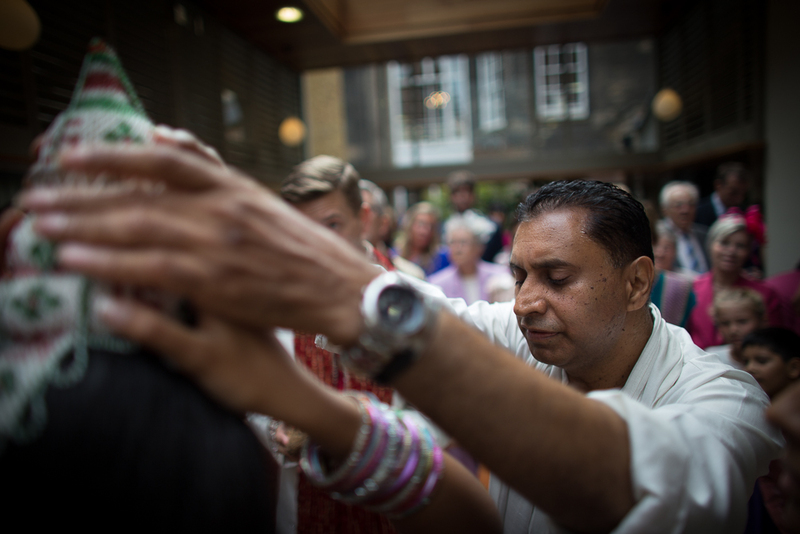 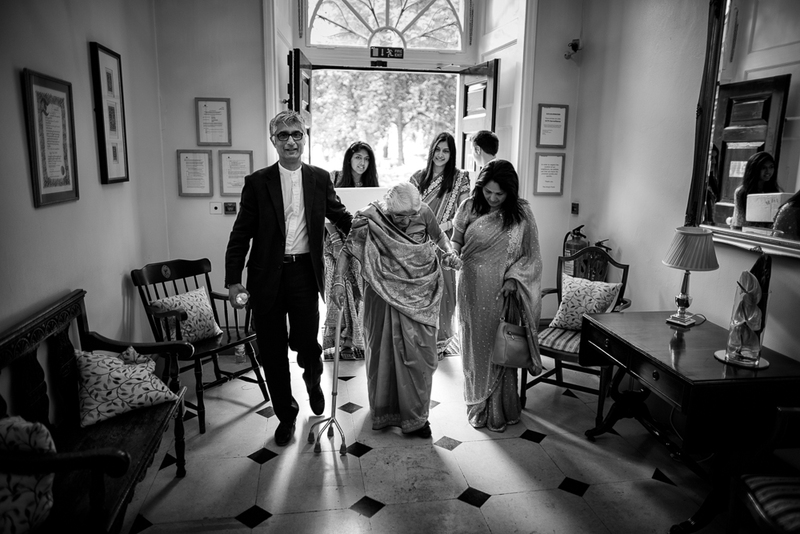 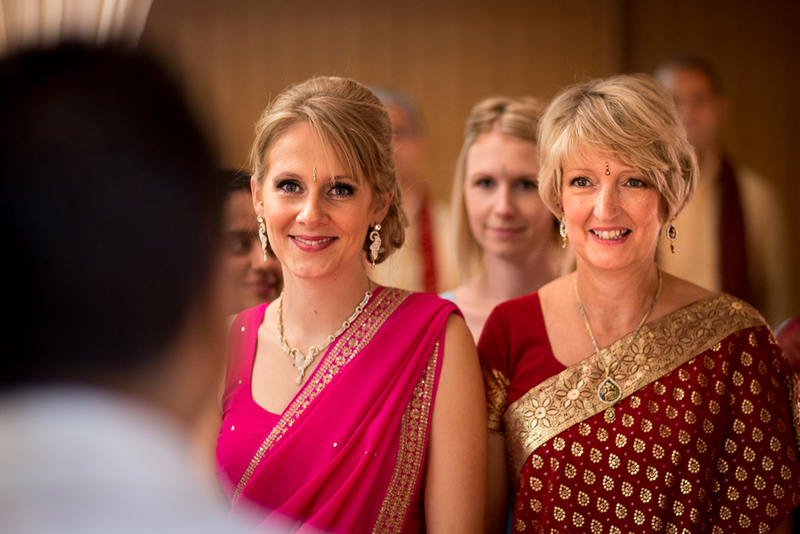 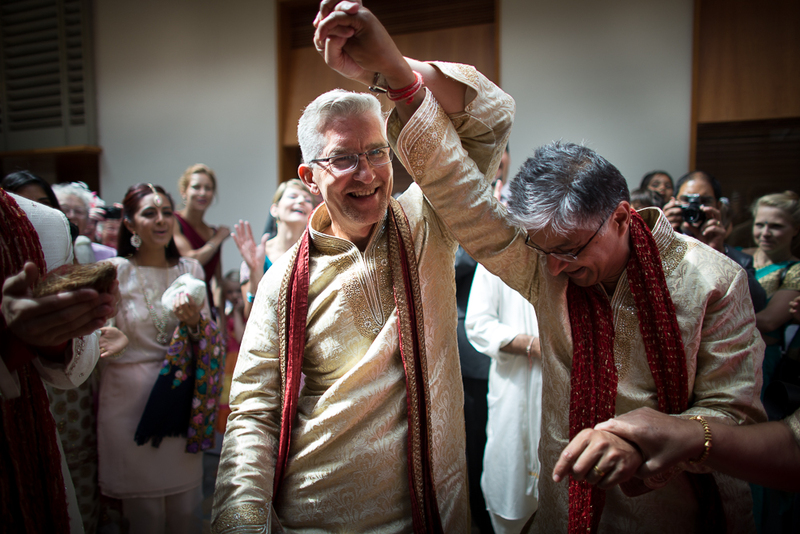 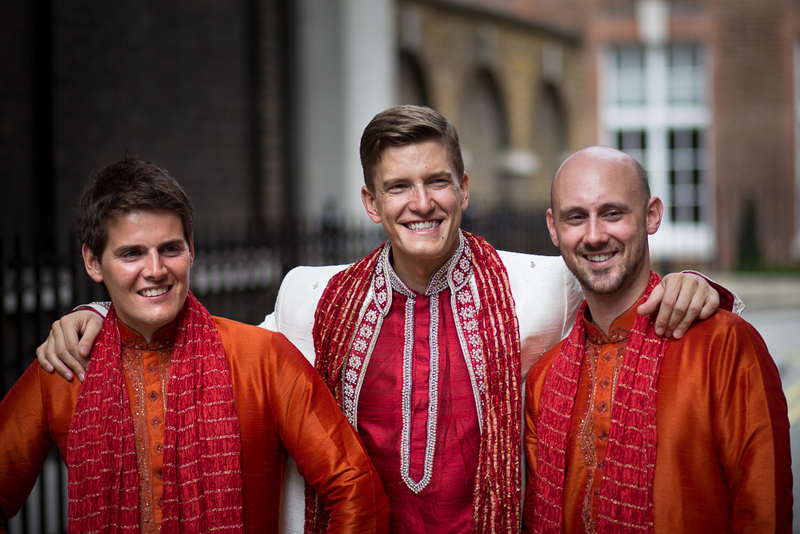 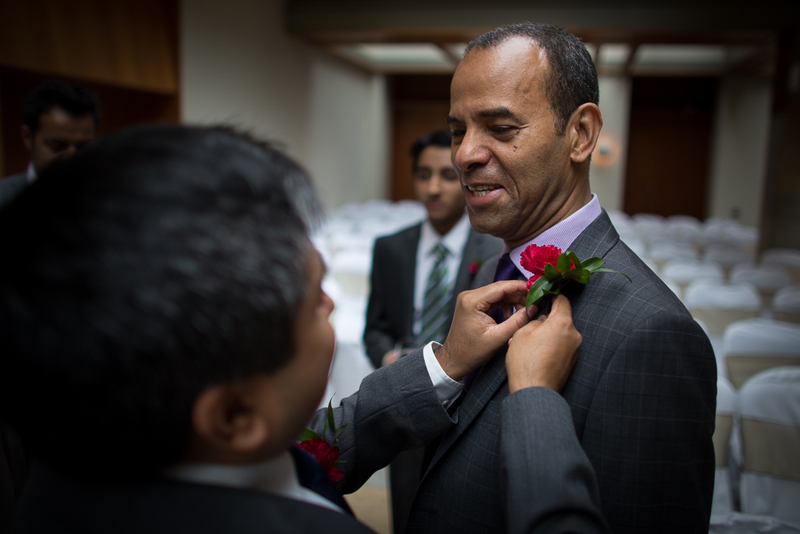 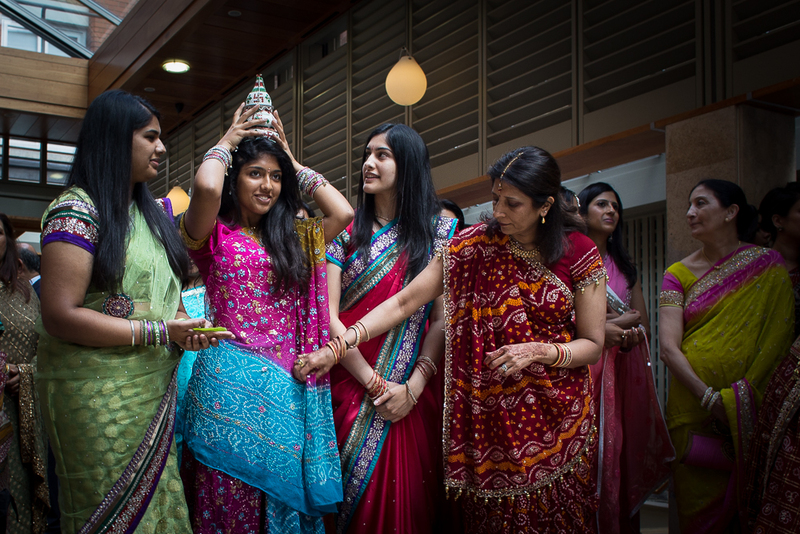 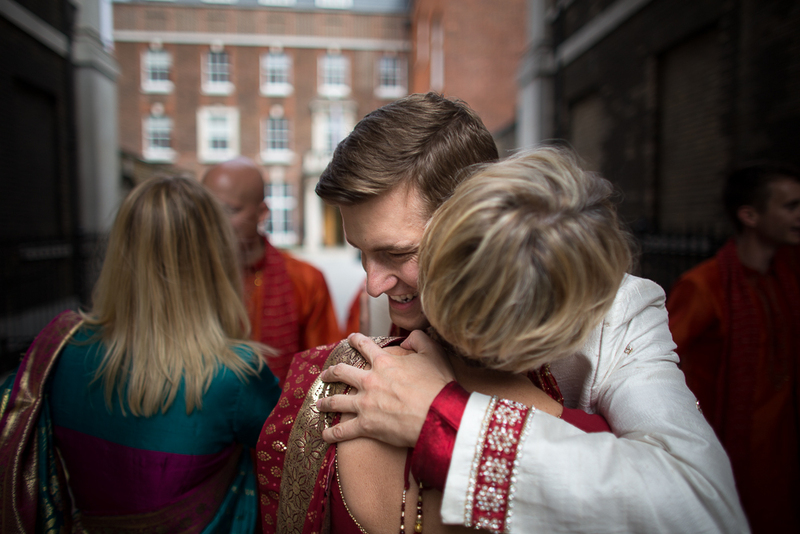 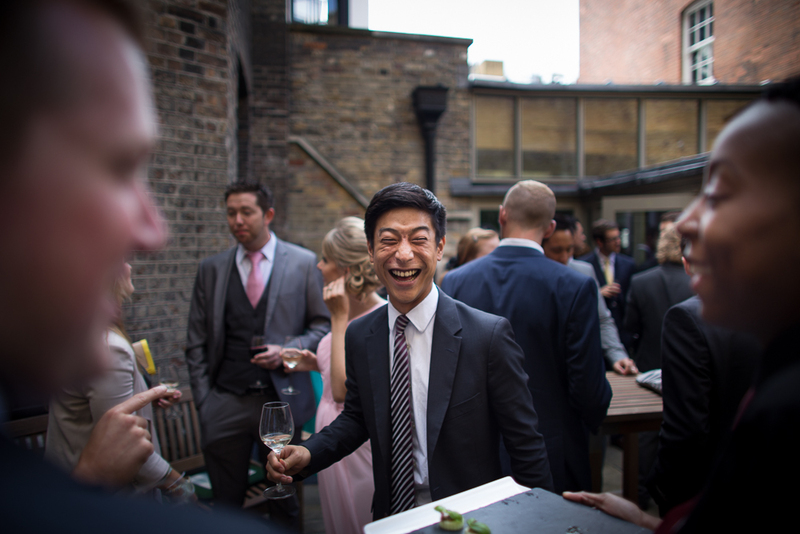 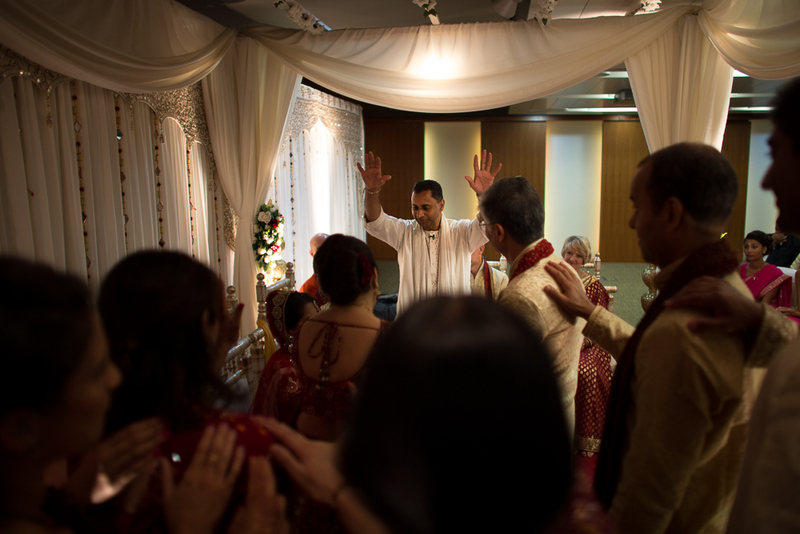 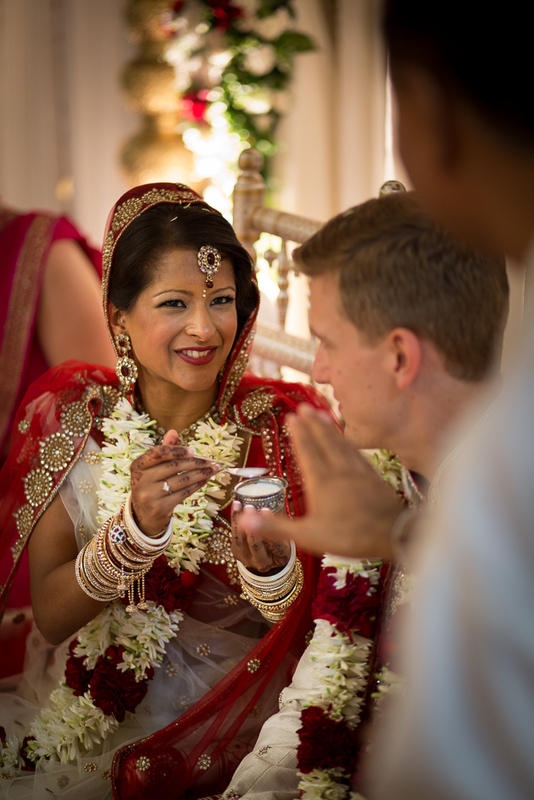 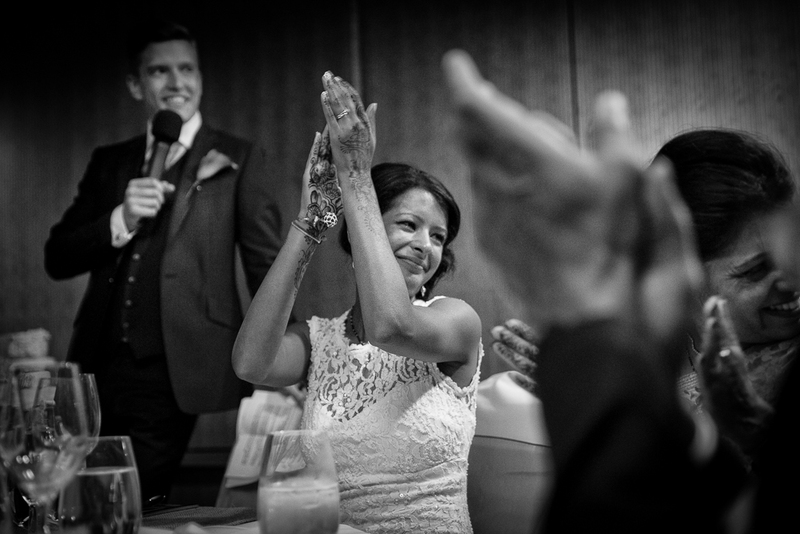 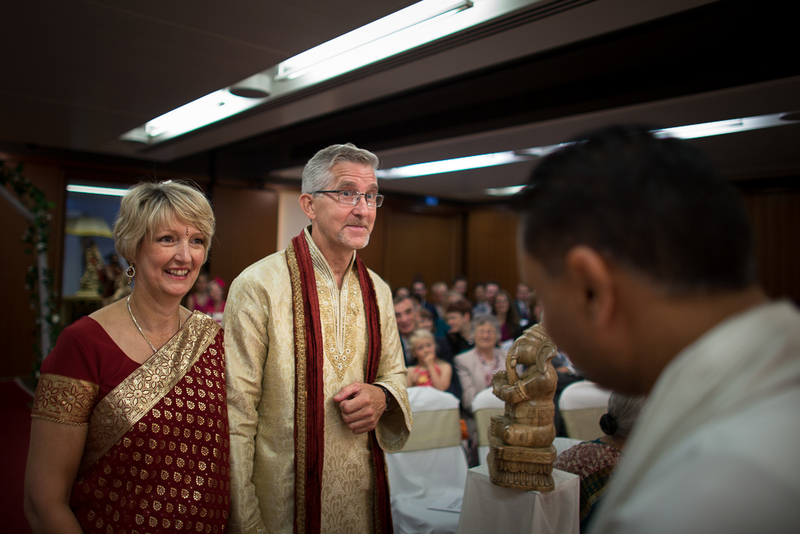 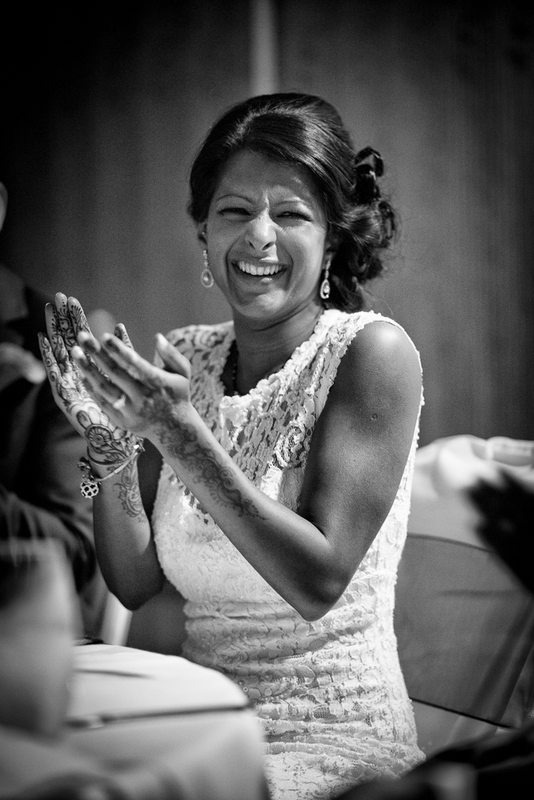 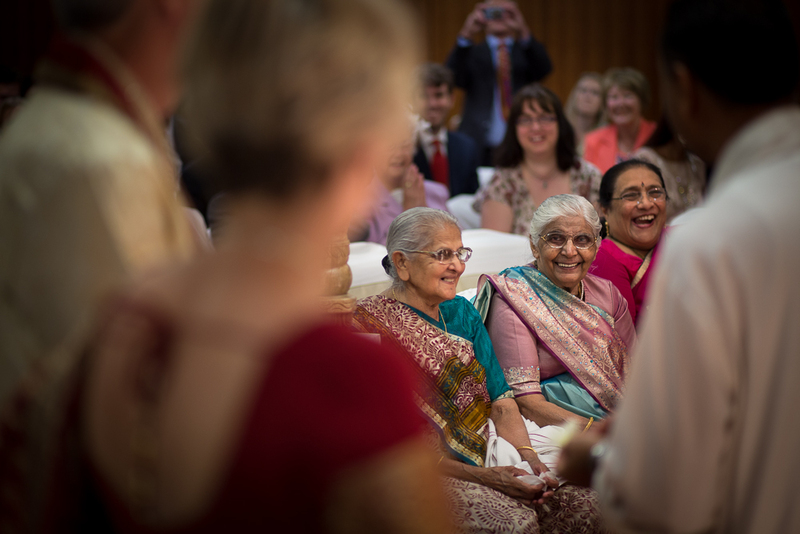 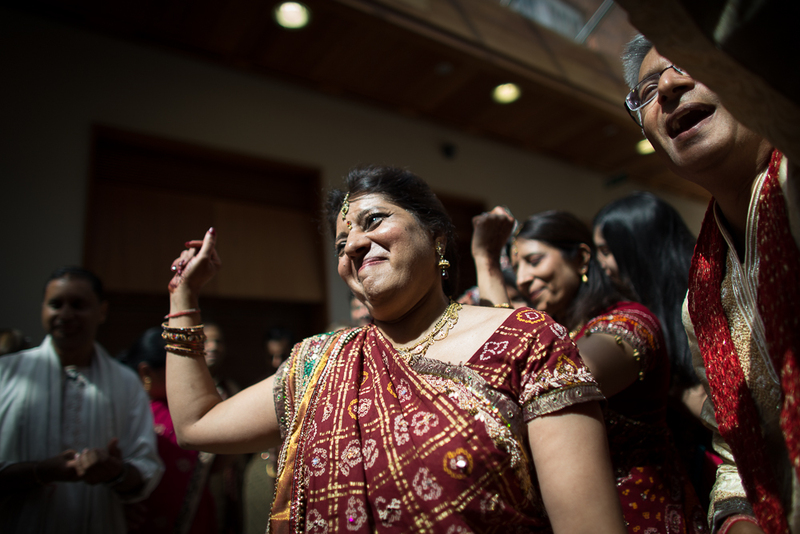 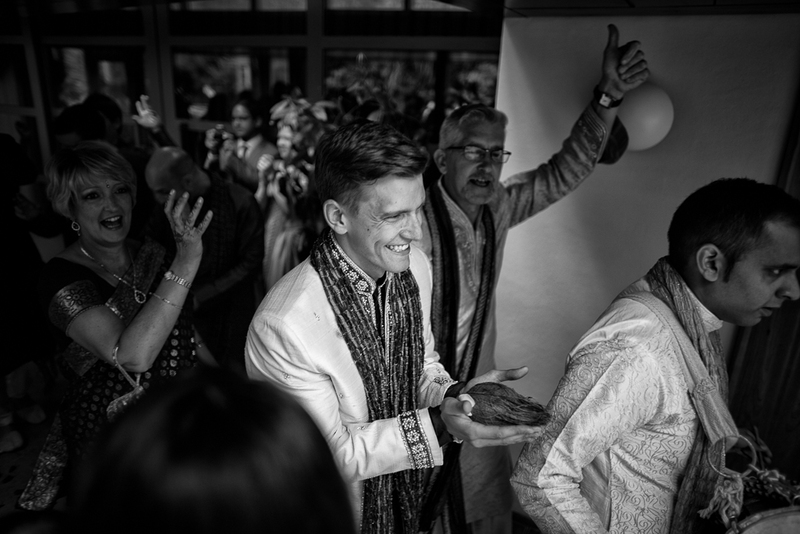 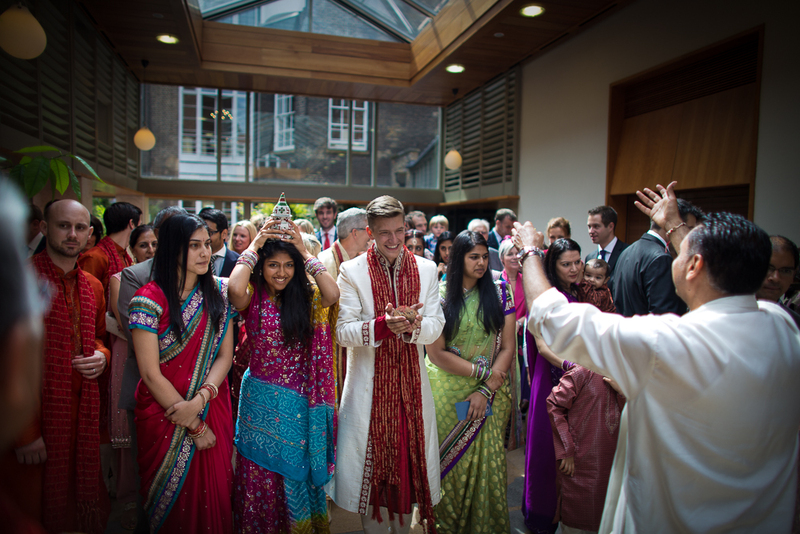 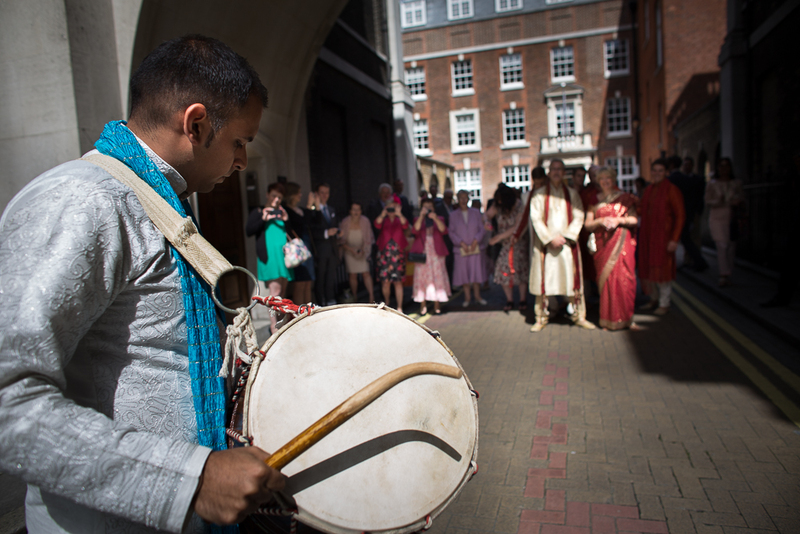 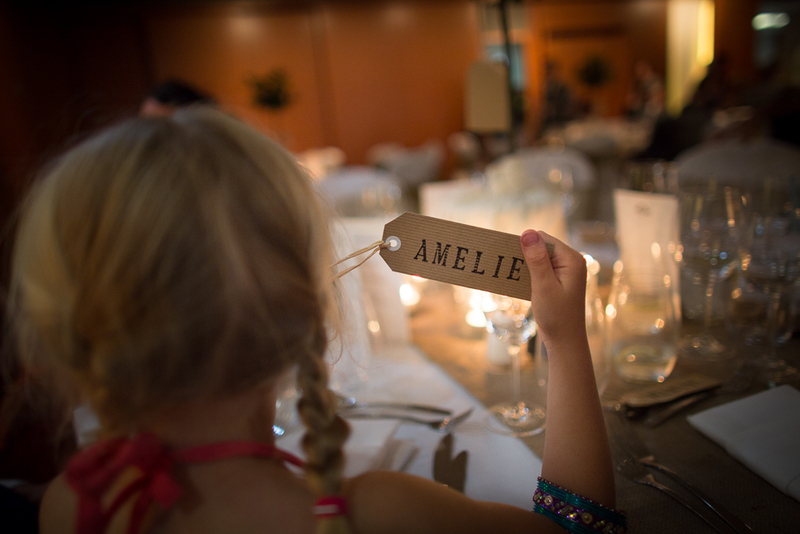 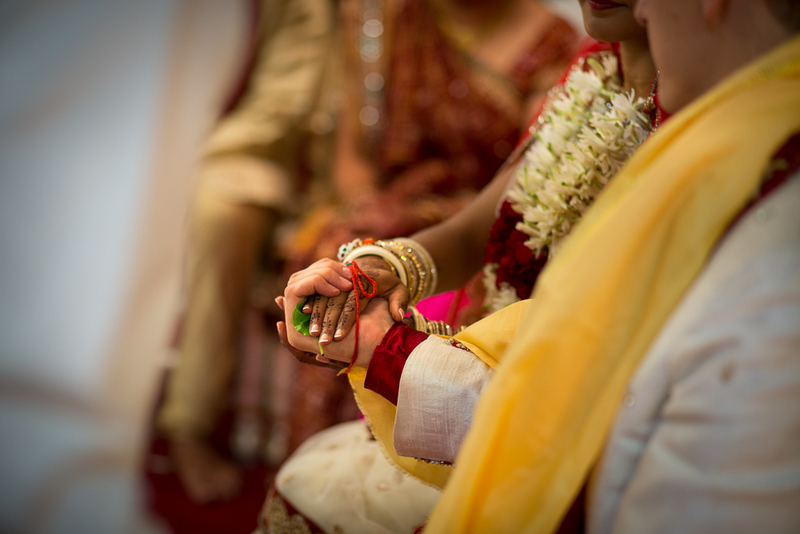 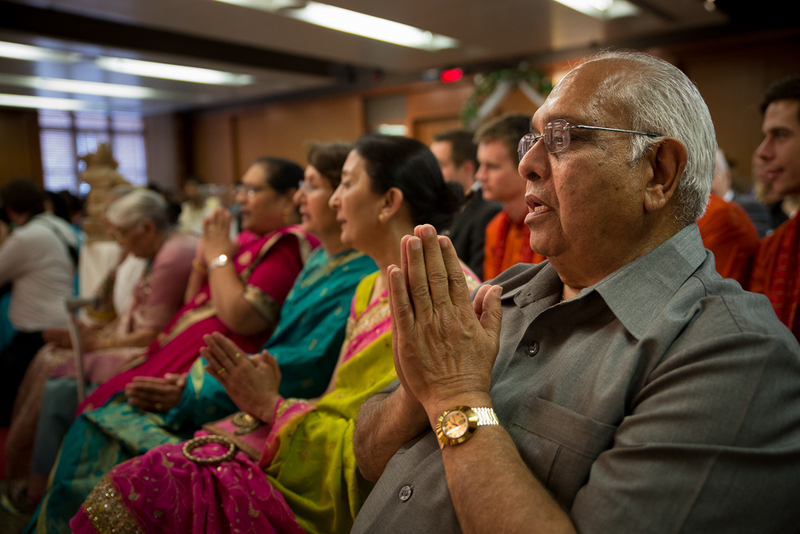 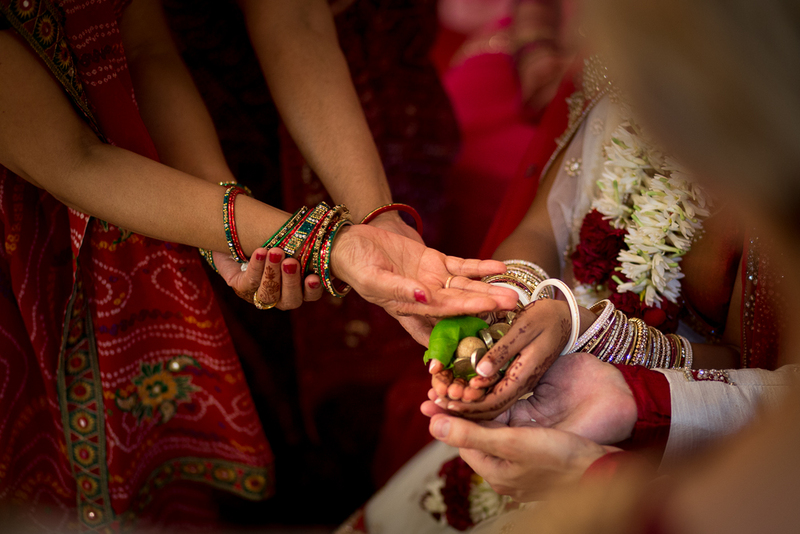 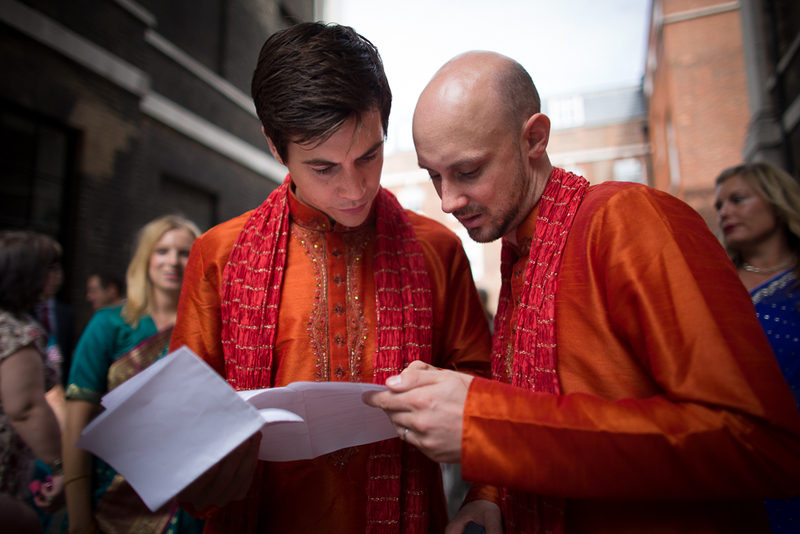 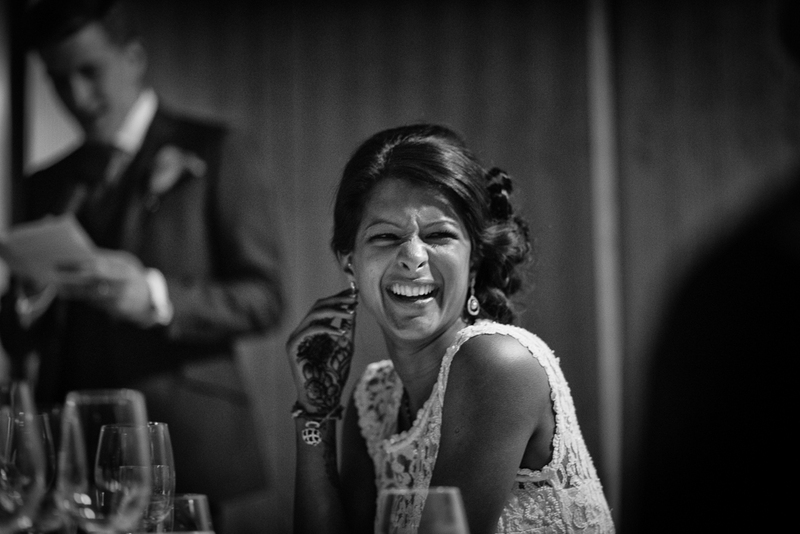 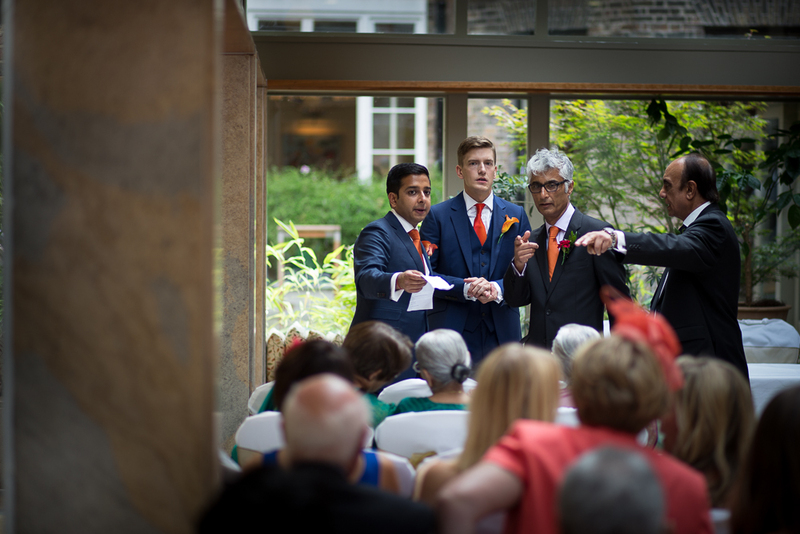 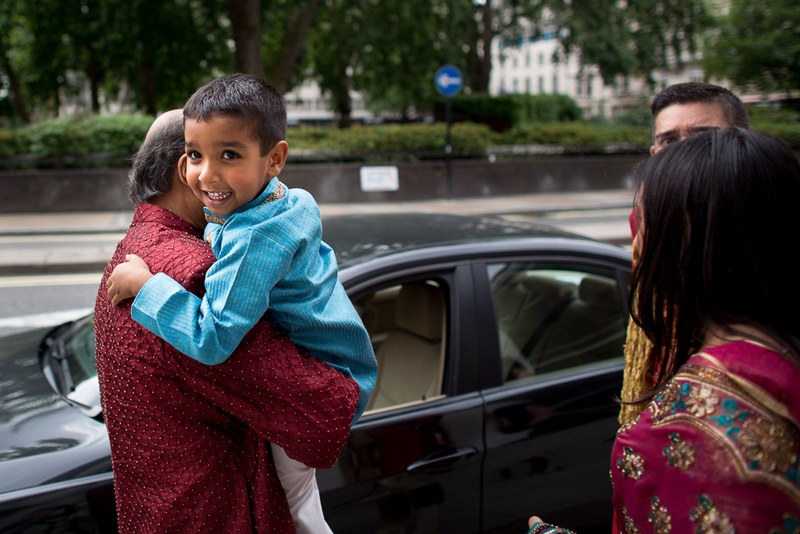 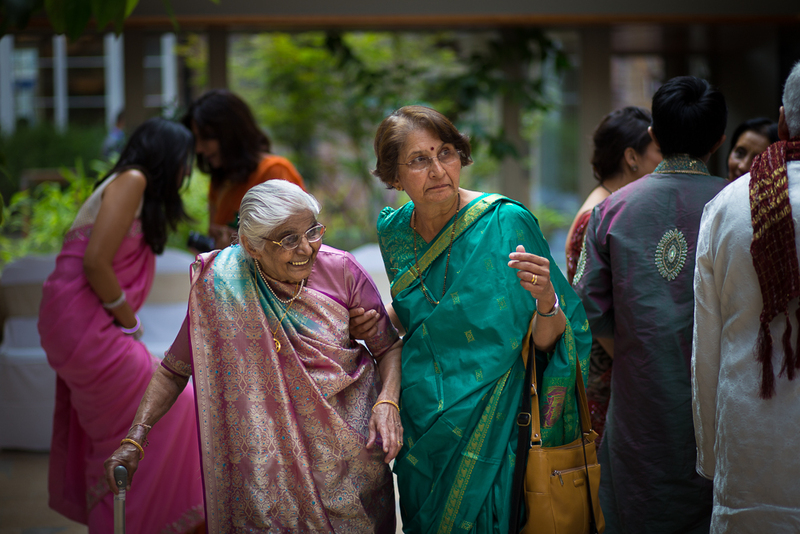 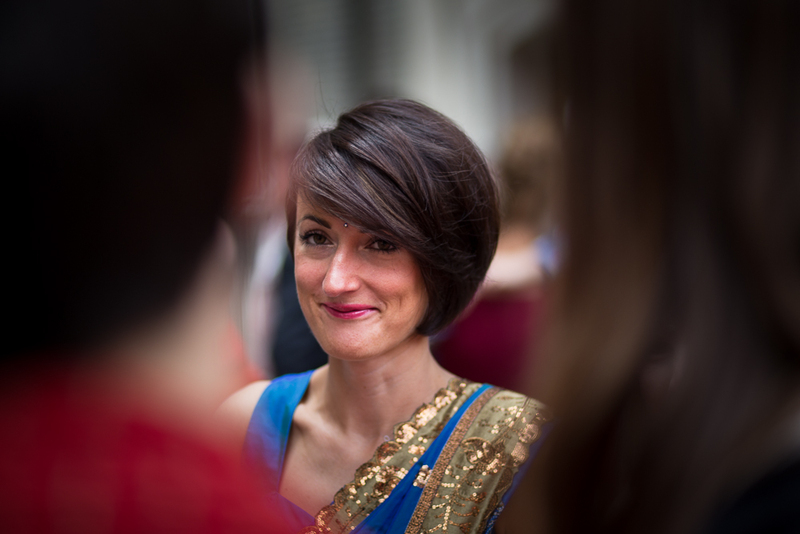 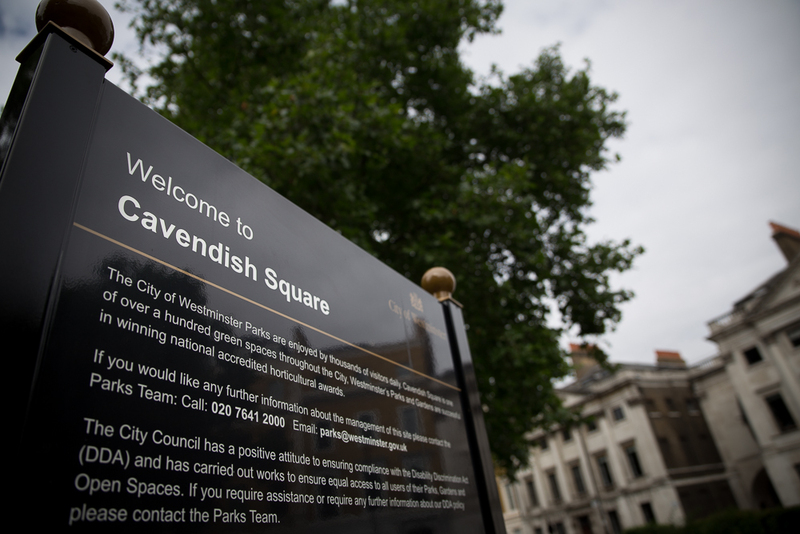 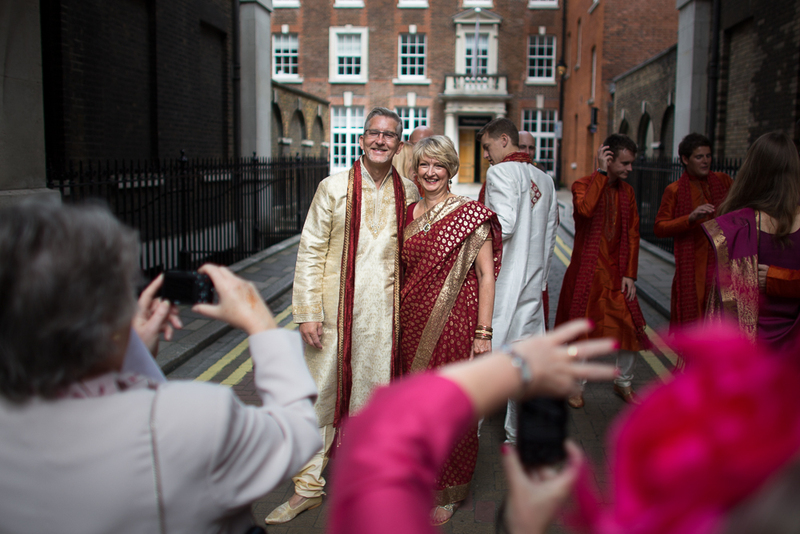 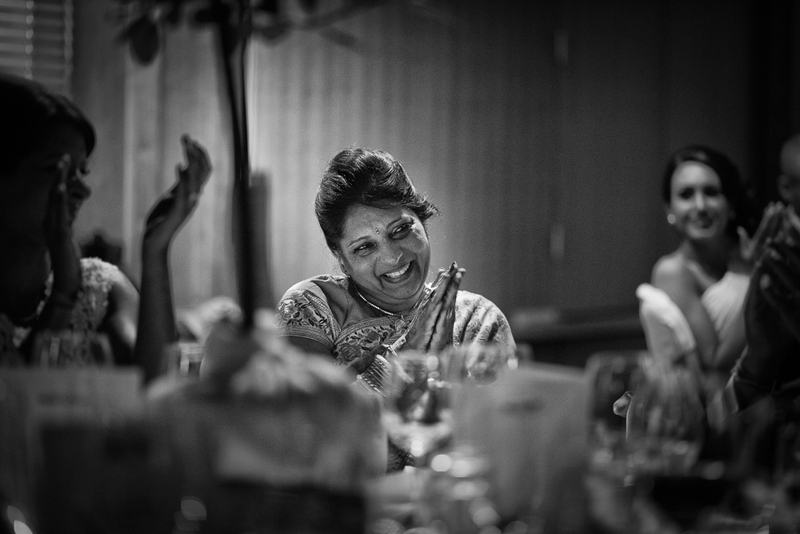 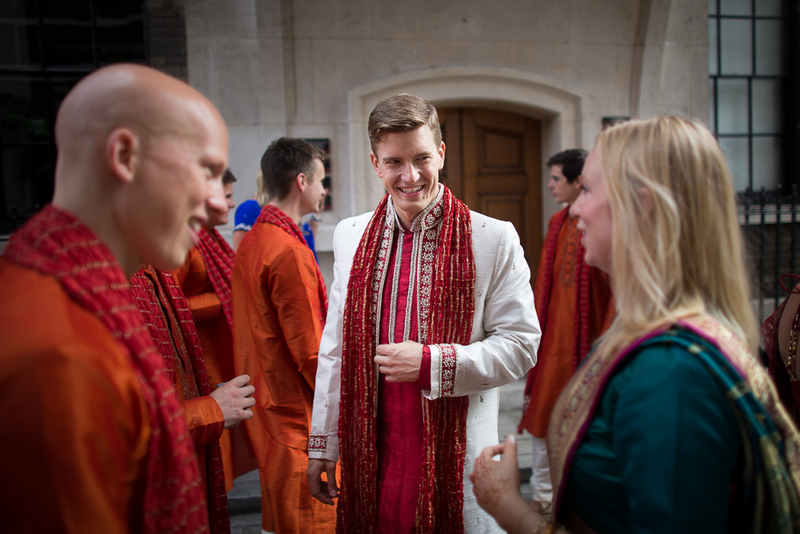 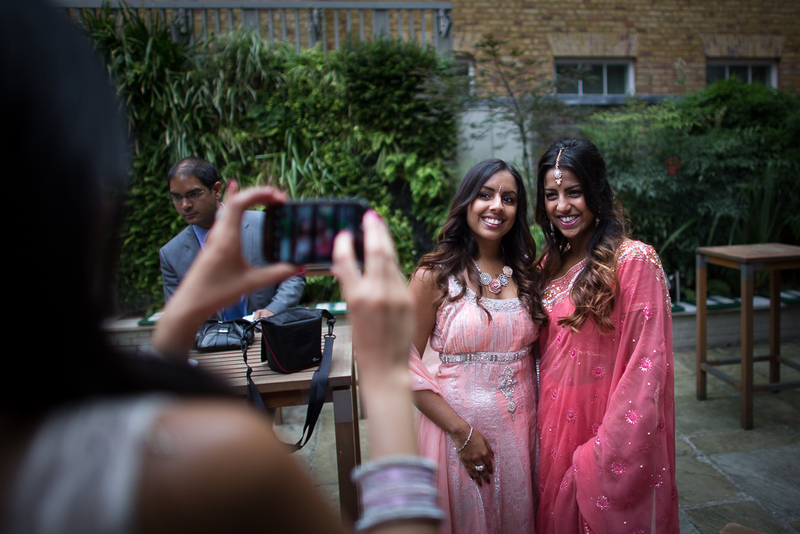 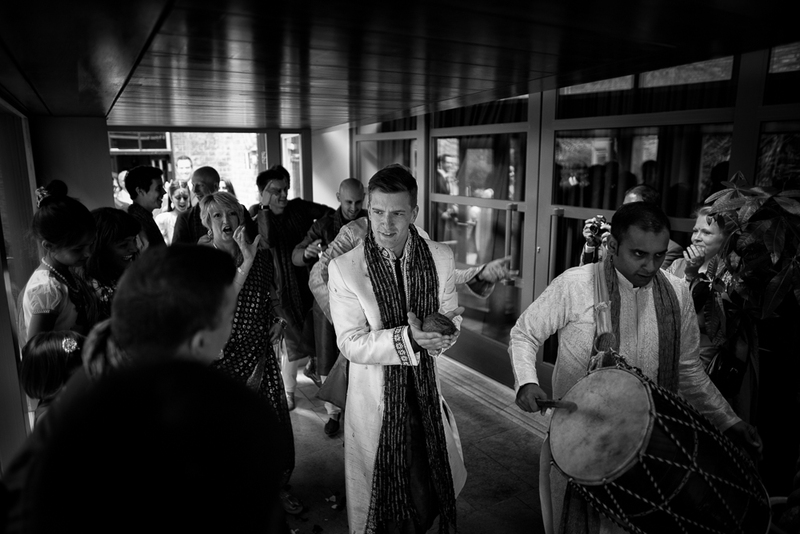 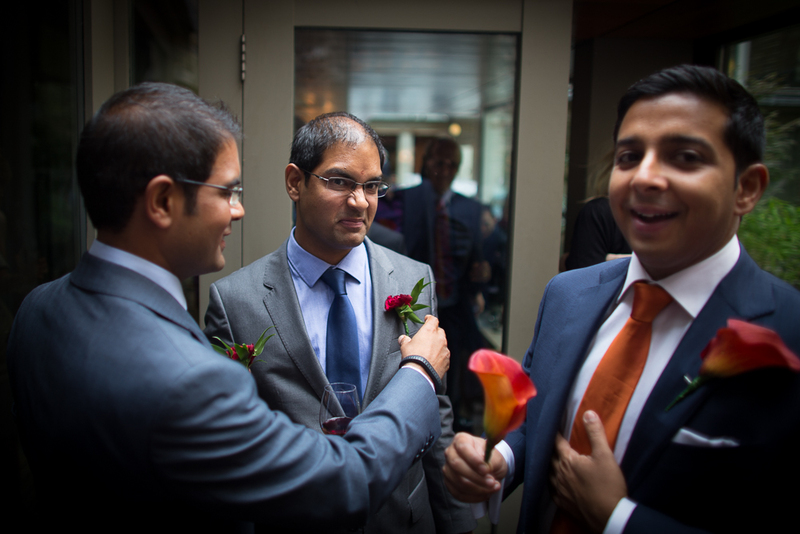 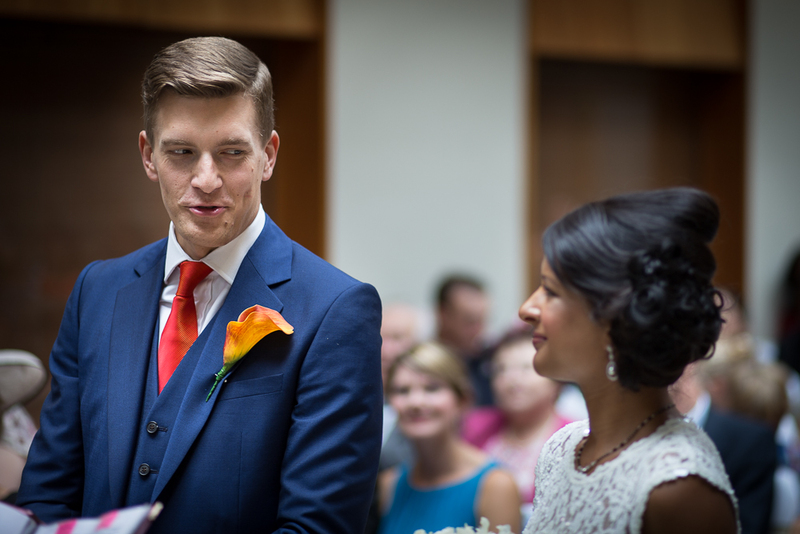 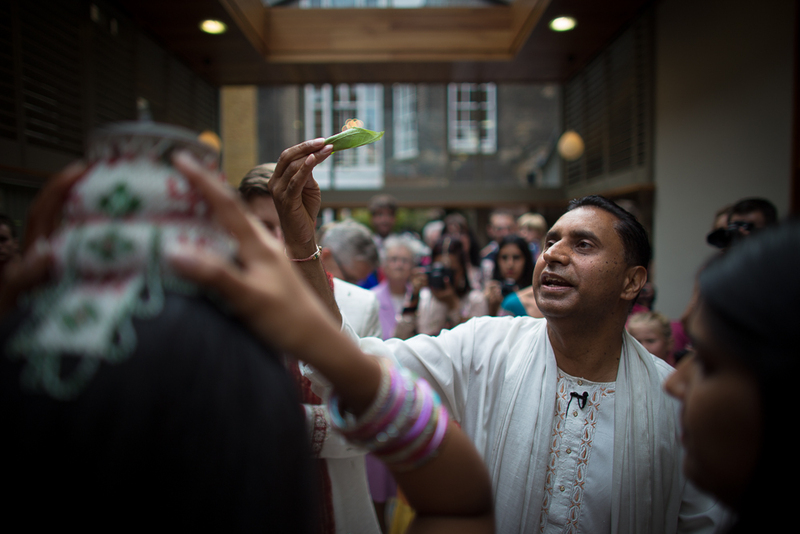 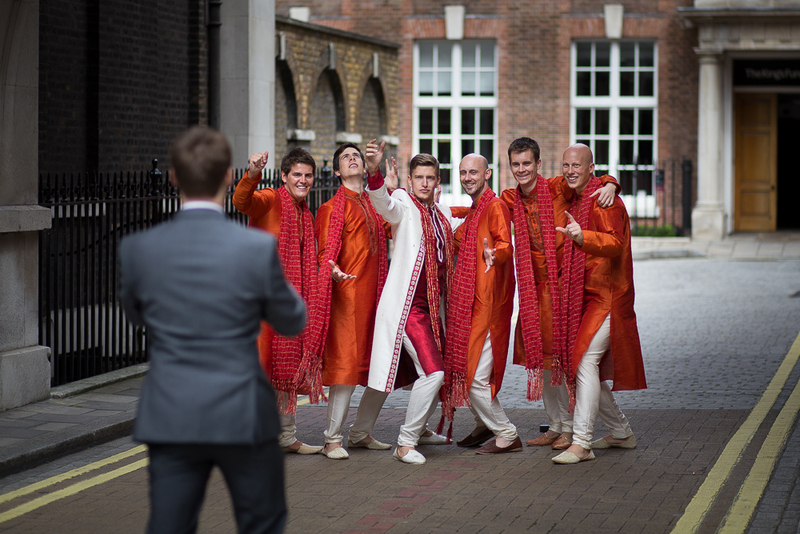 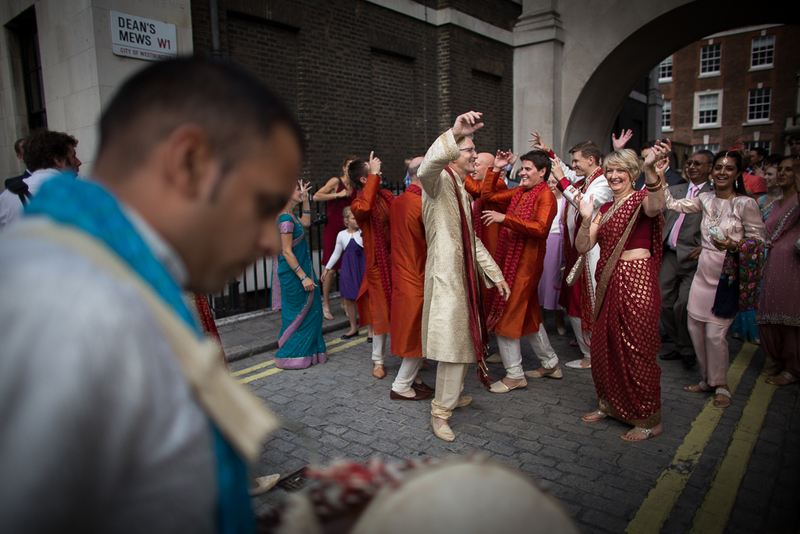 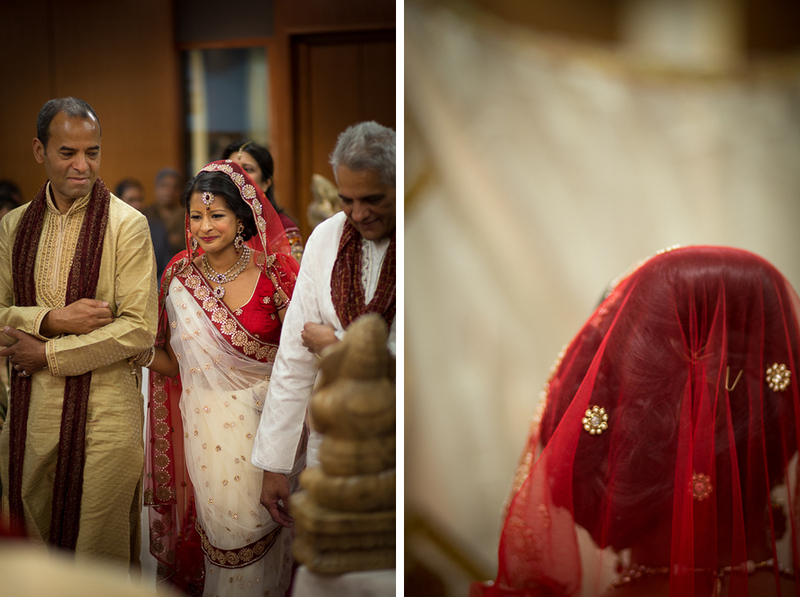 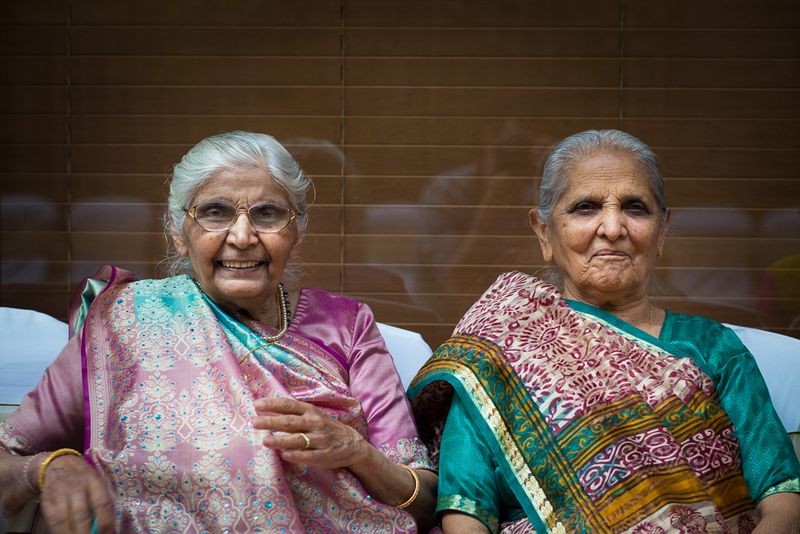 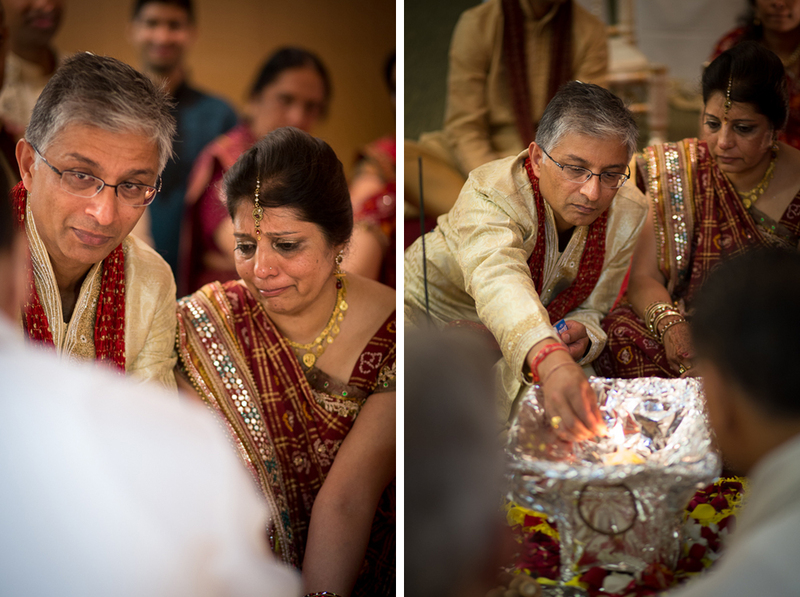 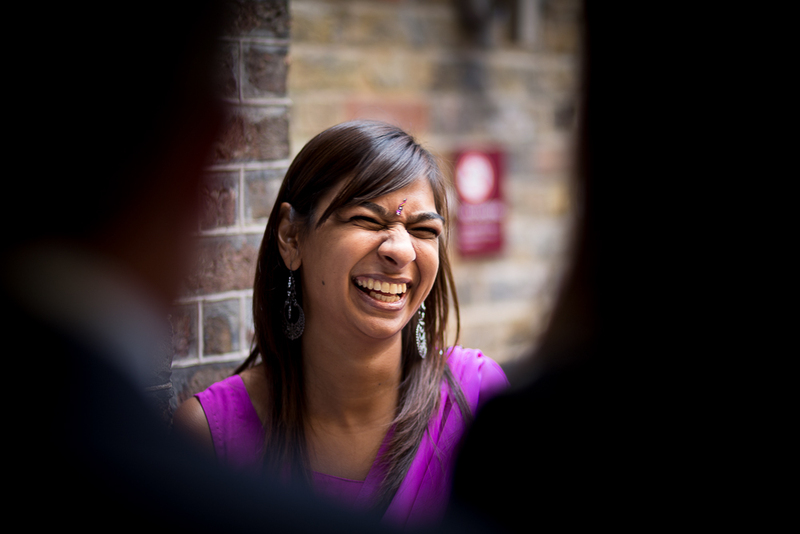 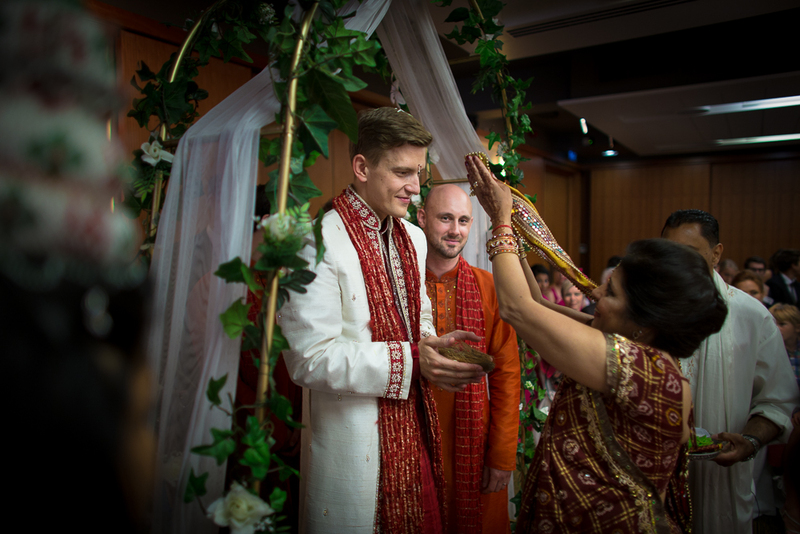 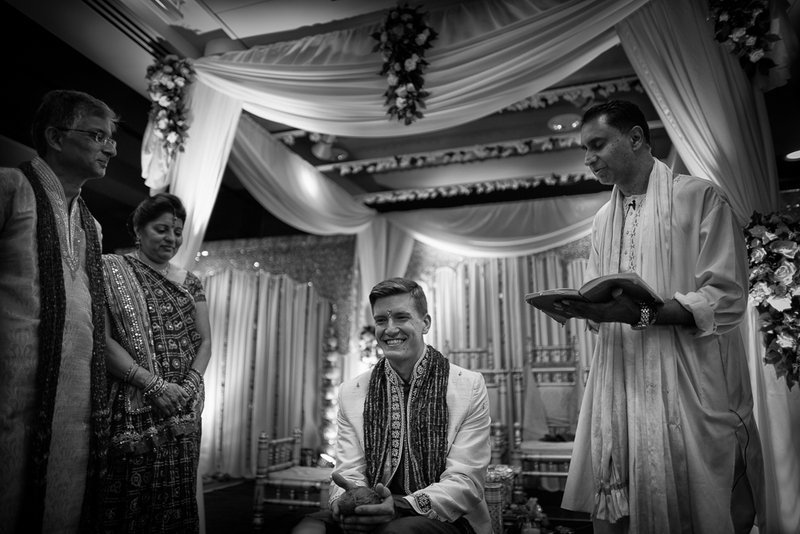 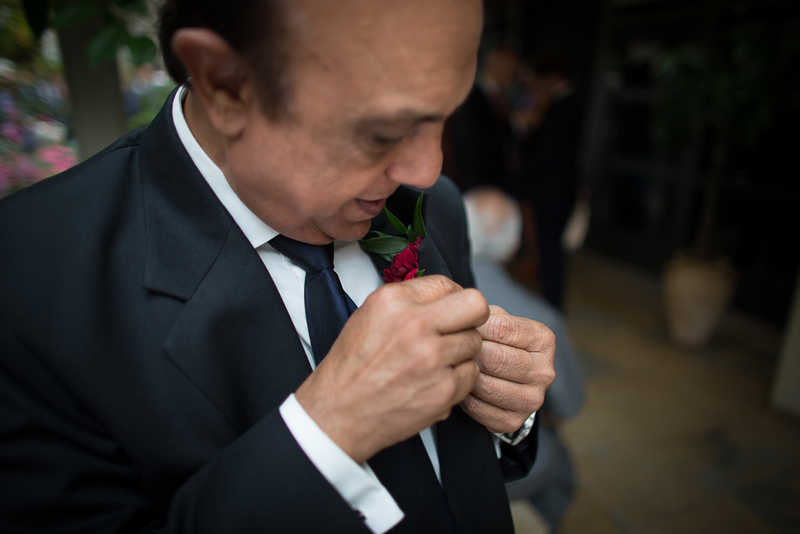 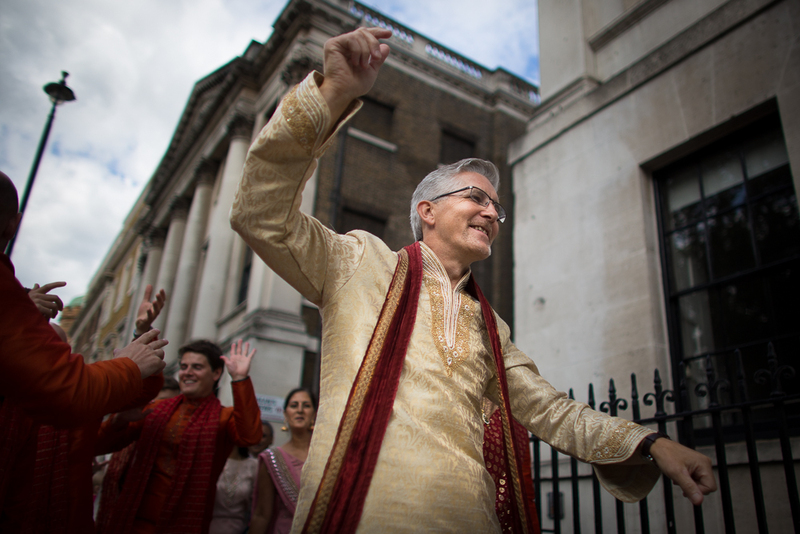 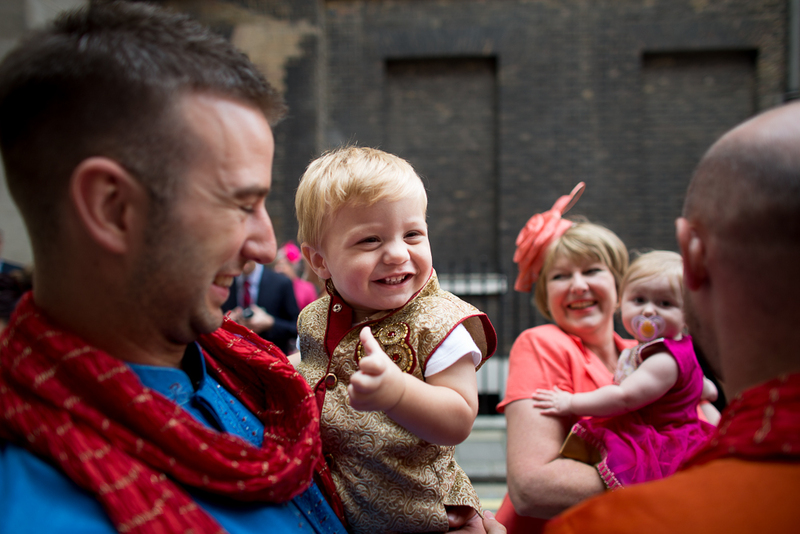 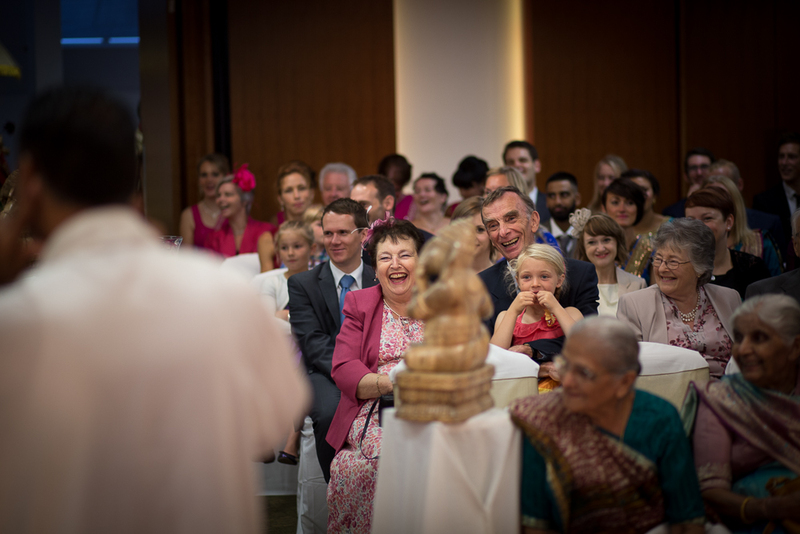 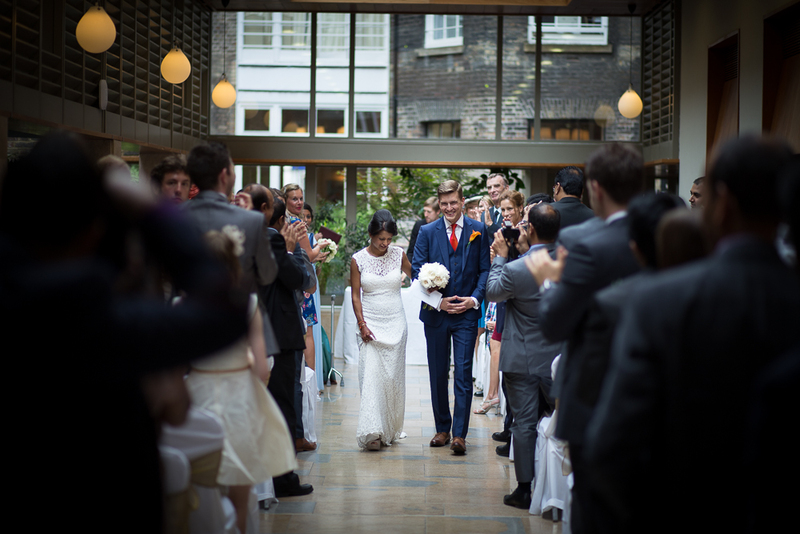 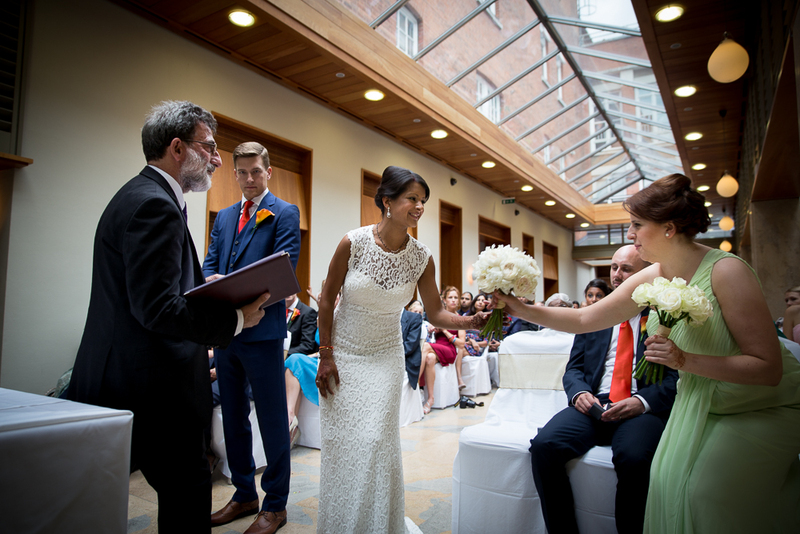 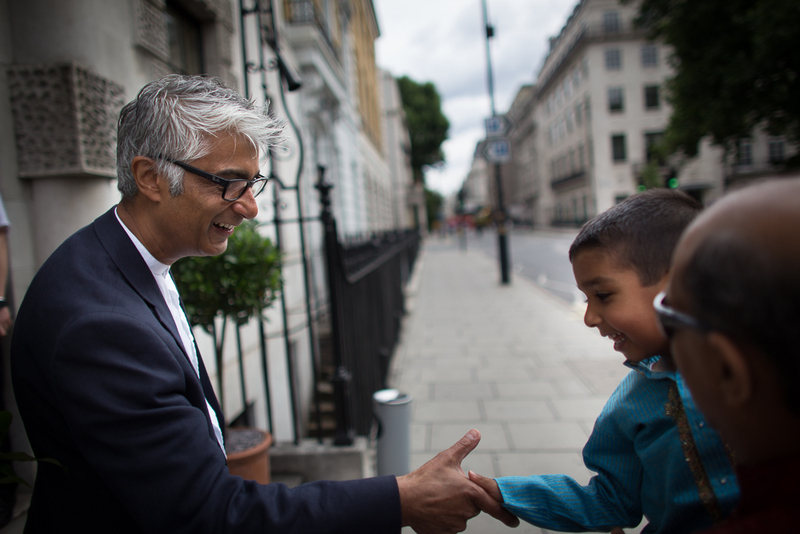 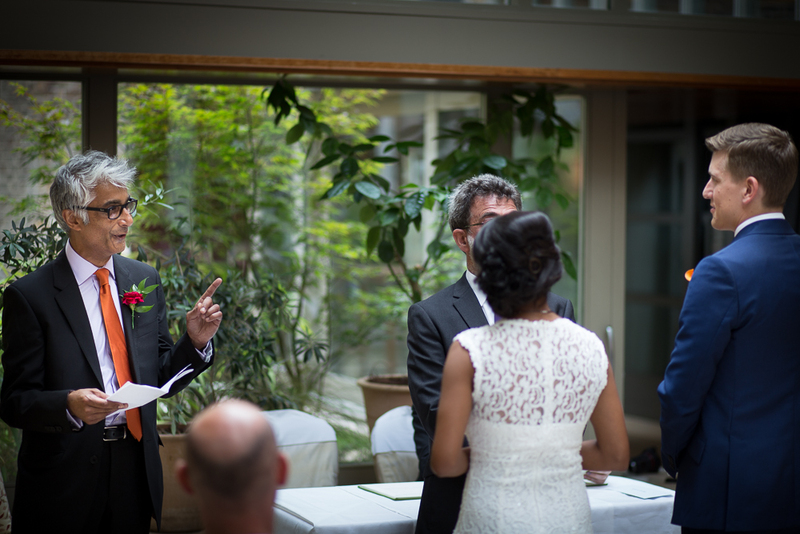 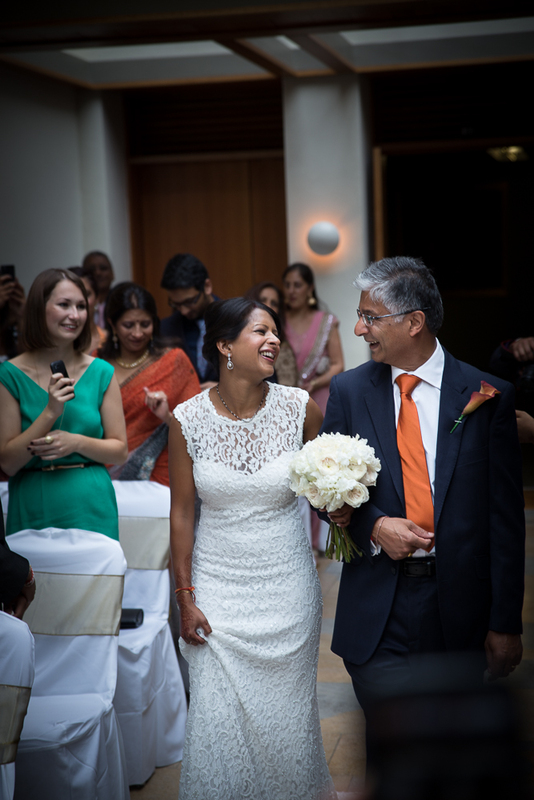 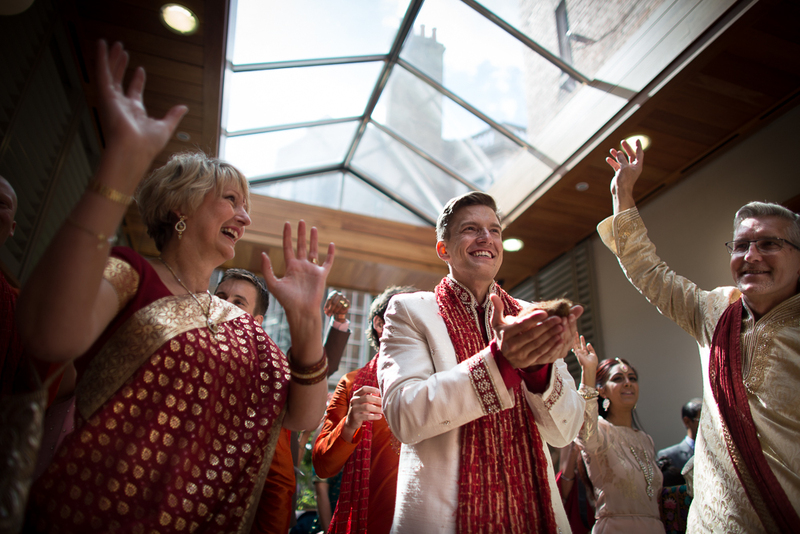 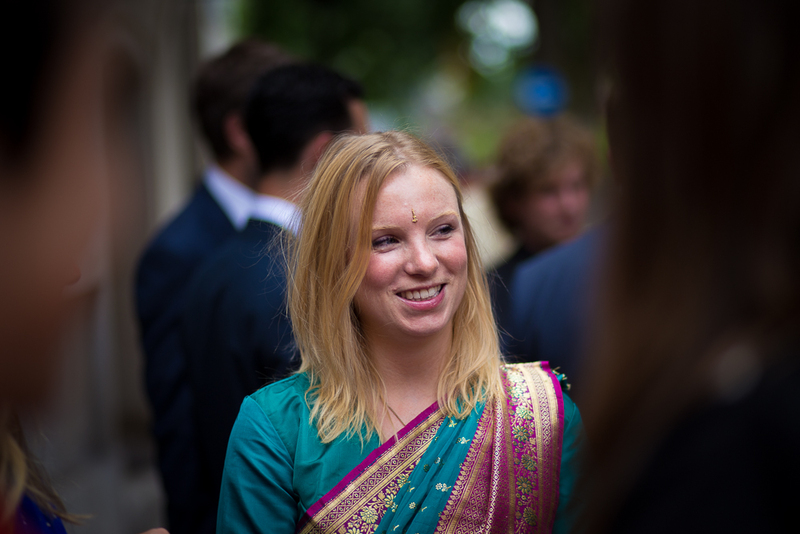 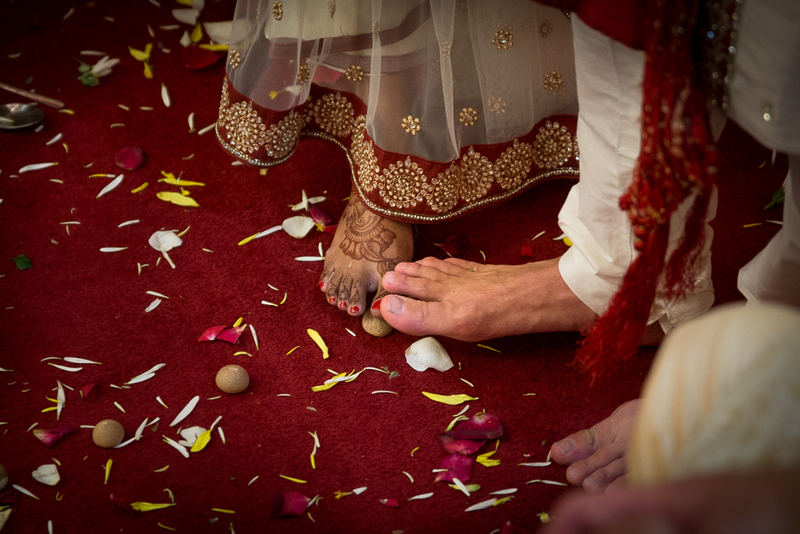 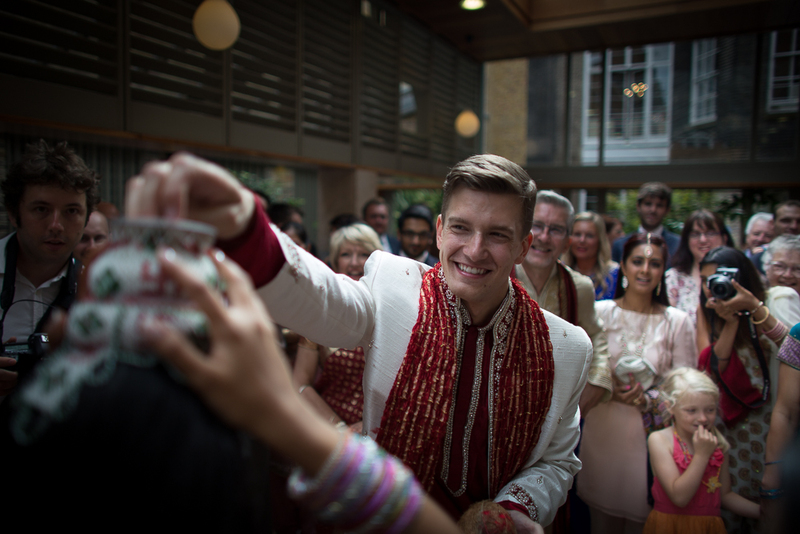 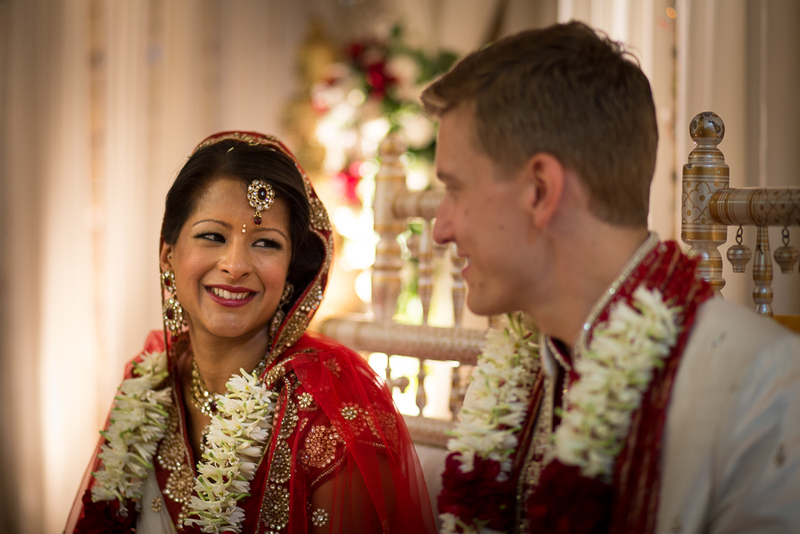 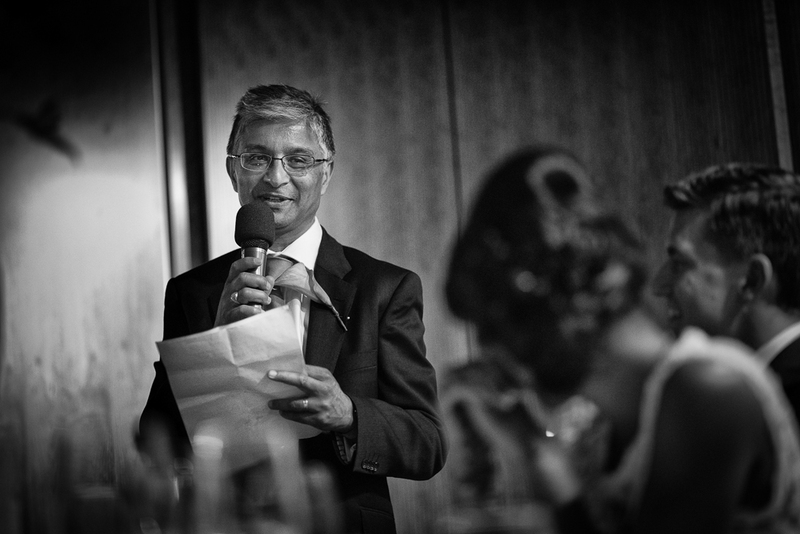 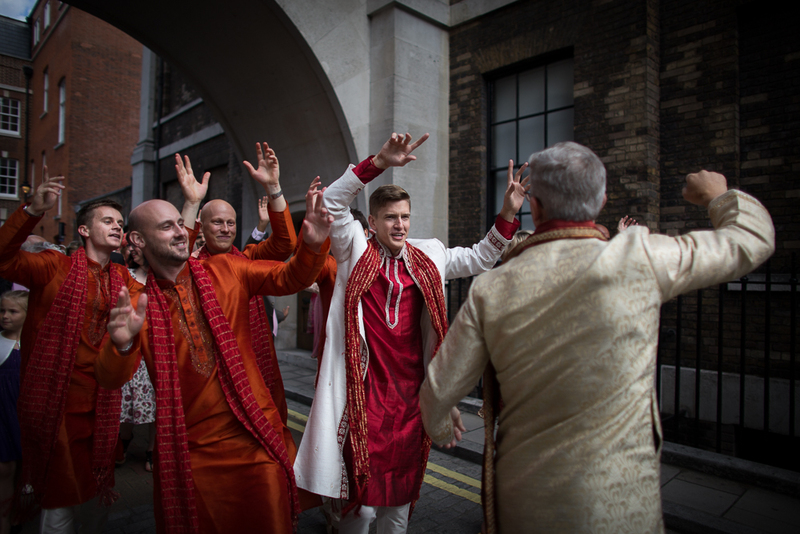 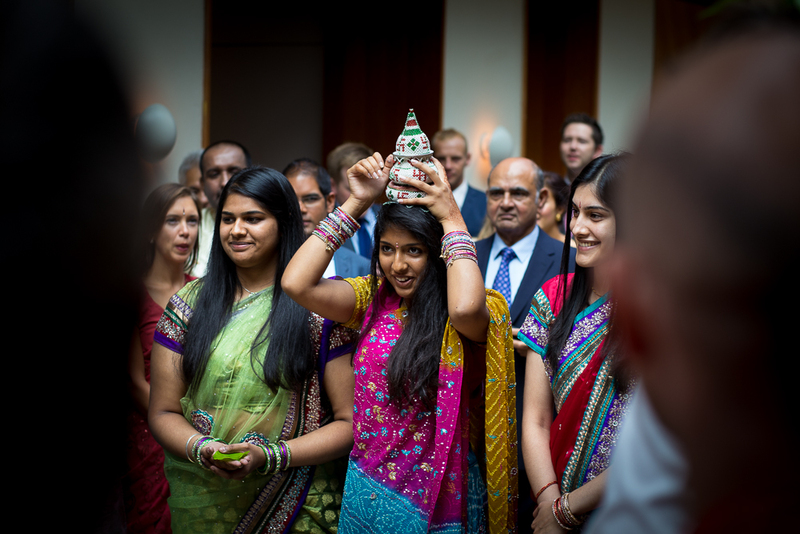 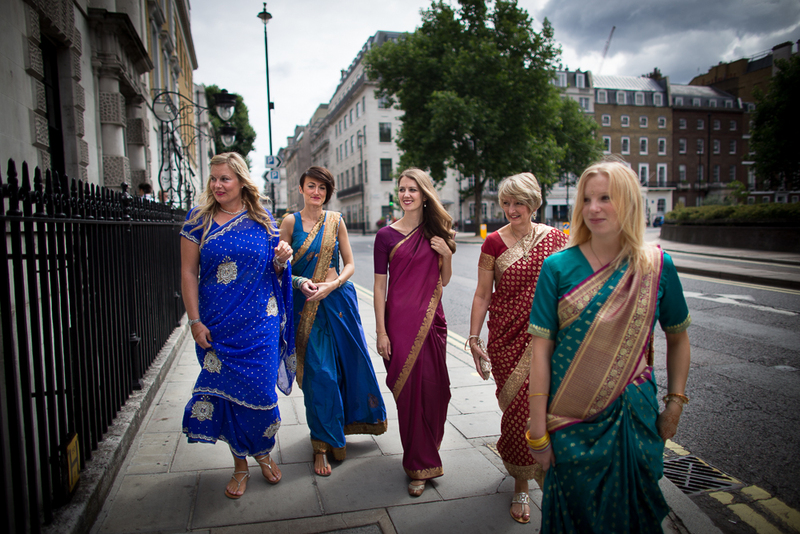 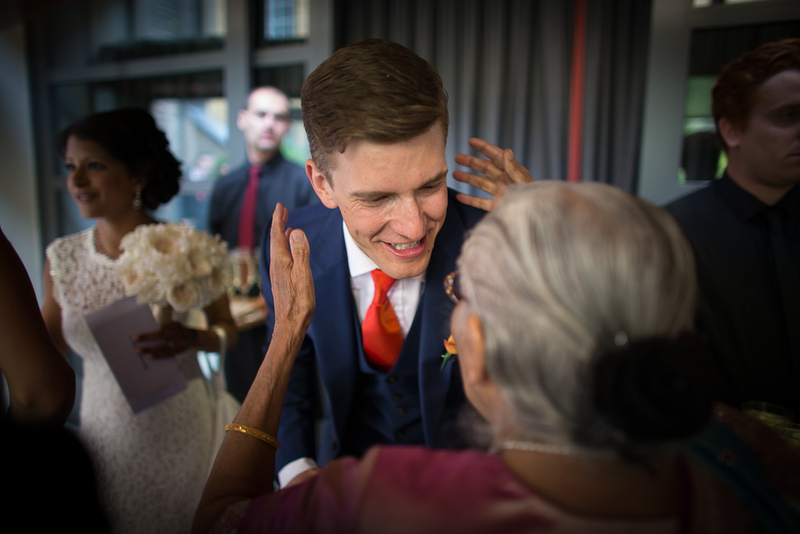 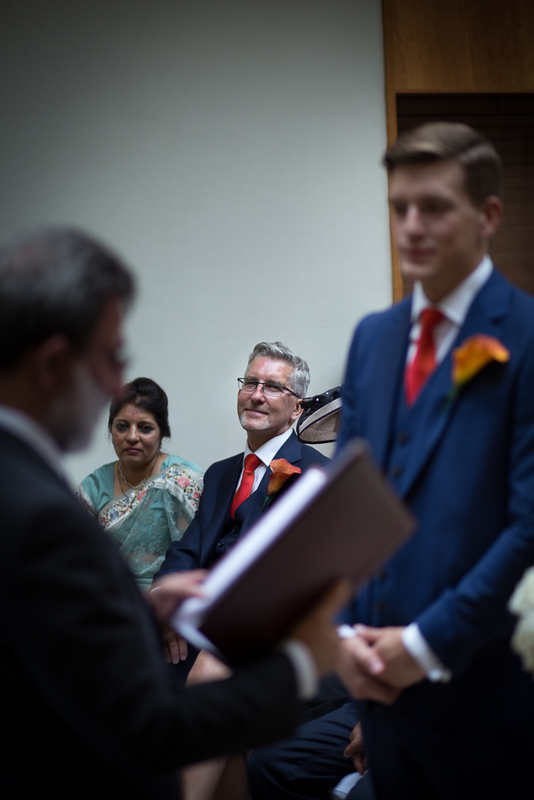 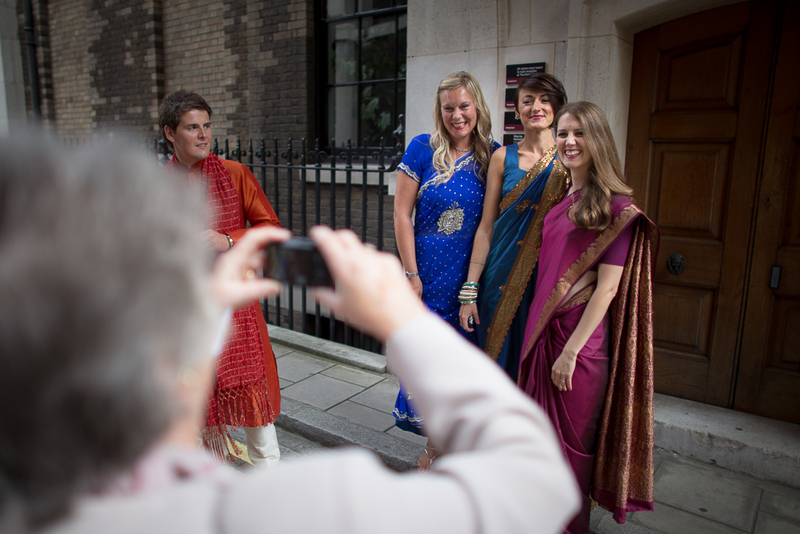 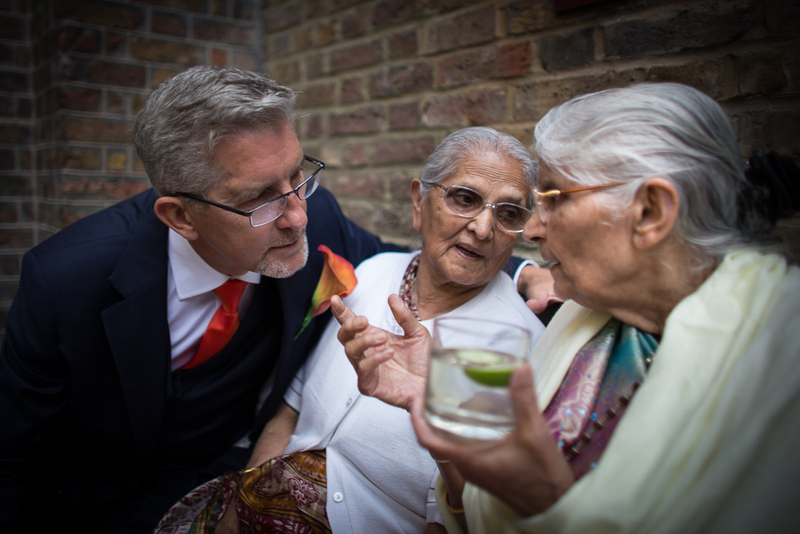 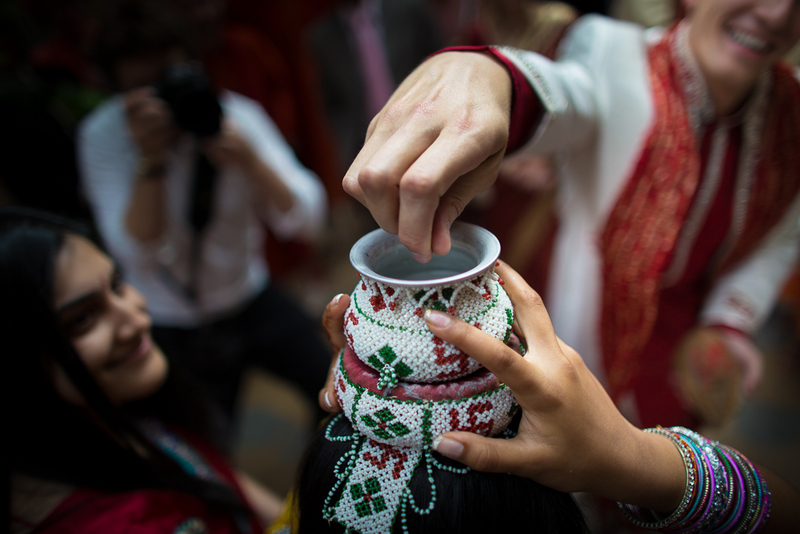 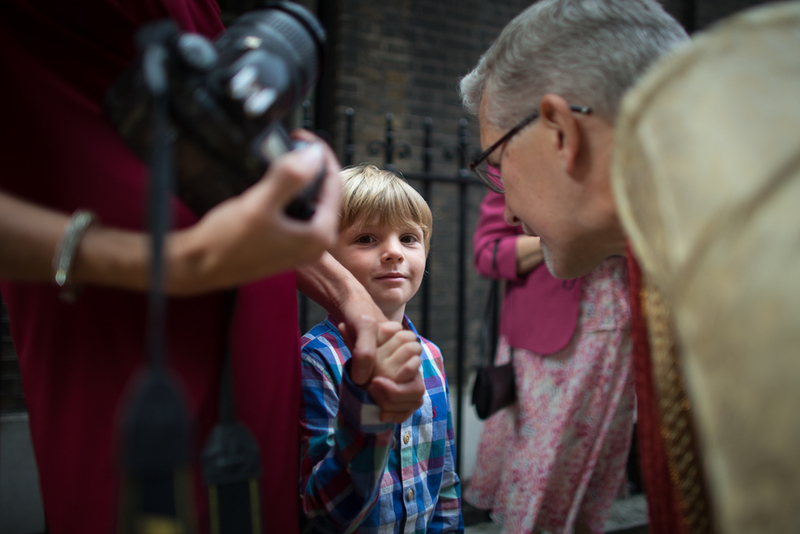 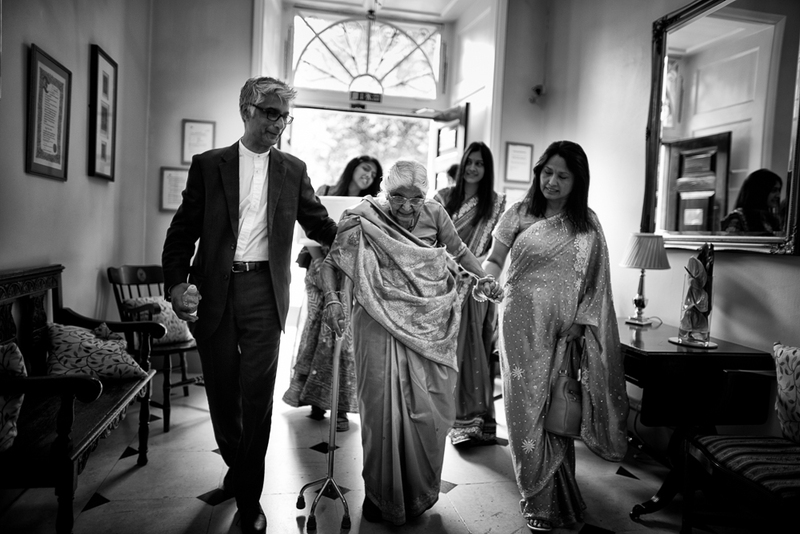 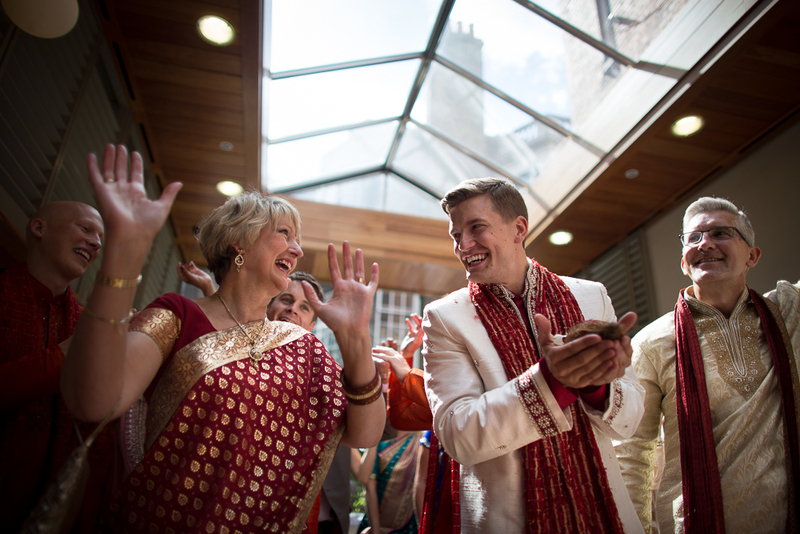 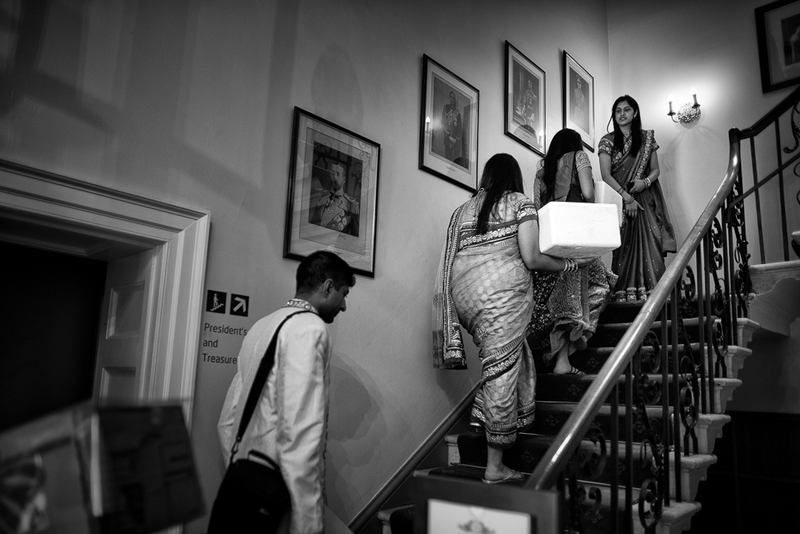 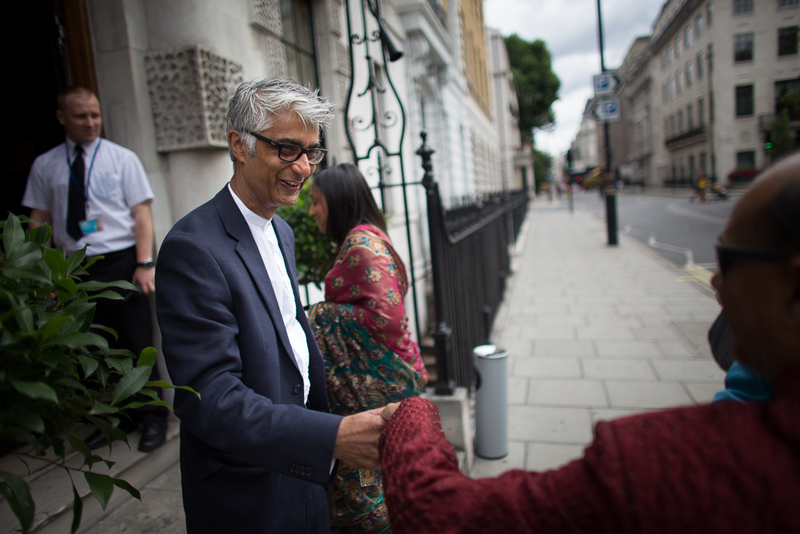 11 Cavendish Square, their guests witnessed both a Civil ceremony and a traditional Hindu ceremony – a first for me as a documentary style wedding photographer. 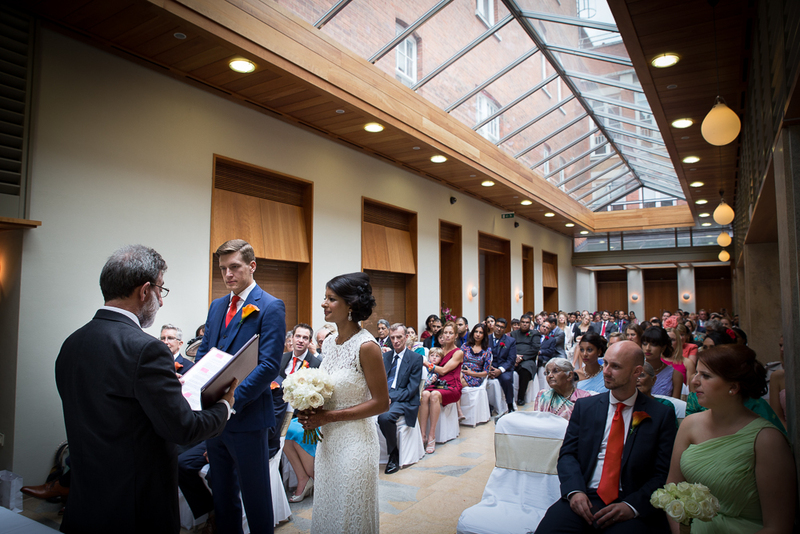 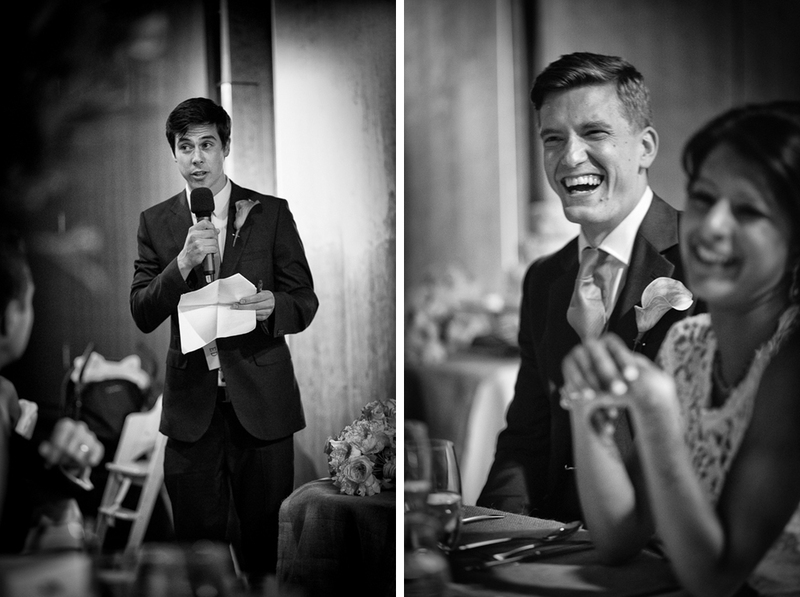 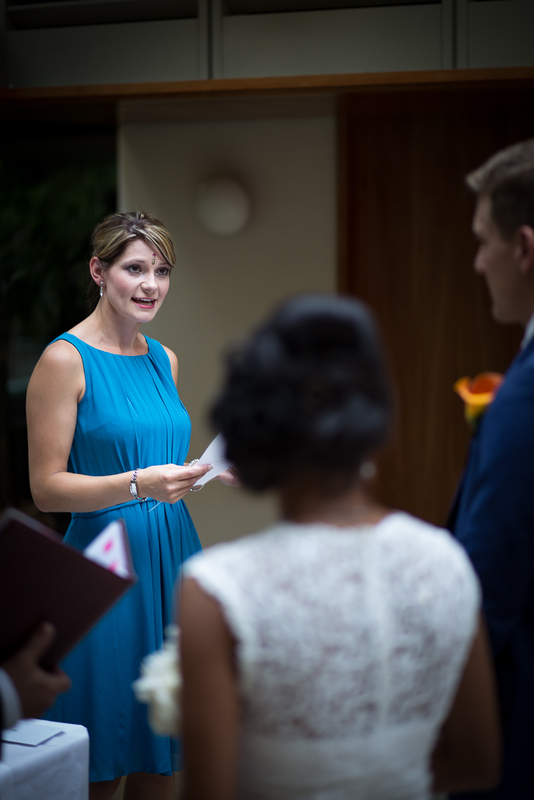 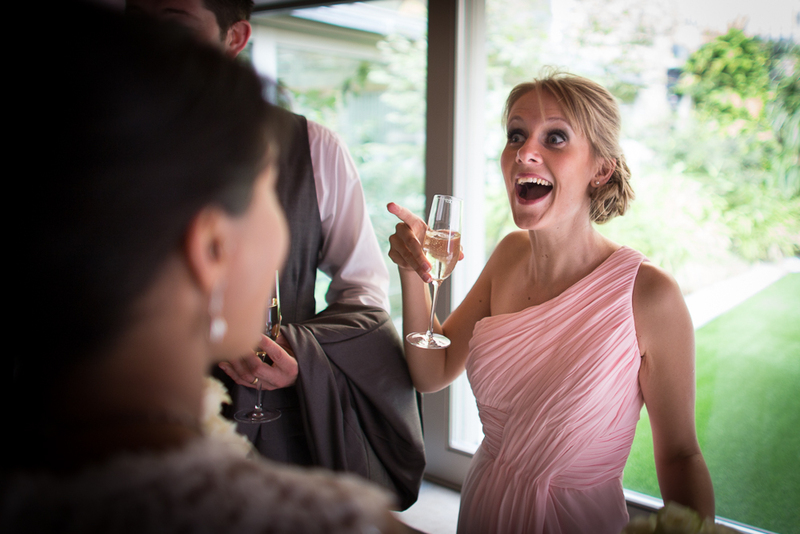 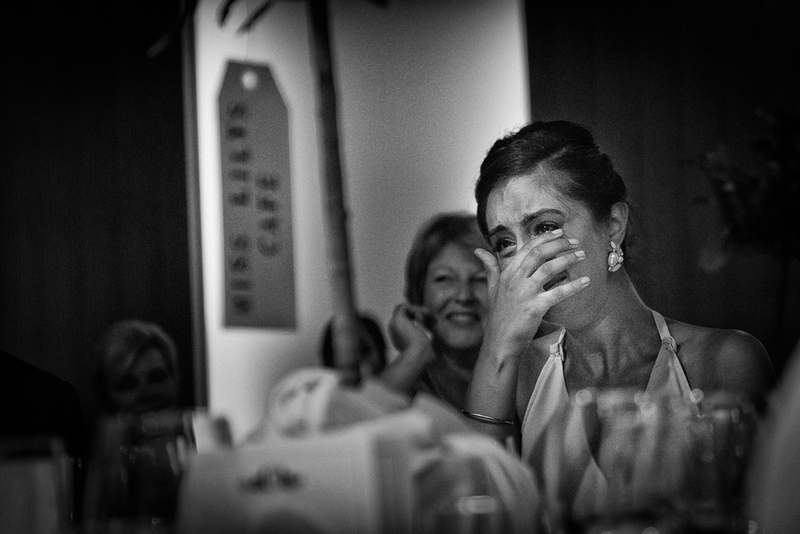 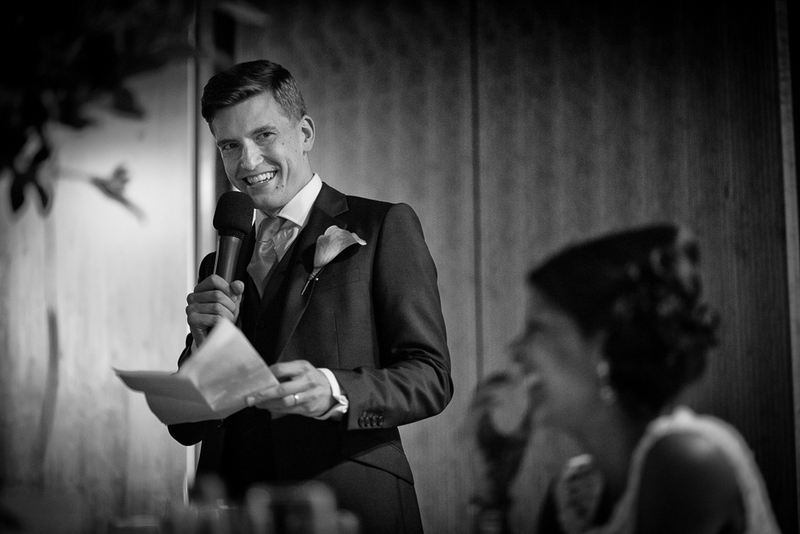 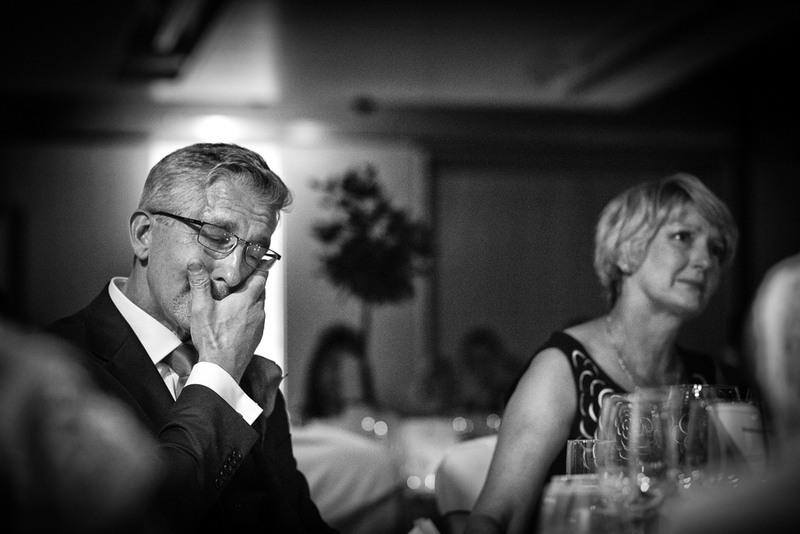 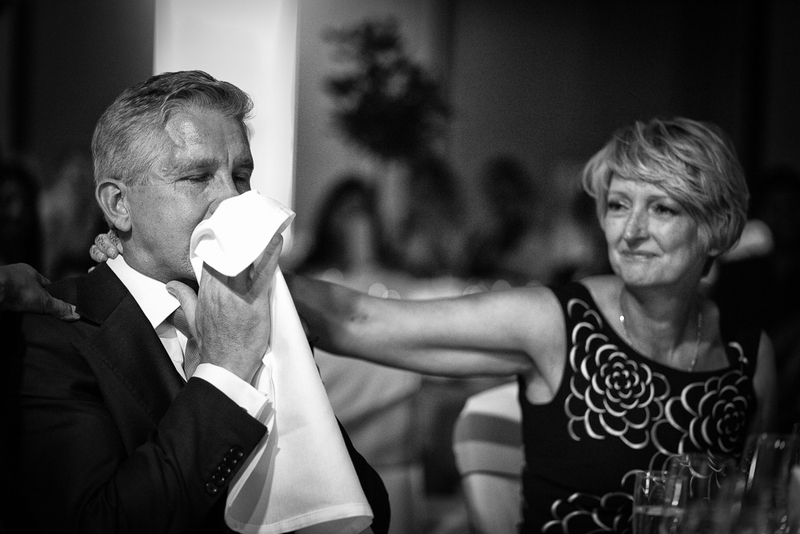 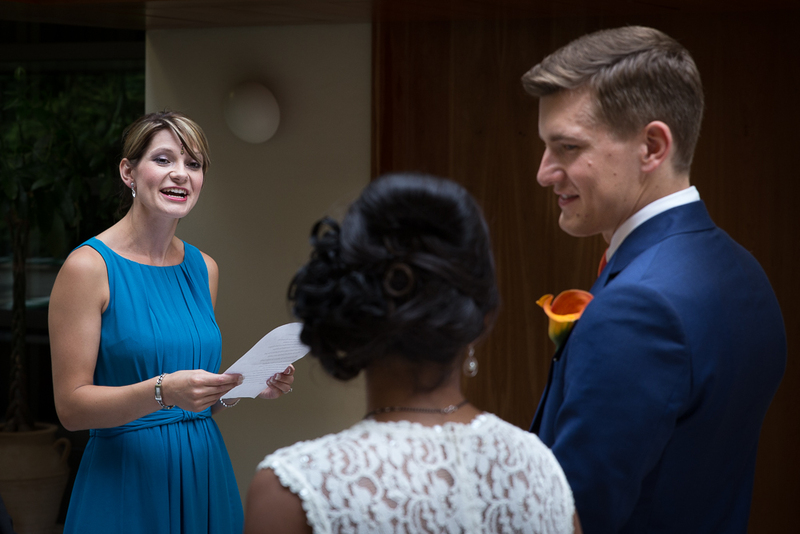 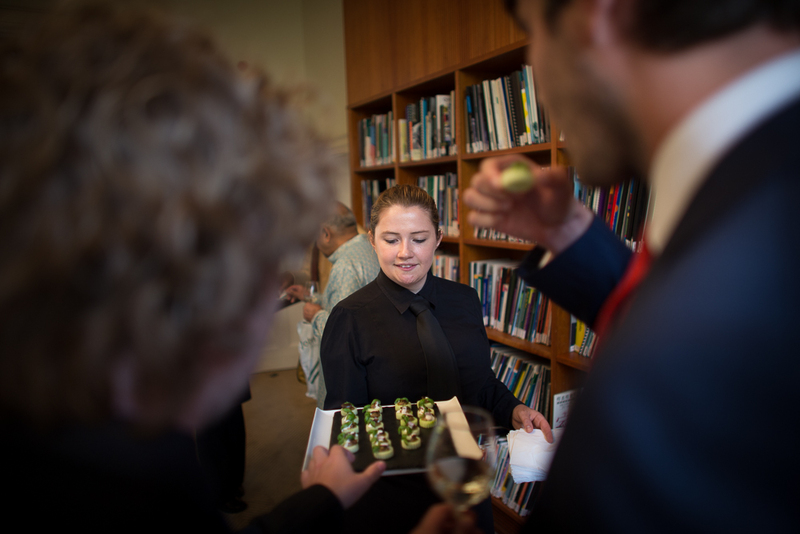 The speeches were heartfelt & full of emotion – in fact, the atmosphere throughout the entire day was charged with a real sense of jubilation and festivity. 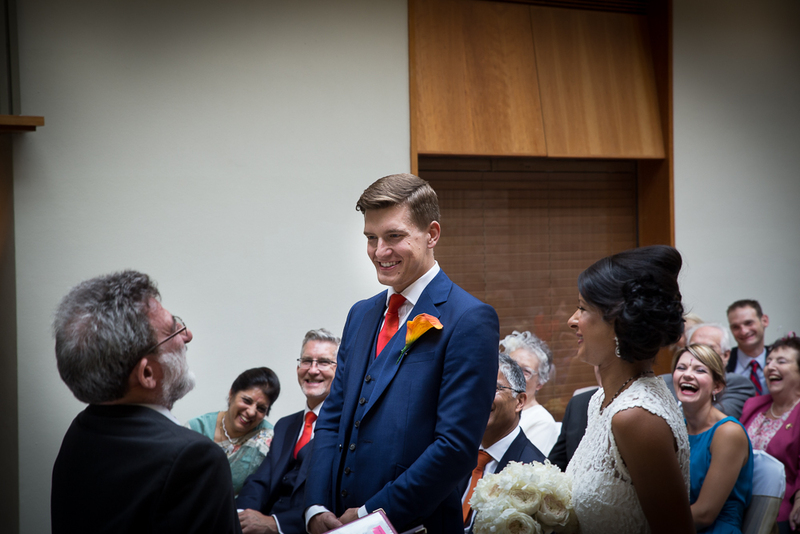 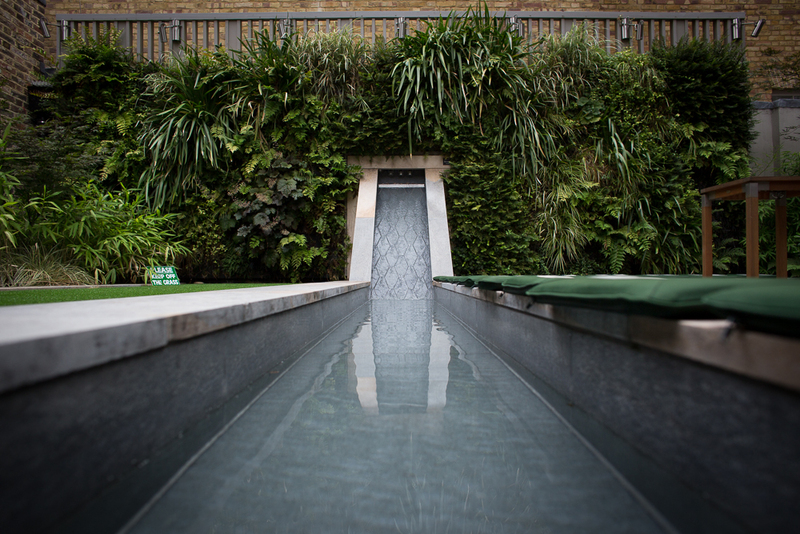 But enough talk… I usually leave you with a “short selection” of my favourite shots from the day, and indeed I have done so here – it’s just slightly longer than ususal!